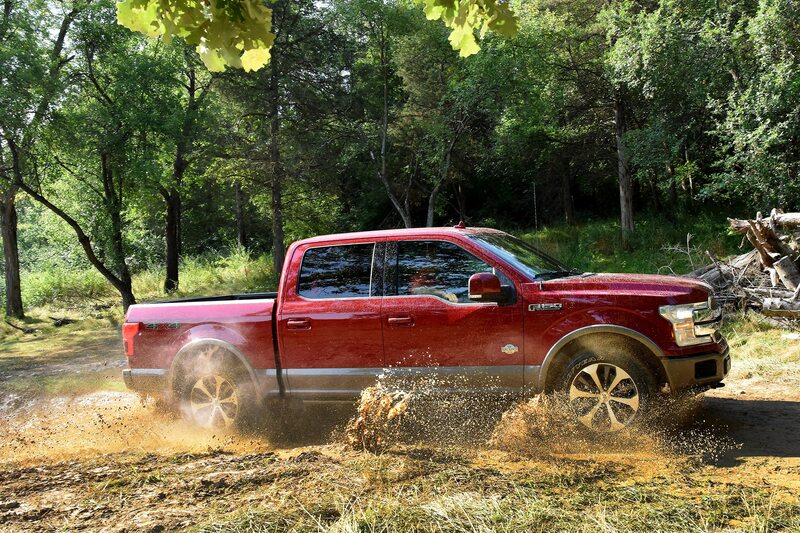 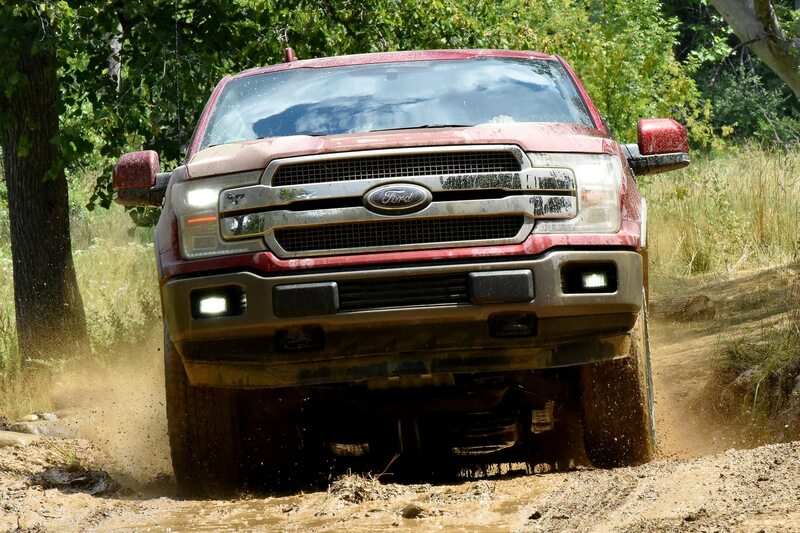 Only 500 off-road beasts offered in the U.S. 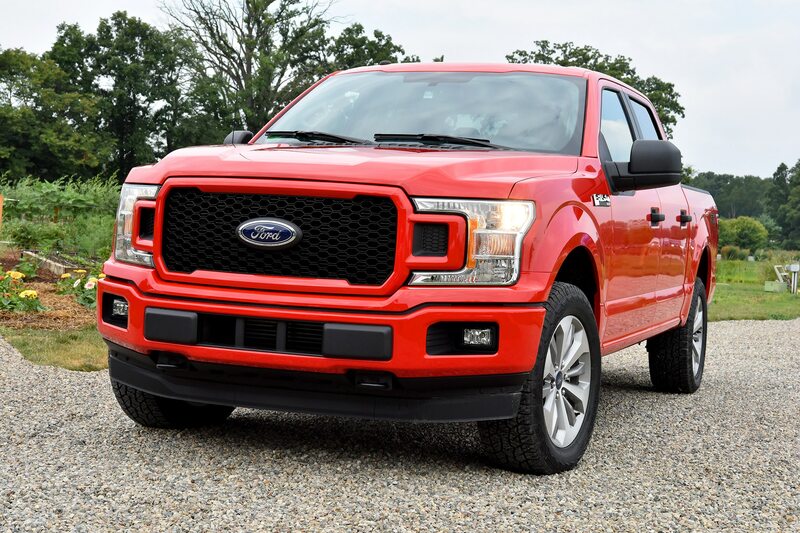 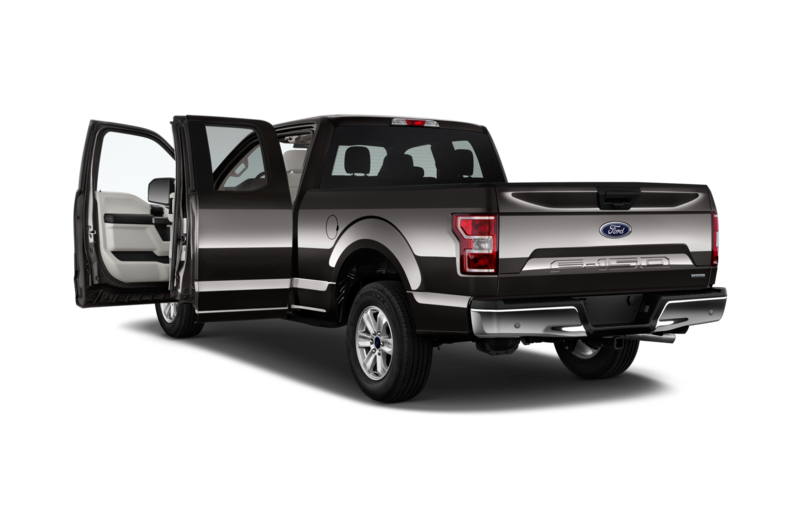 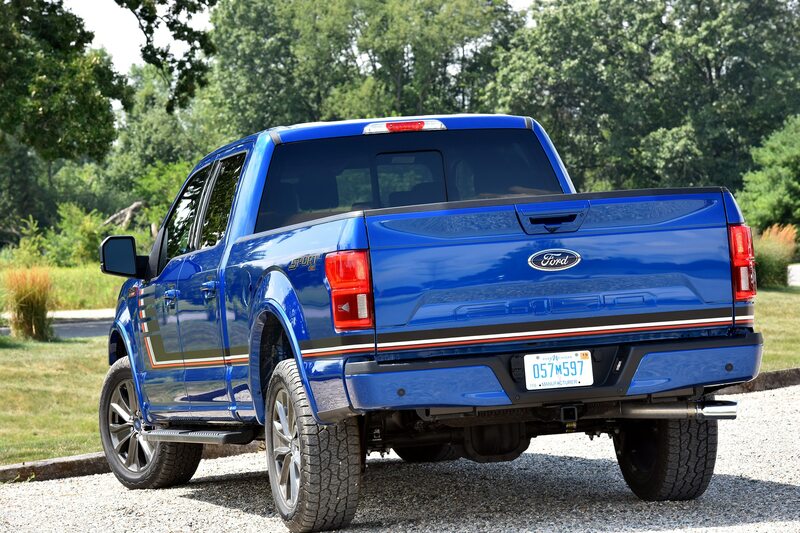 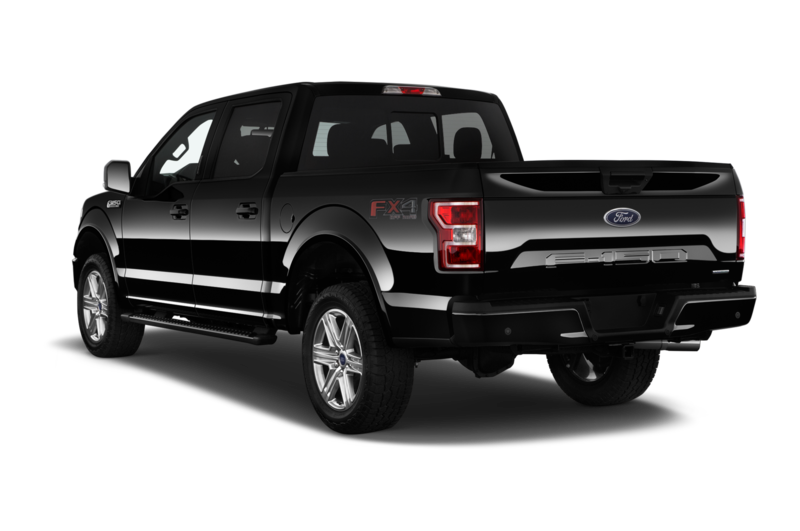 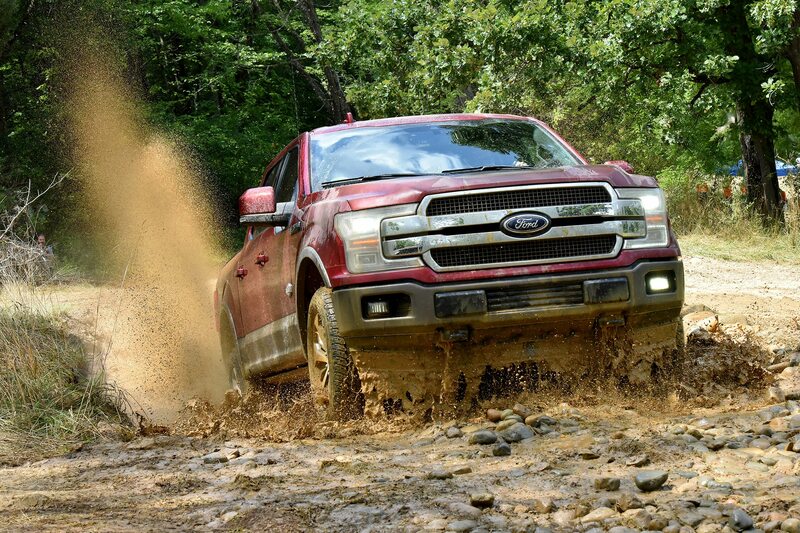 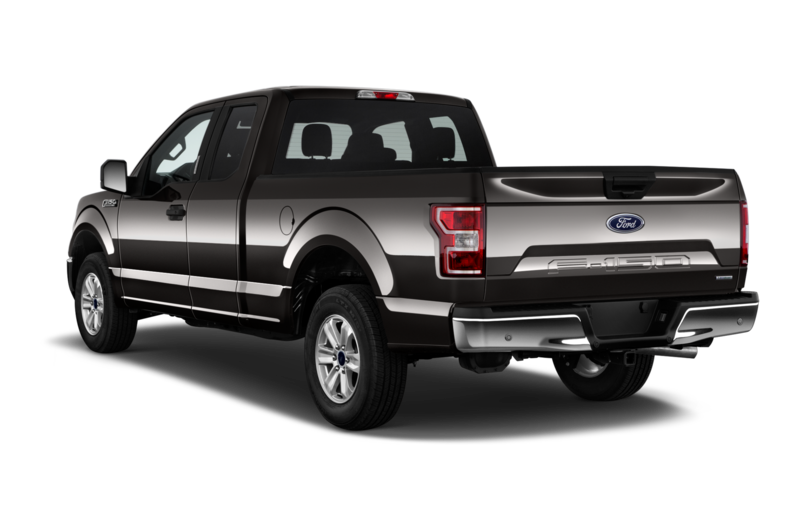 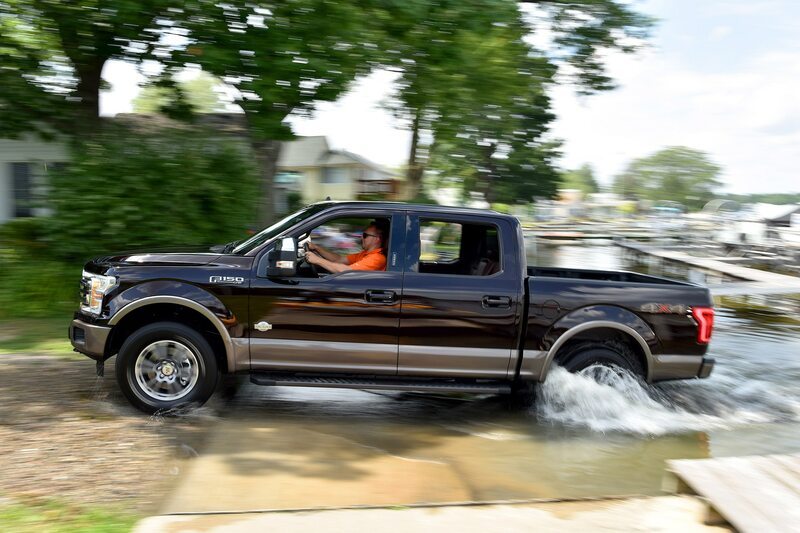 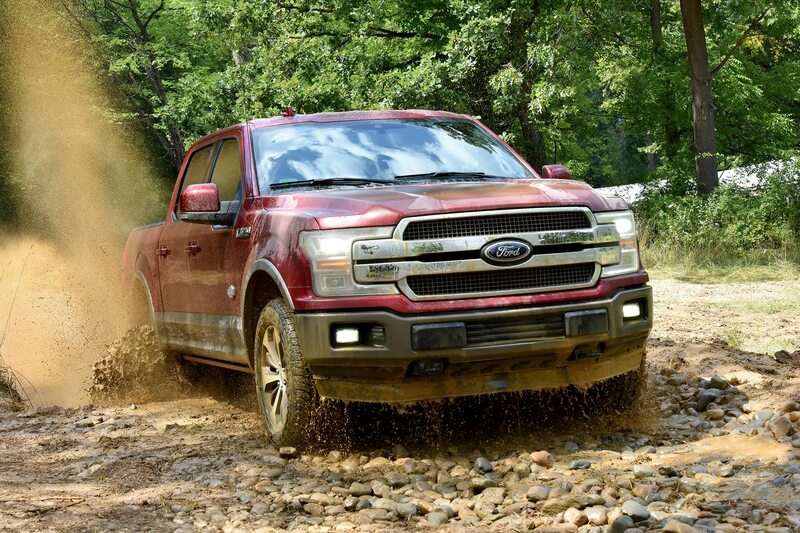 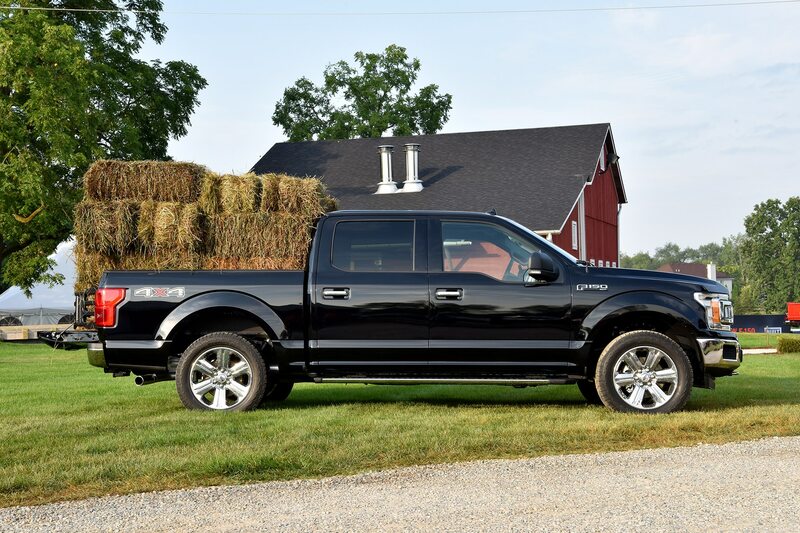 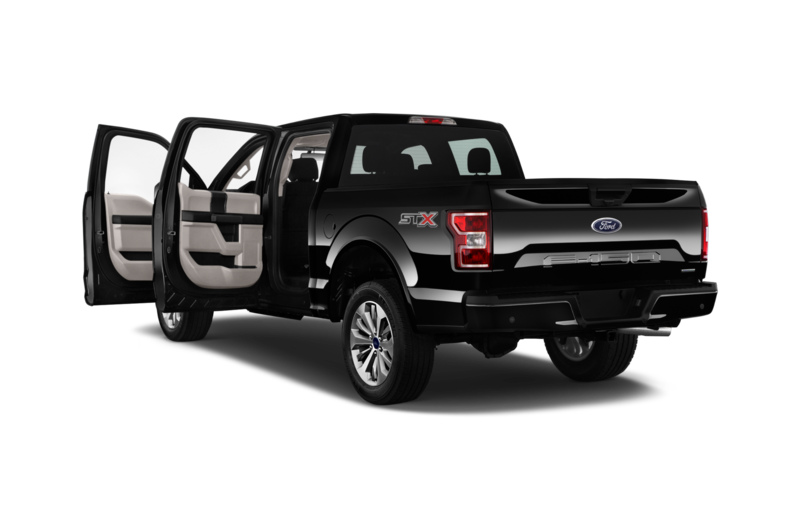 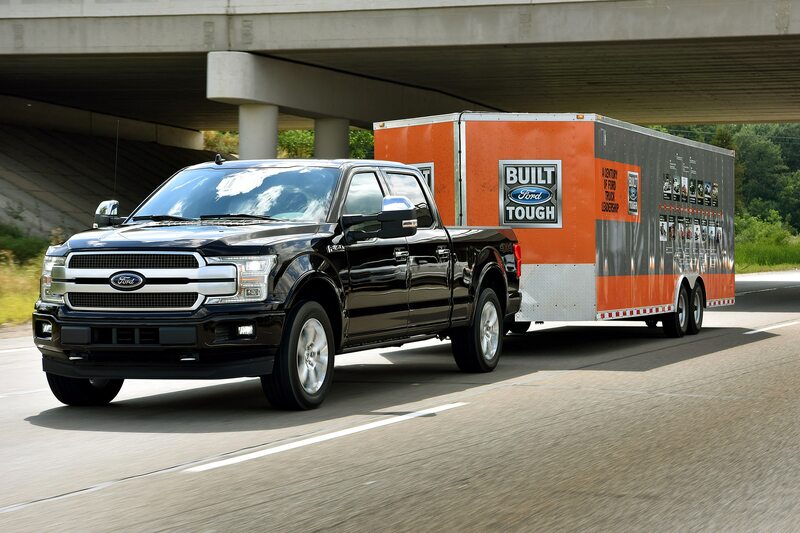 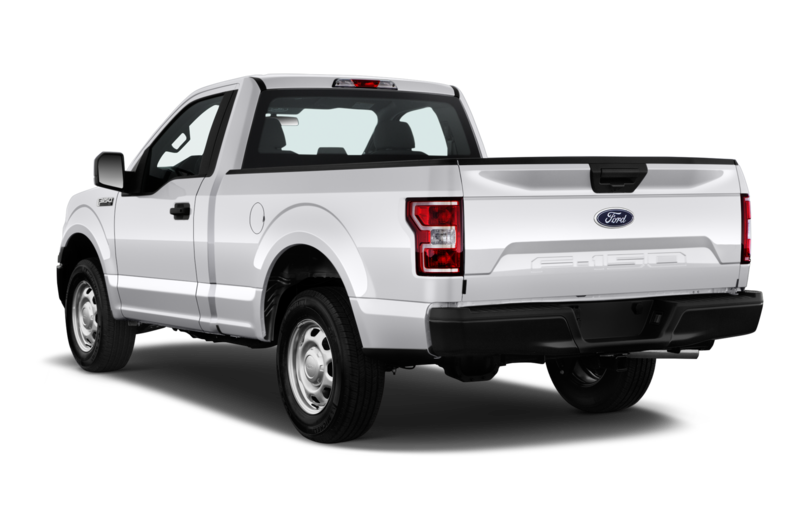 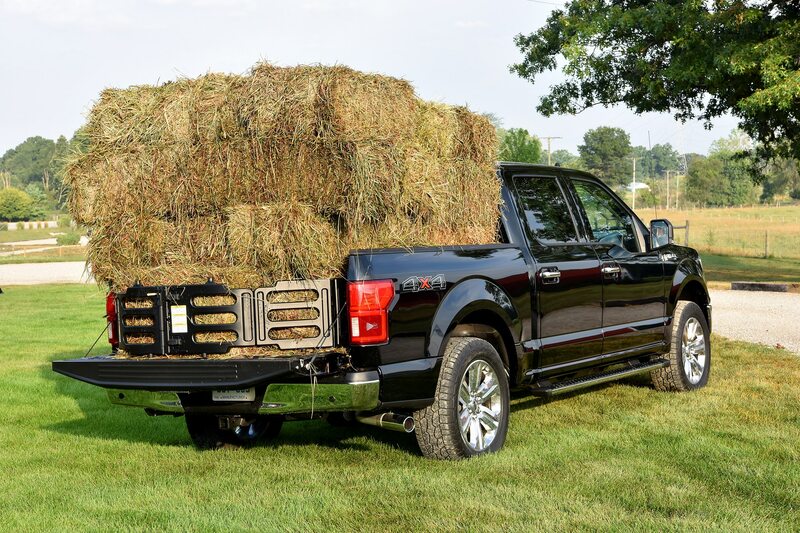 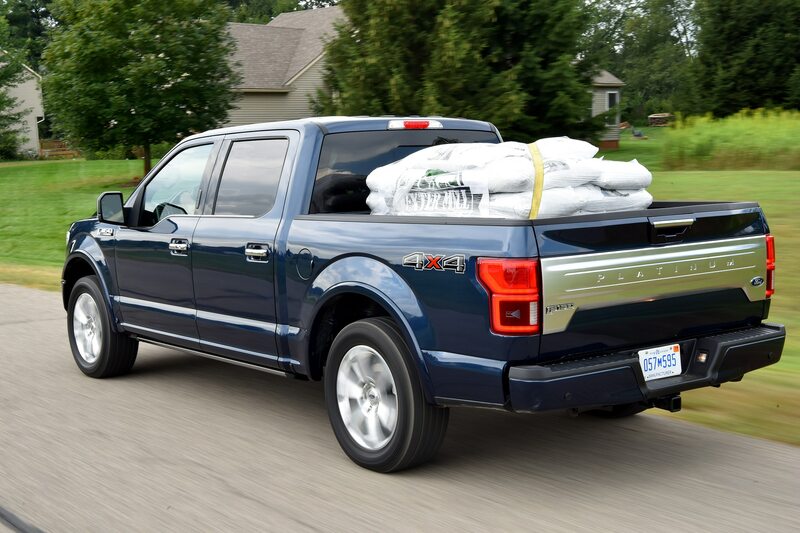 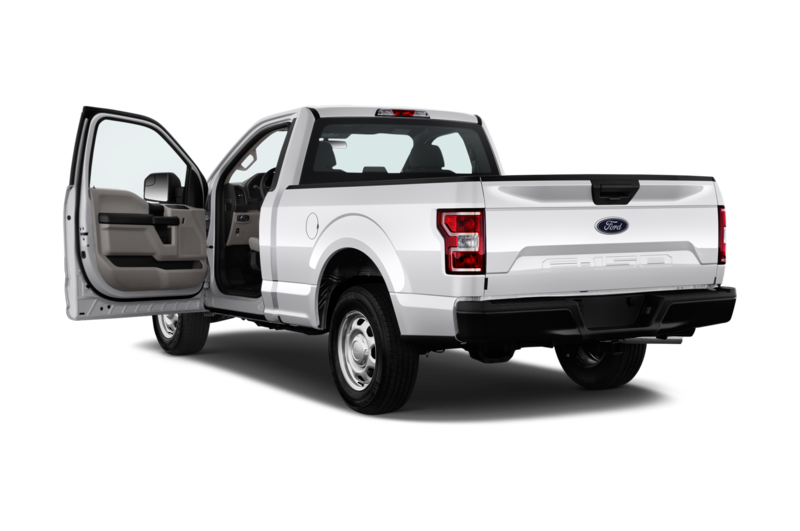 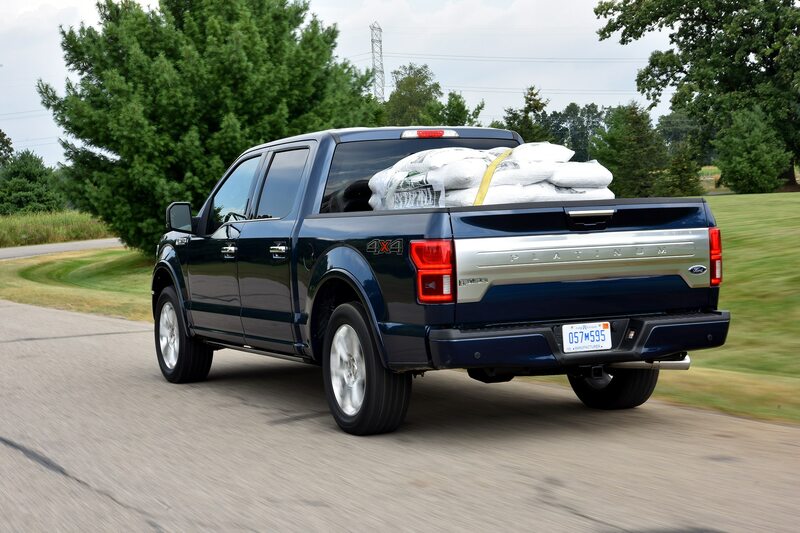 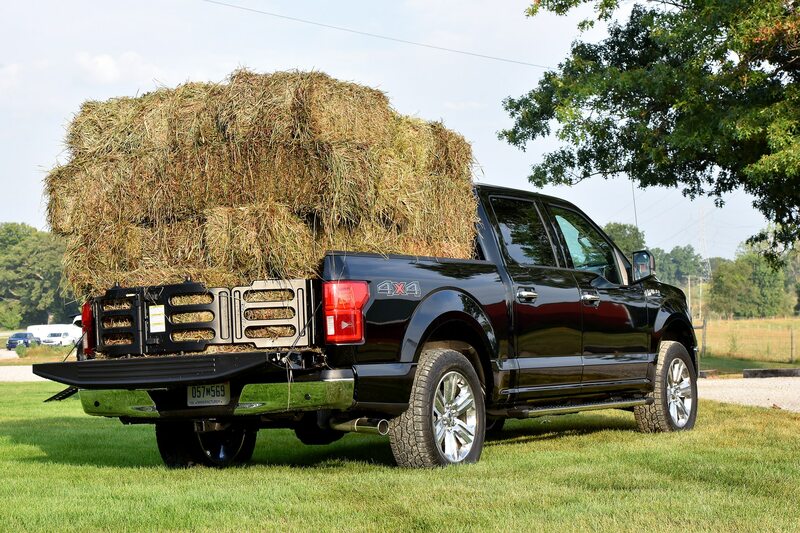 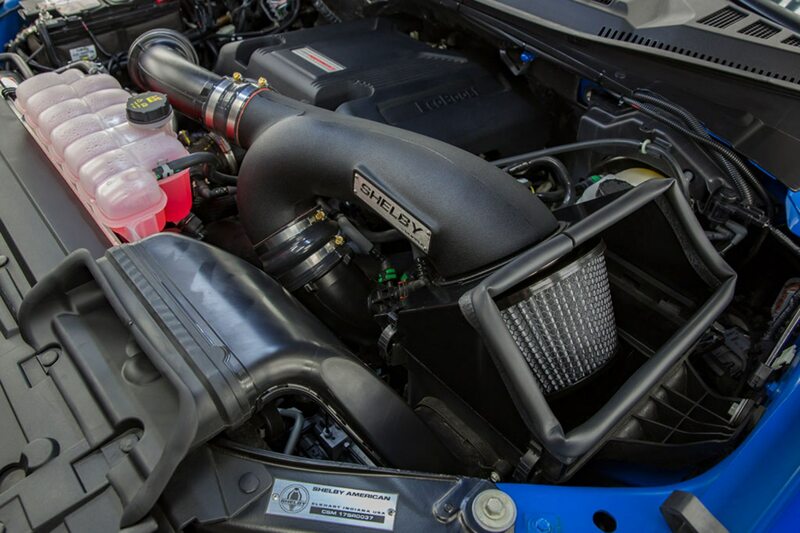 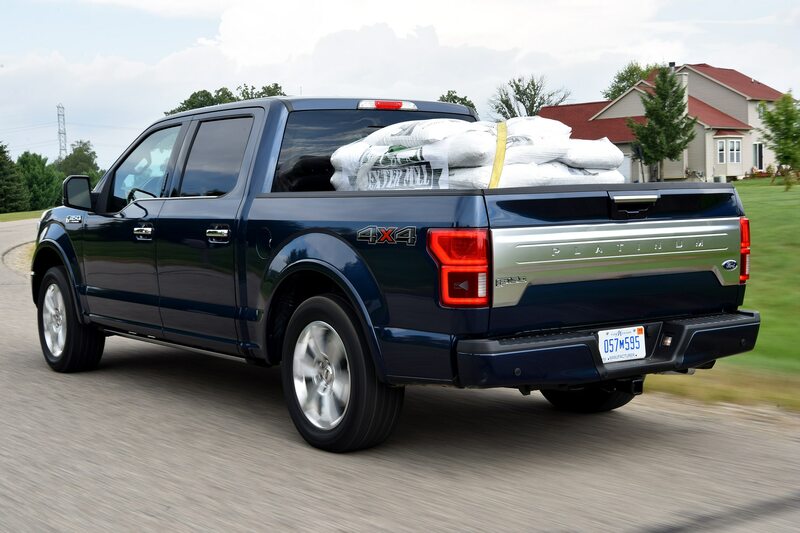 Need a better Ford F-150 Raptor with more horsepower and torque? 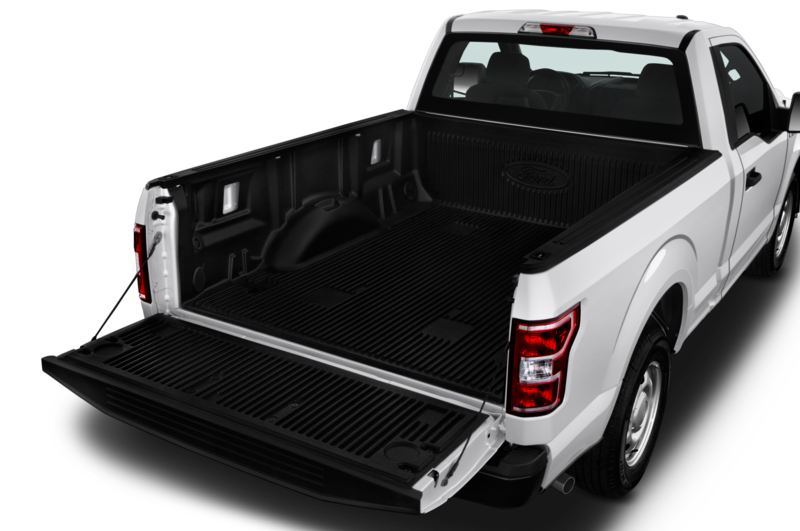 The 2018 Shelby Raptor package adds an additional 75 horses and 100 lb ft of torque—that’s up to 525 horsepower and 610 lb ft of torque. 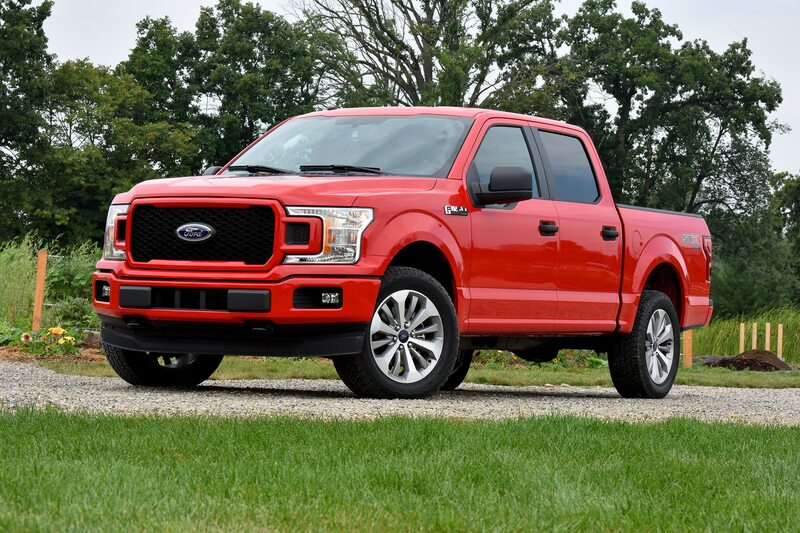 Not bad considering the stock 3.5-liter twin-turbo V-6 makes 450 horsepower and 510 lb ft of torque. 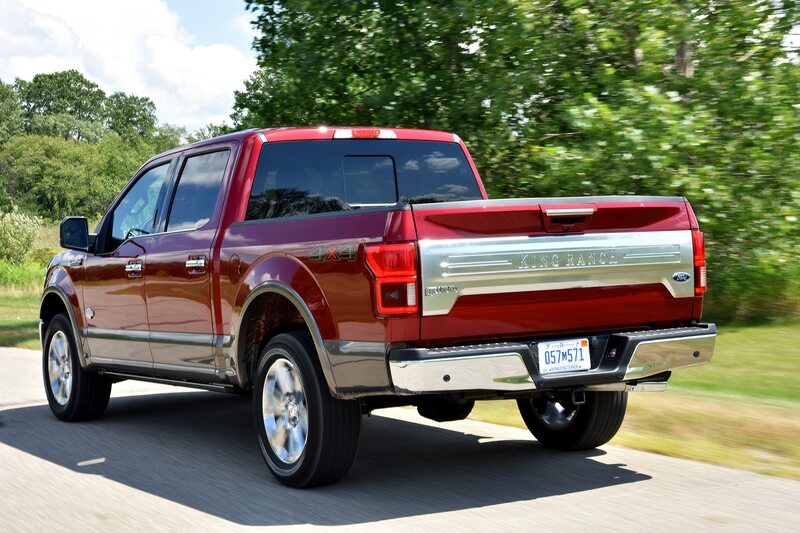 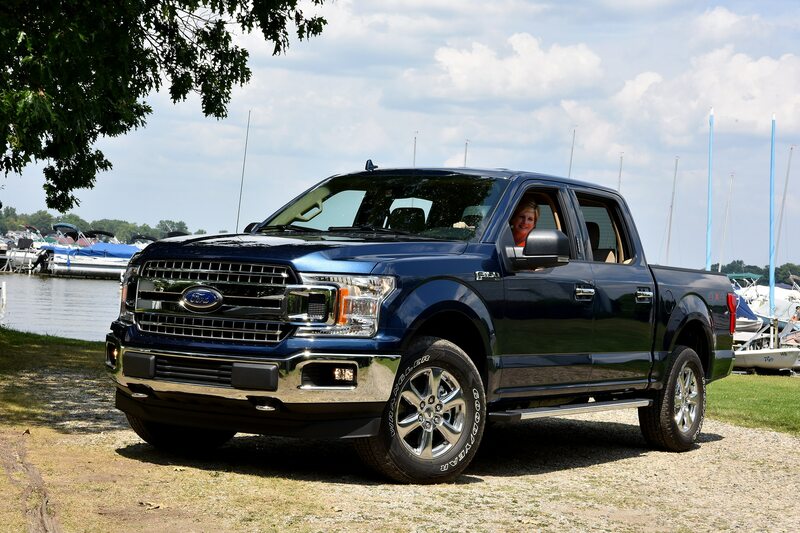 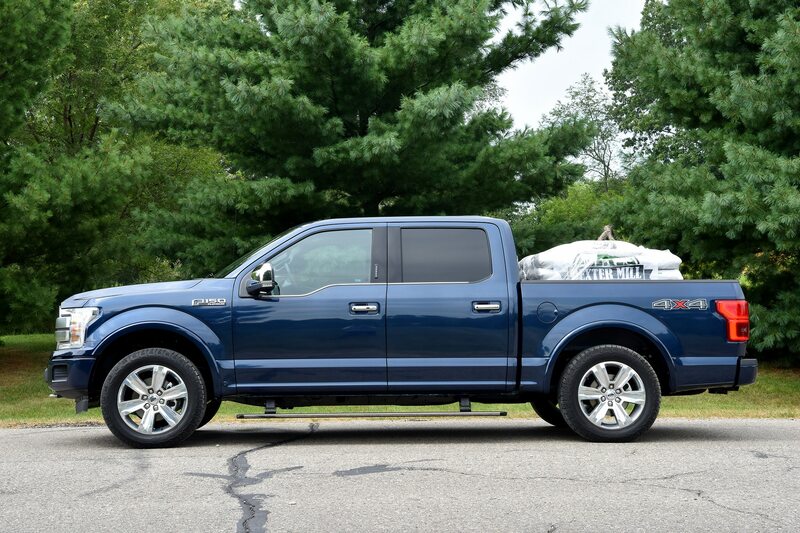 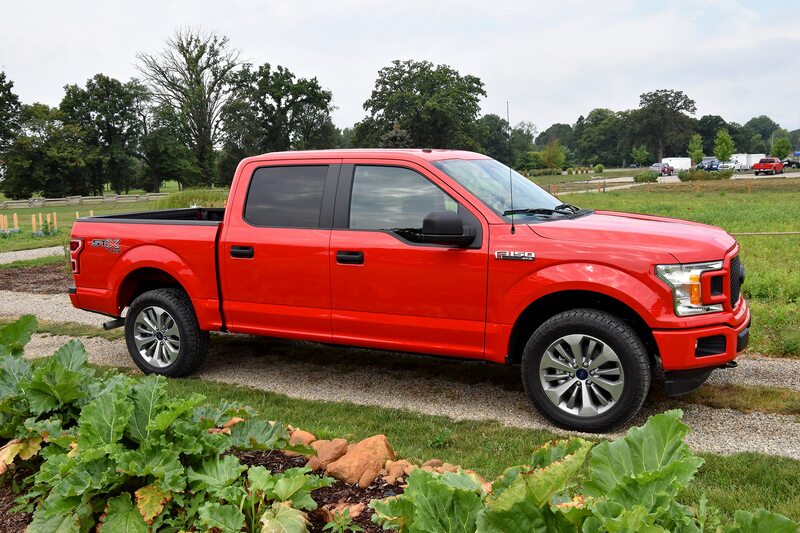 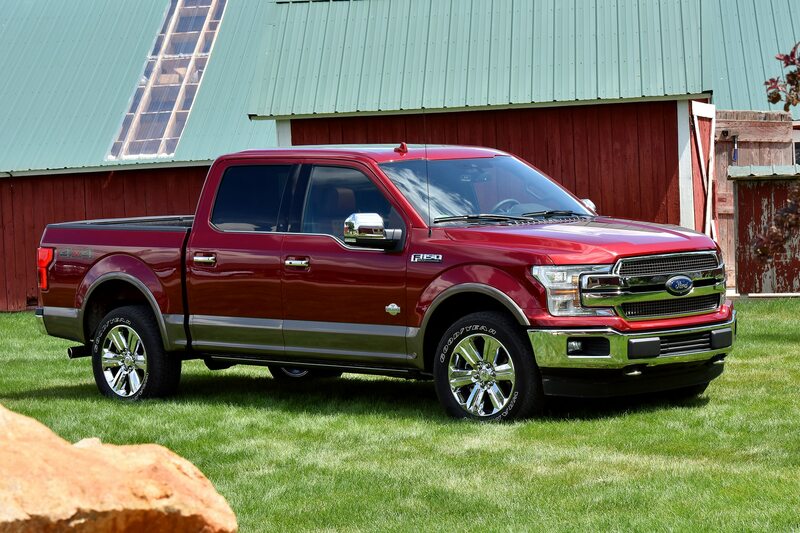 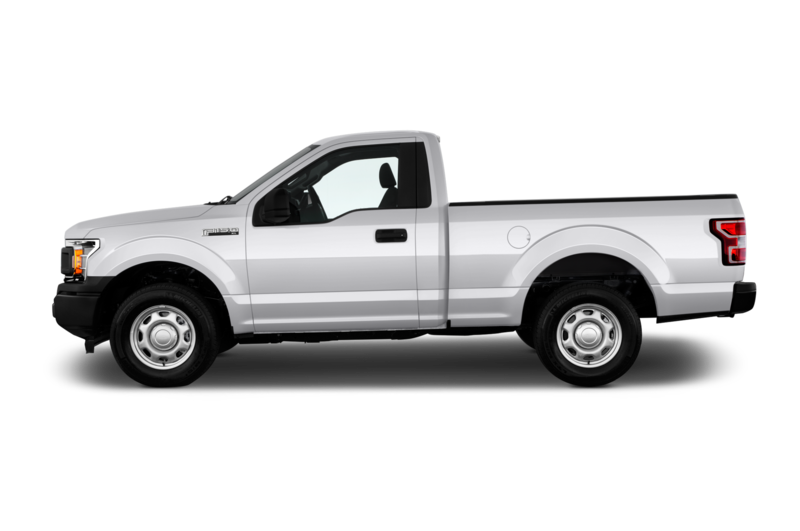 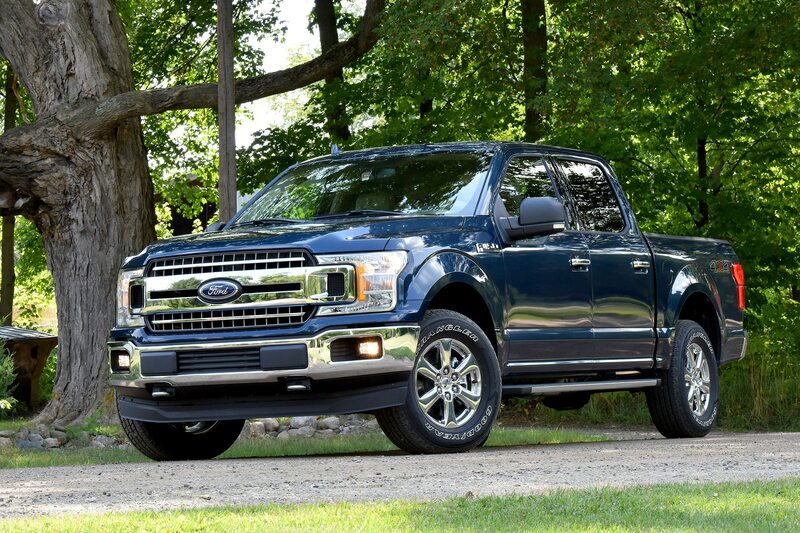 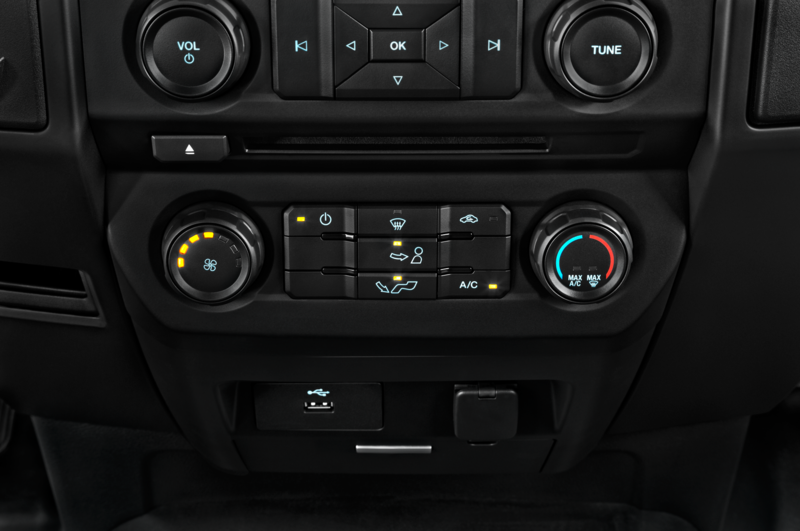 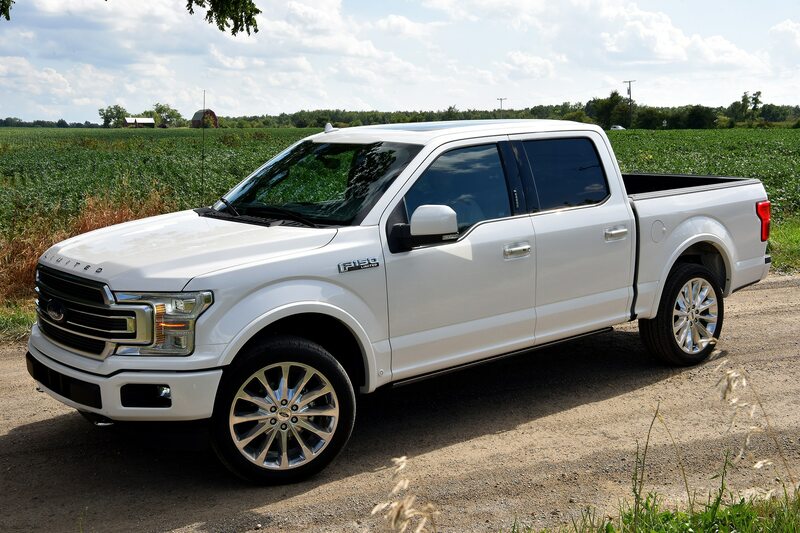 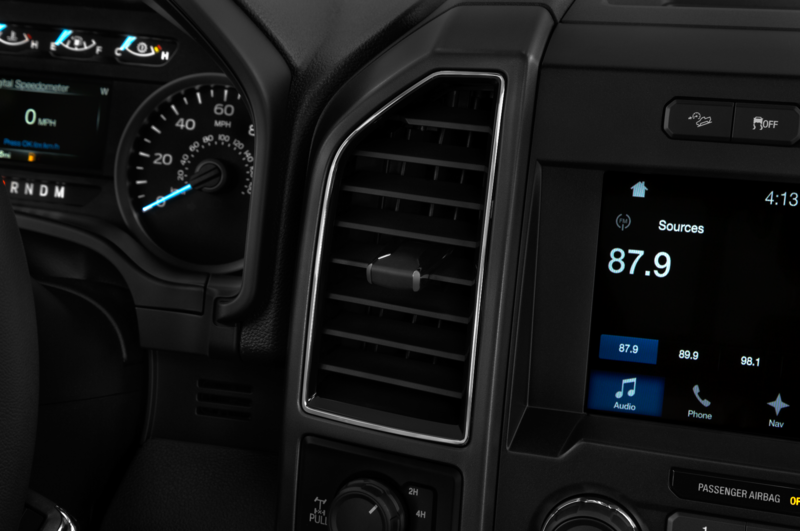 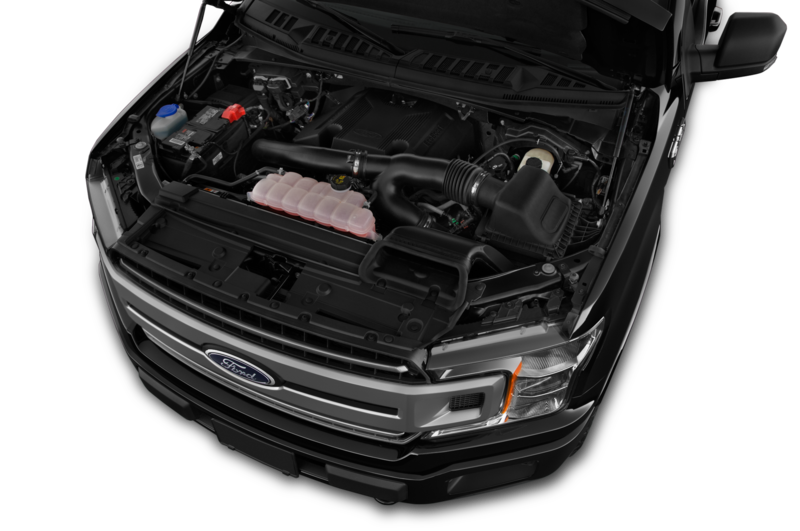 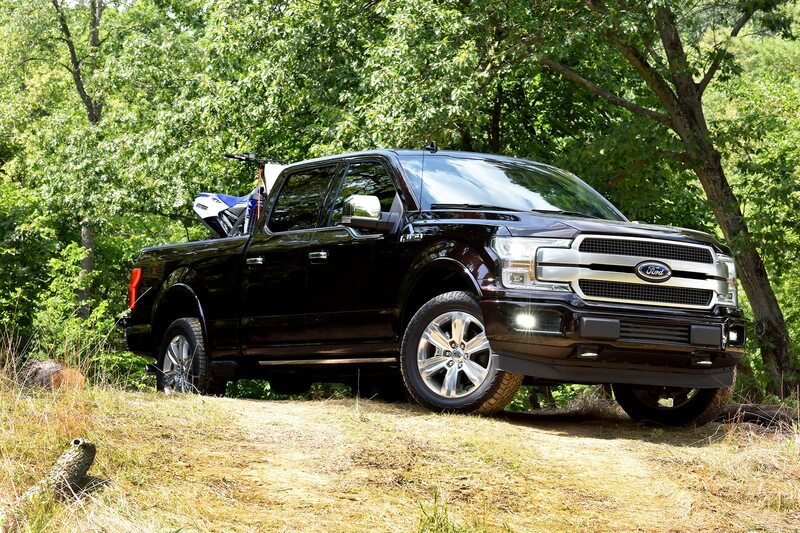 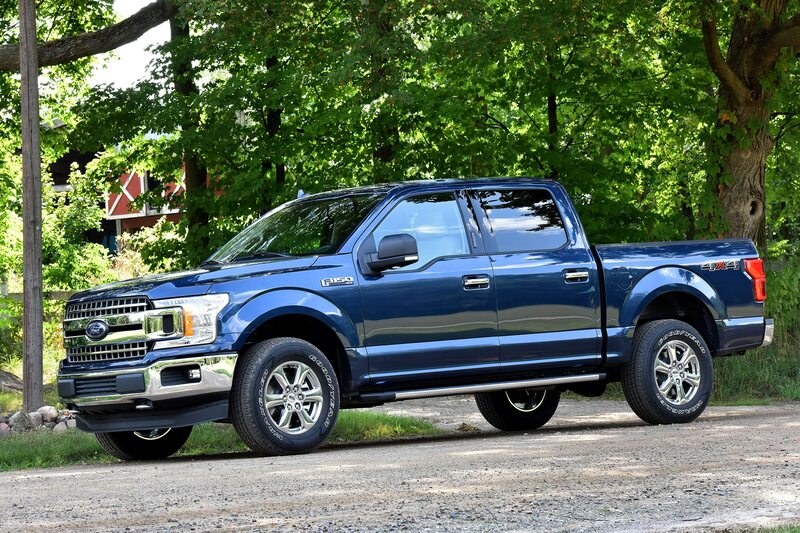 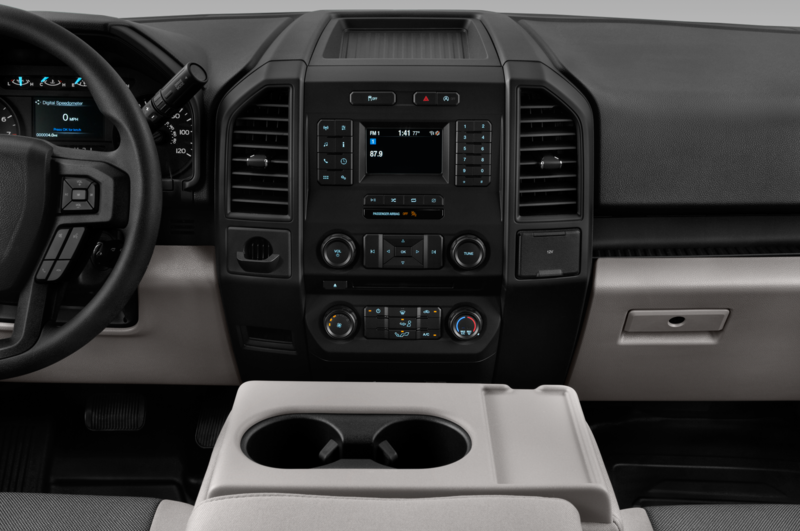 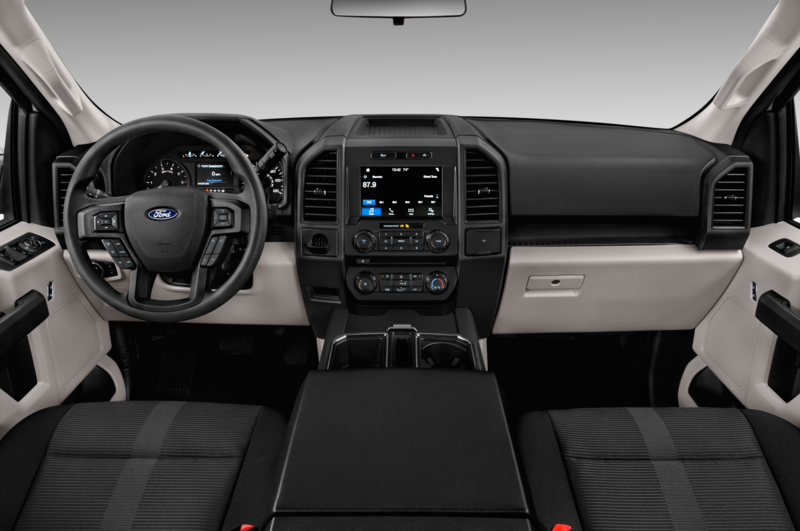 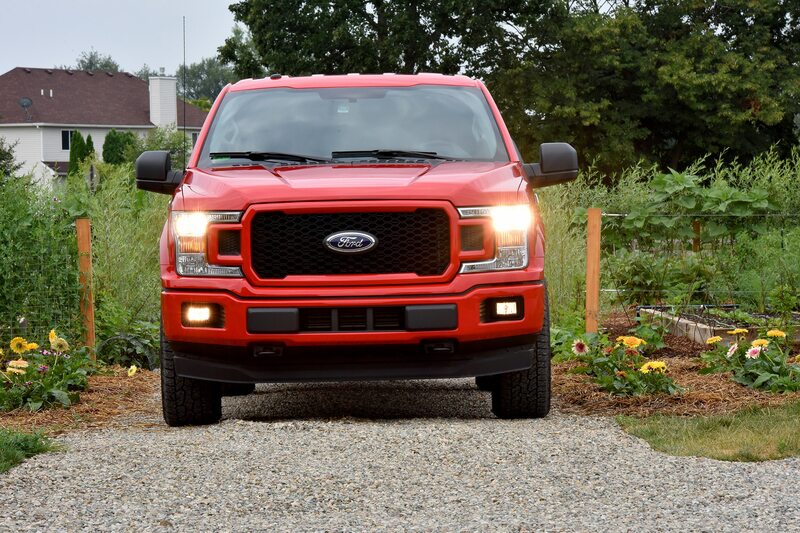 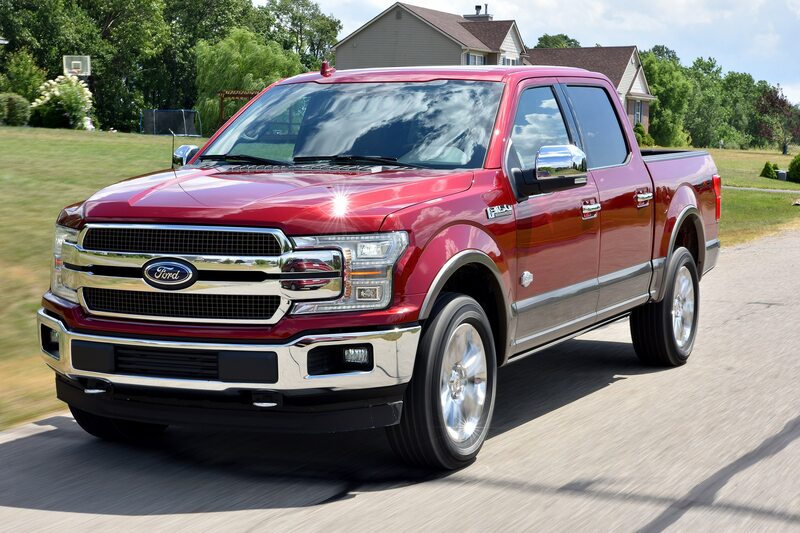 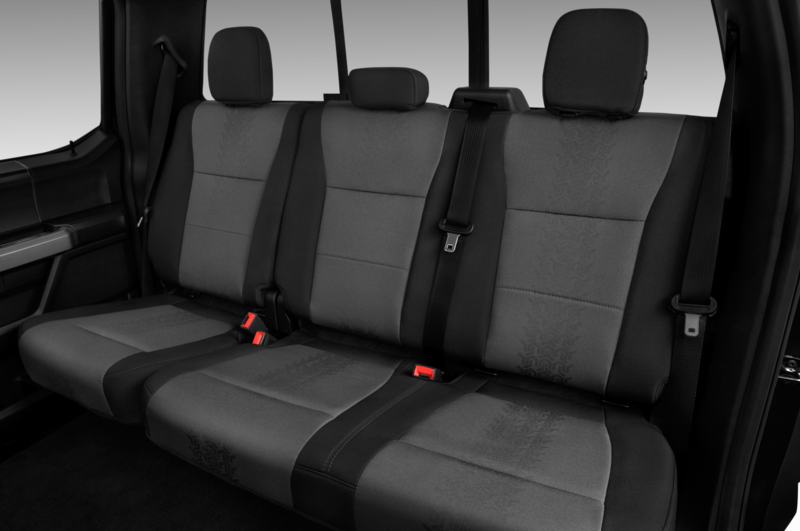 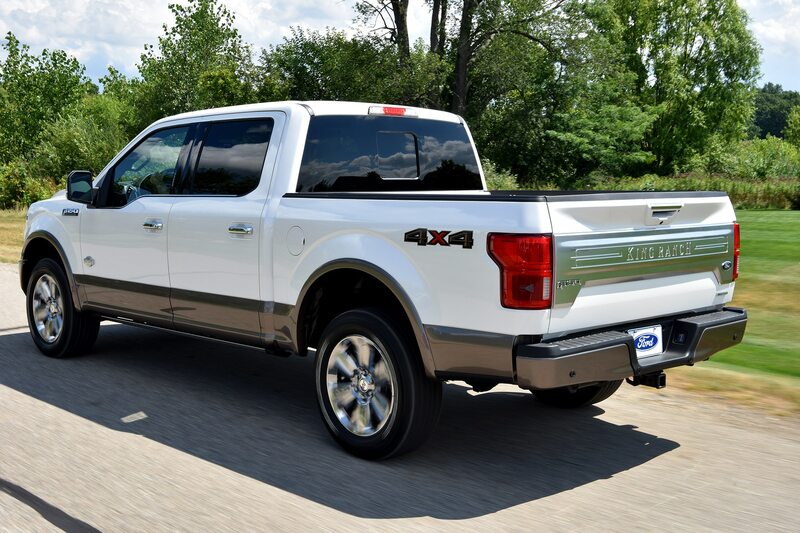 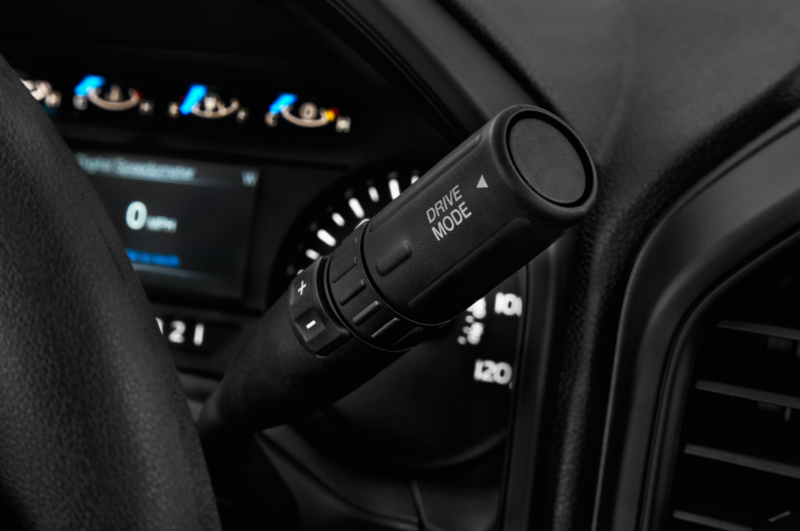 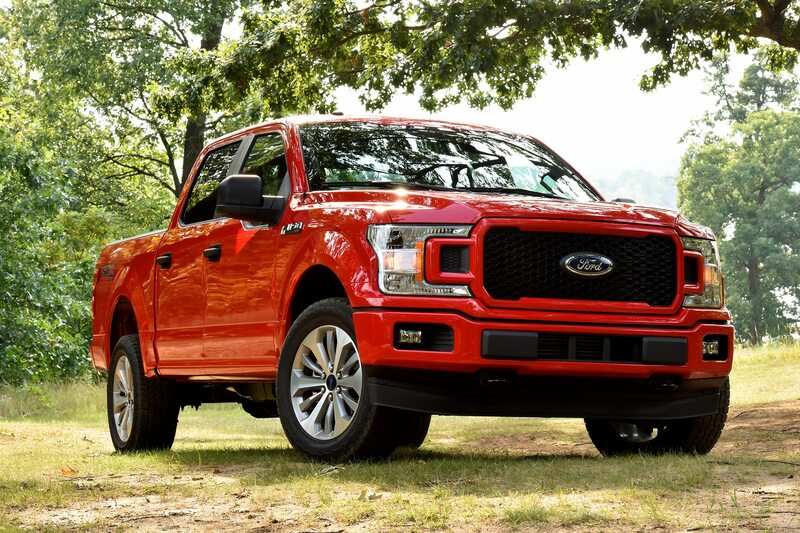 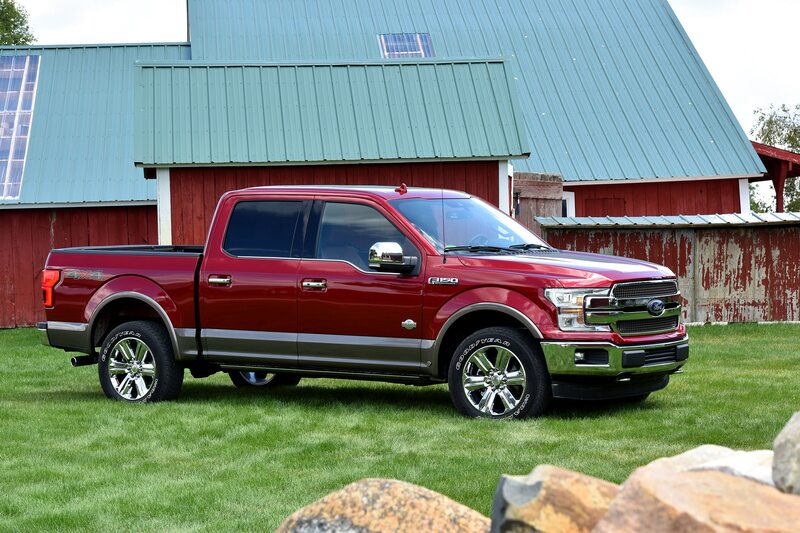 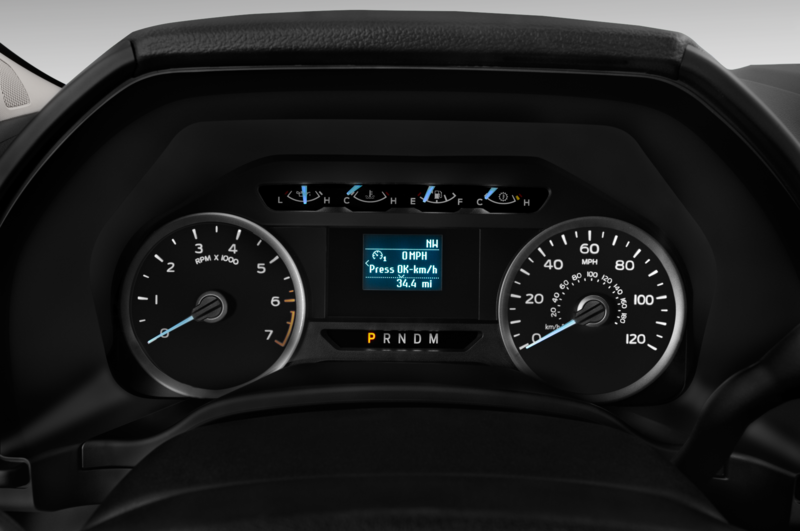 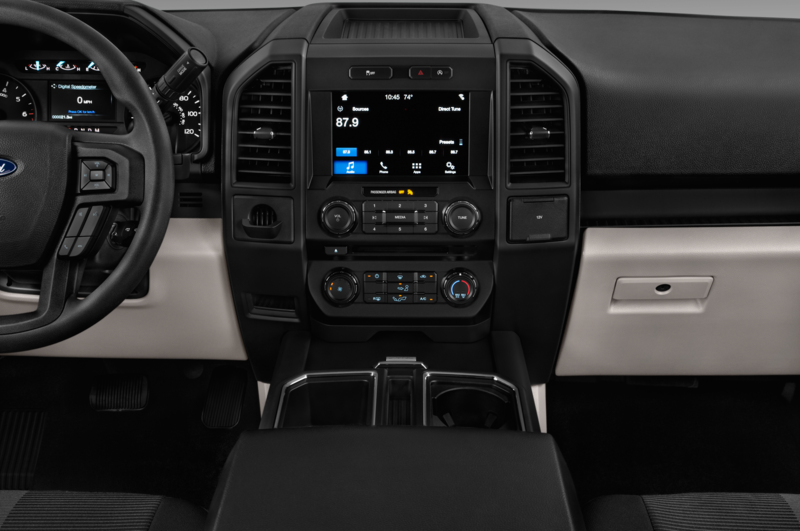 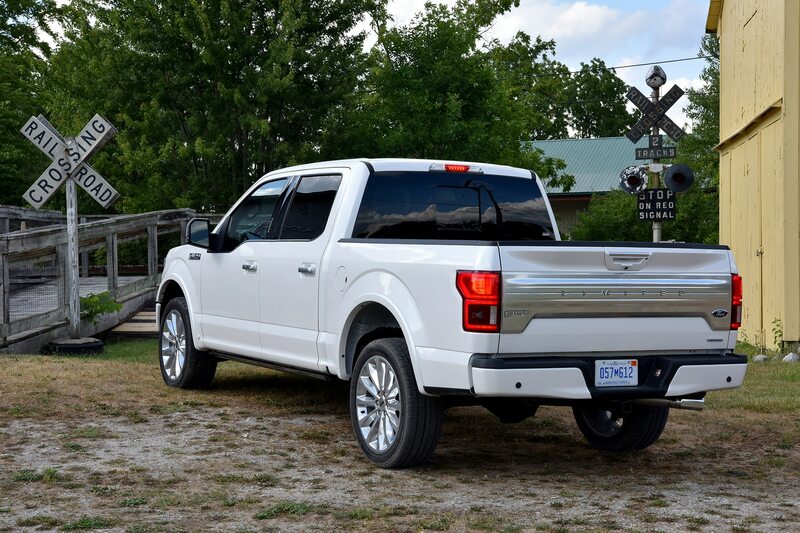 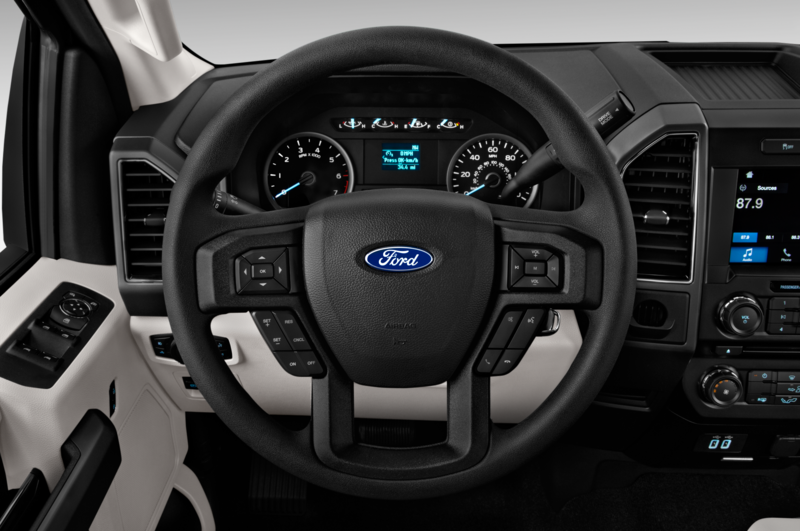 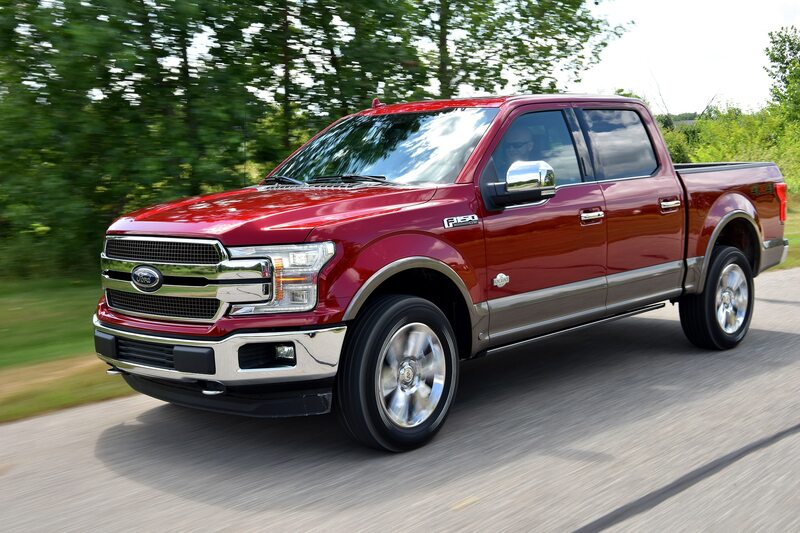 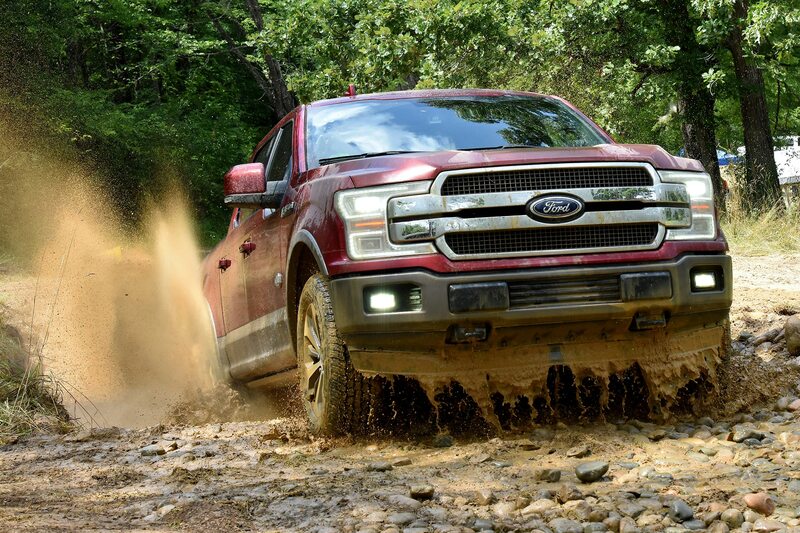 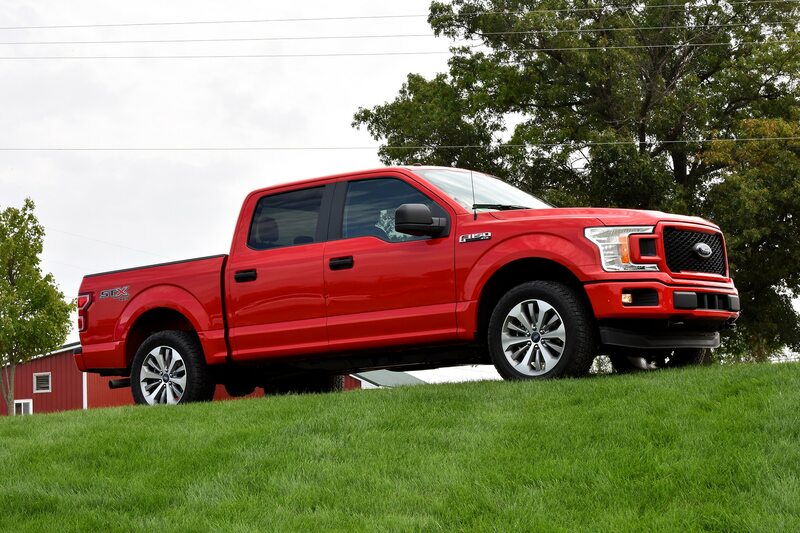 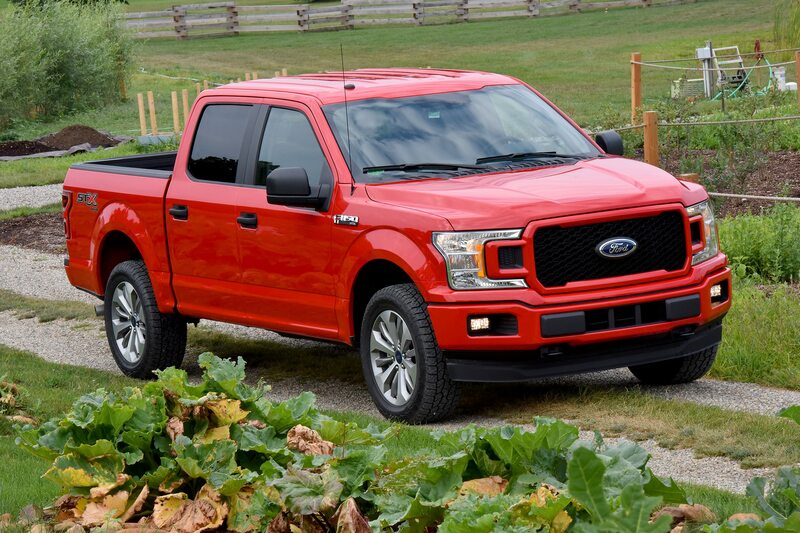 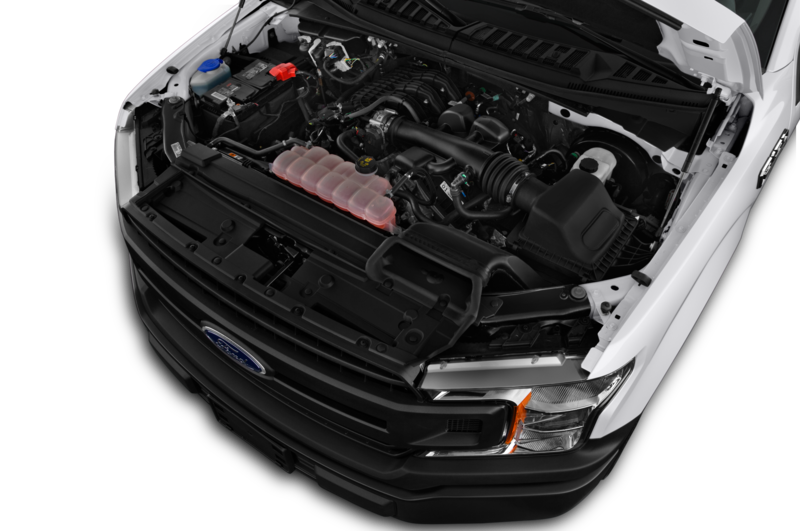 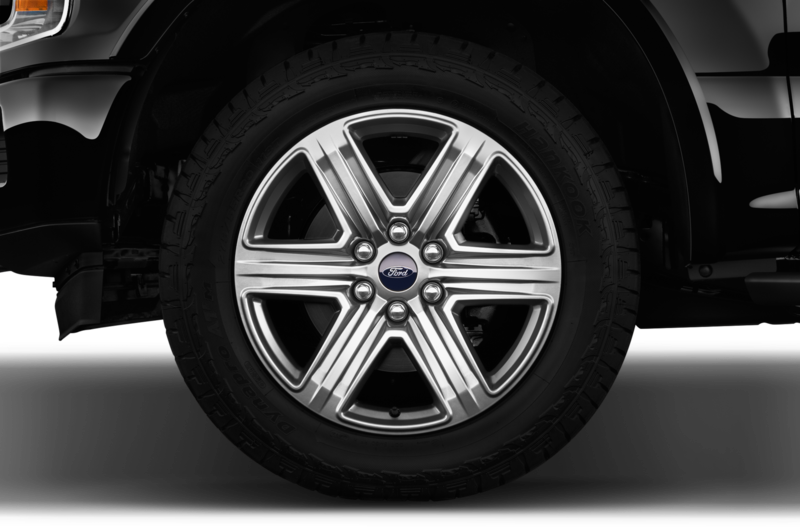 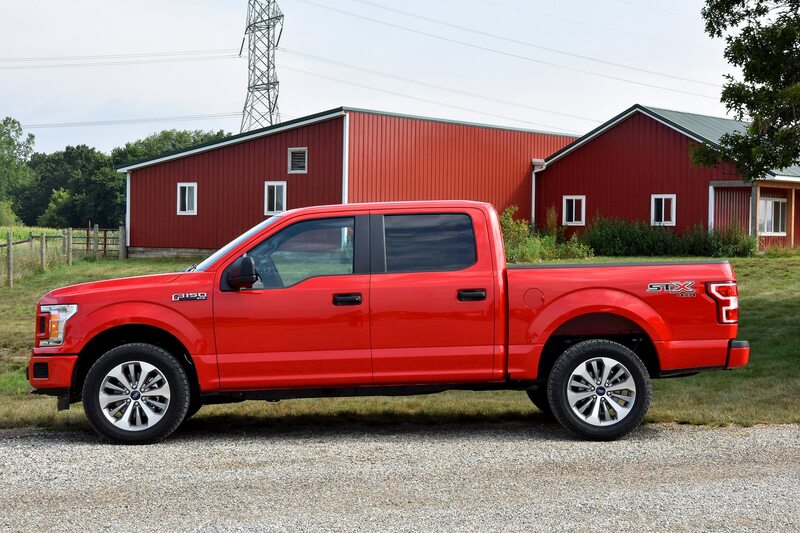 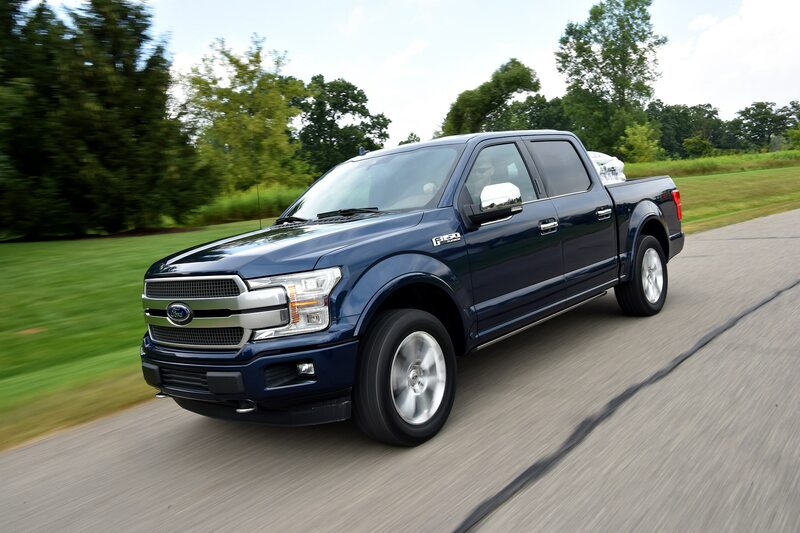 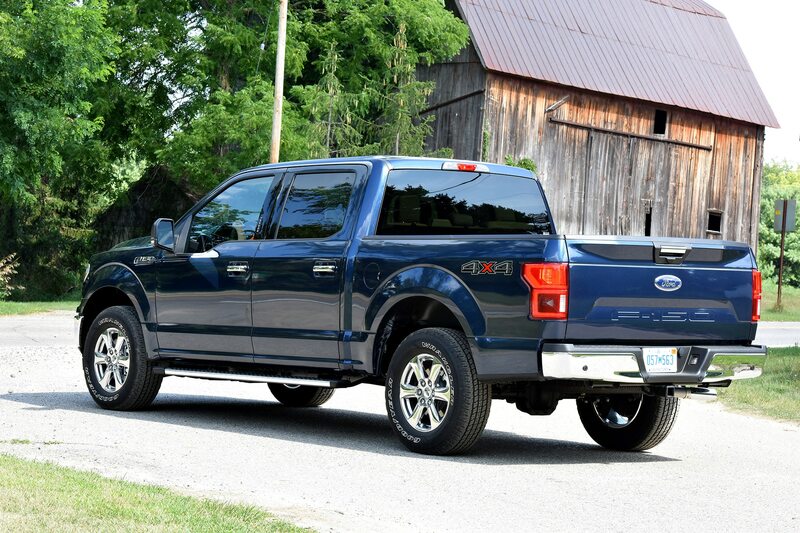 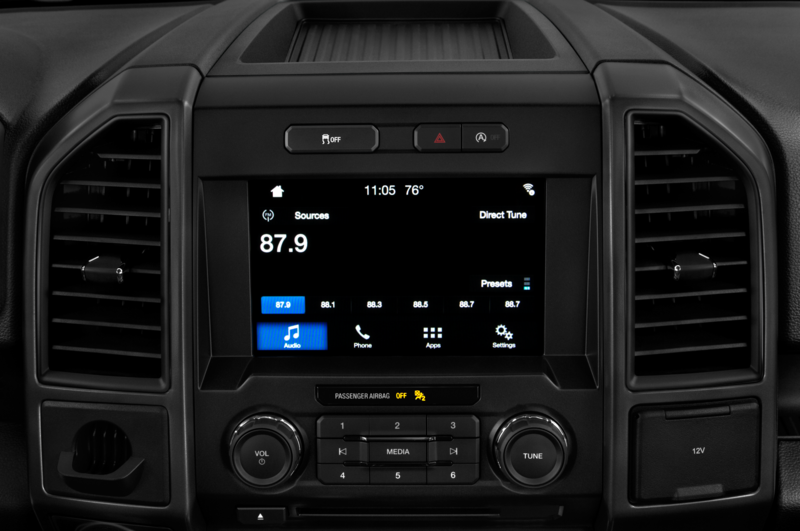 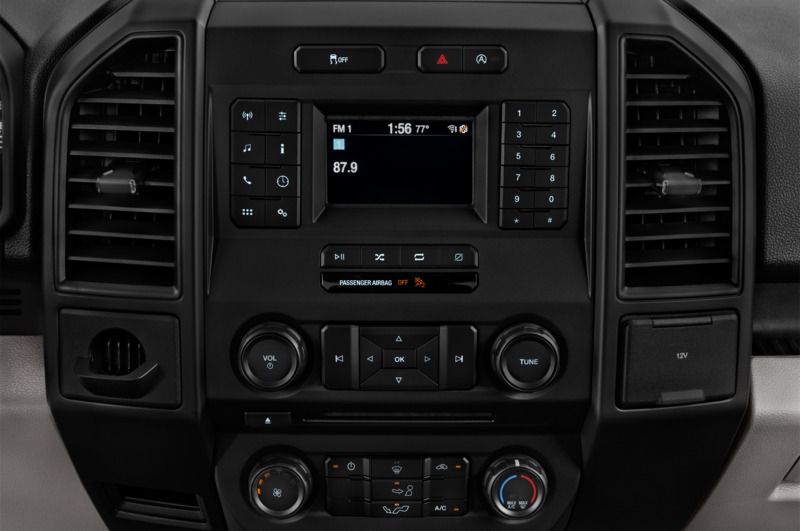 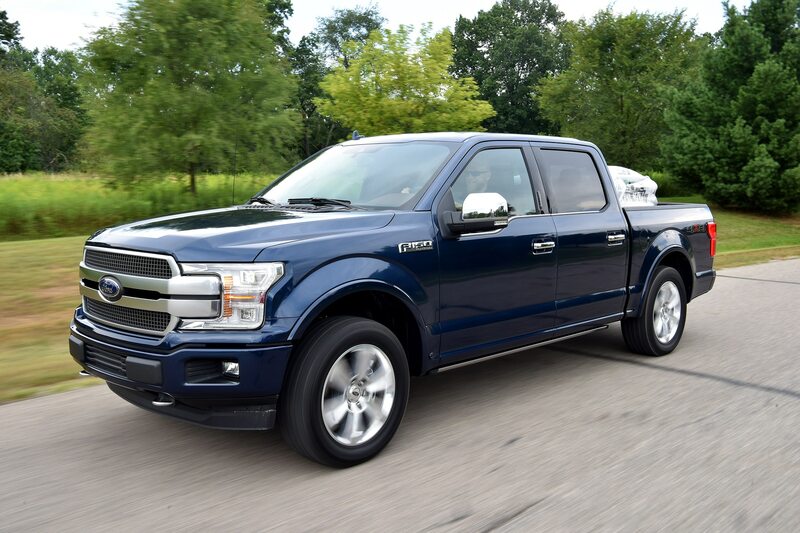 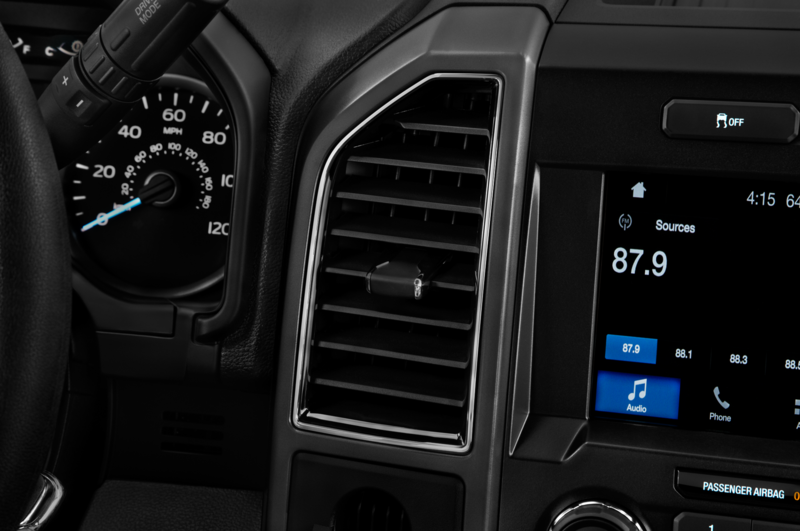 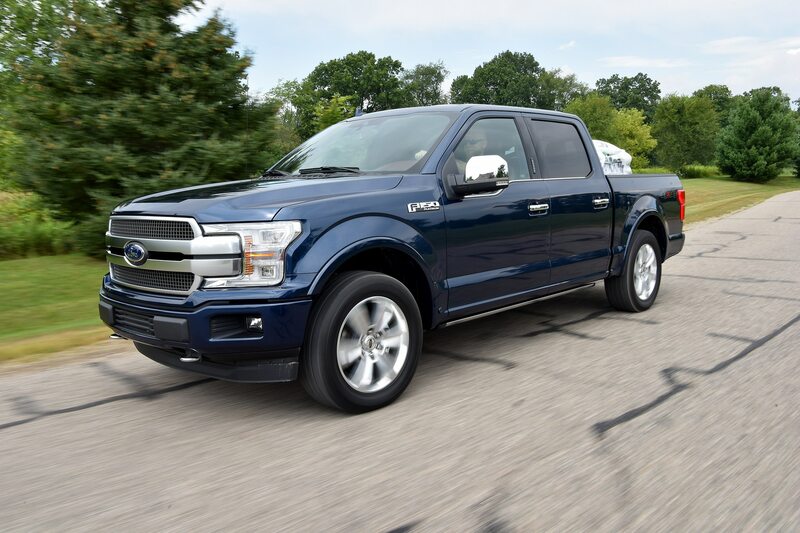 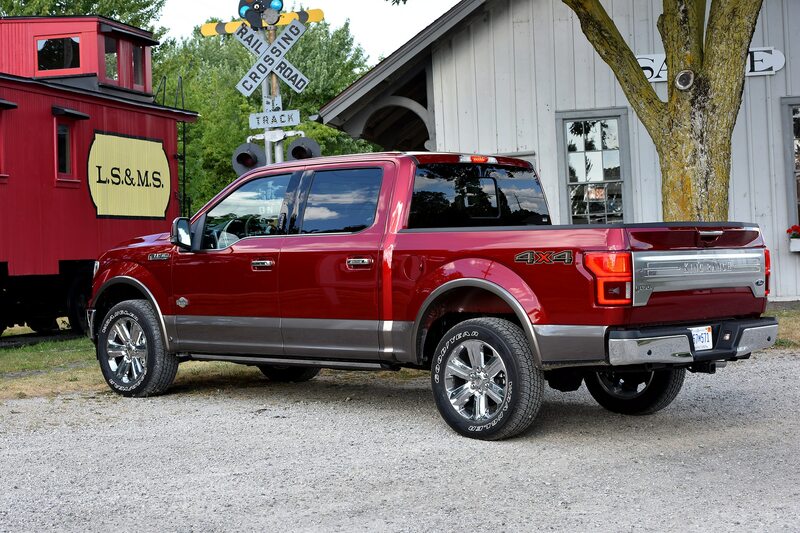 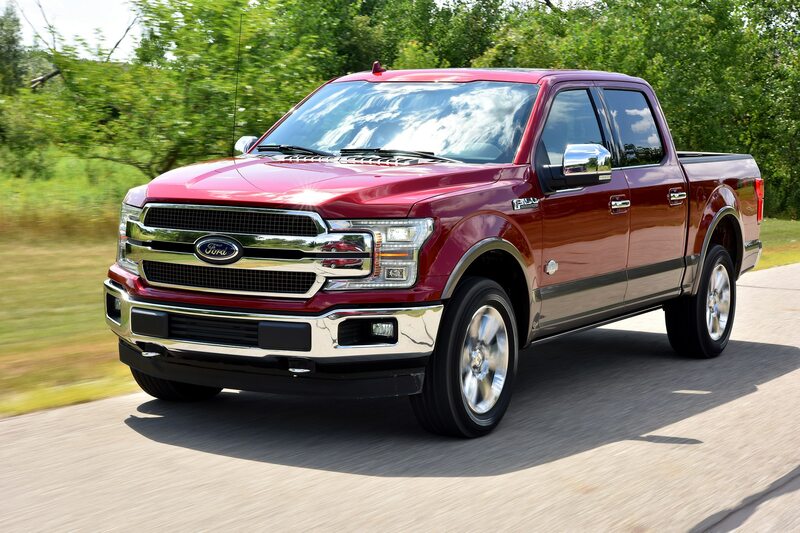 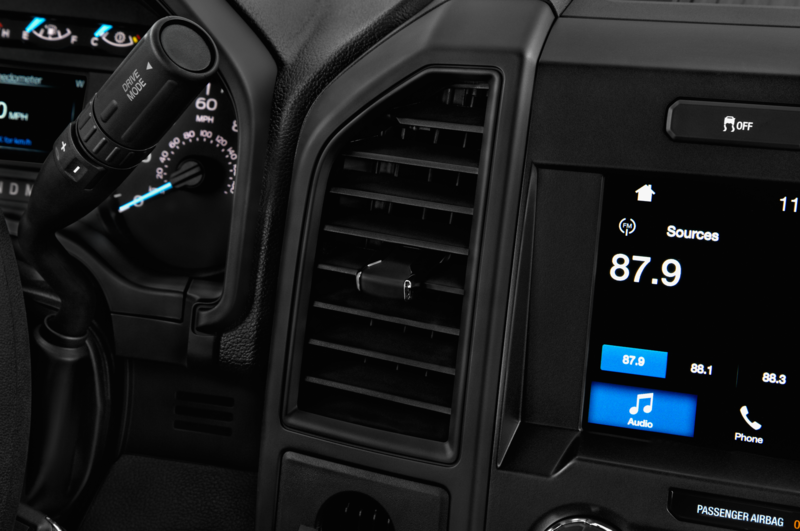 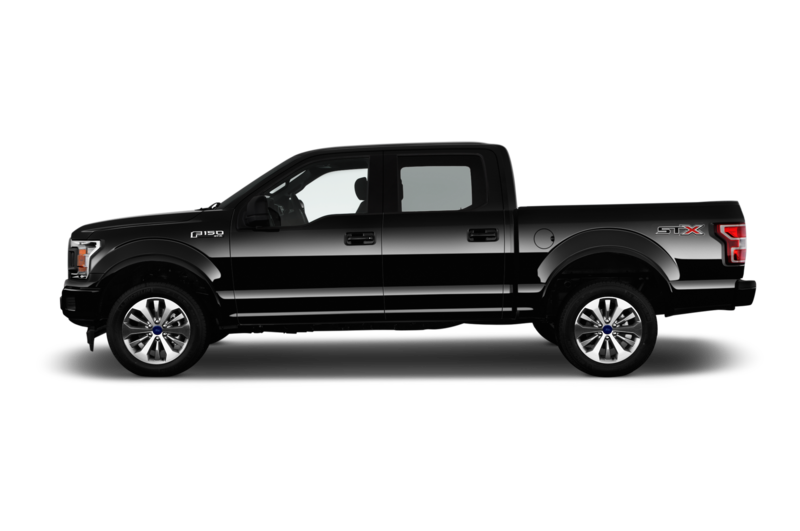 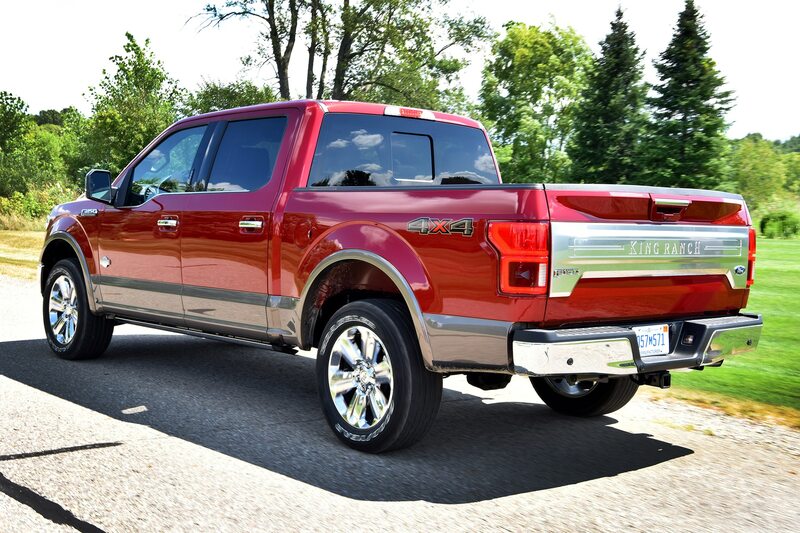 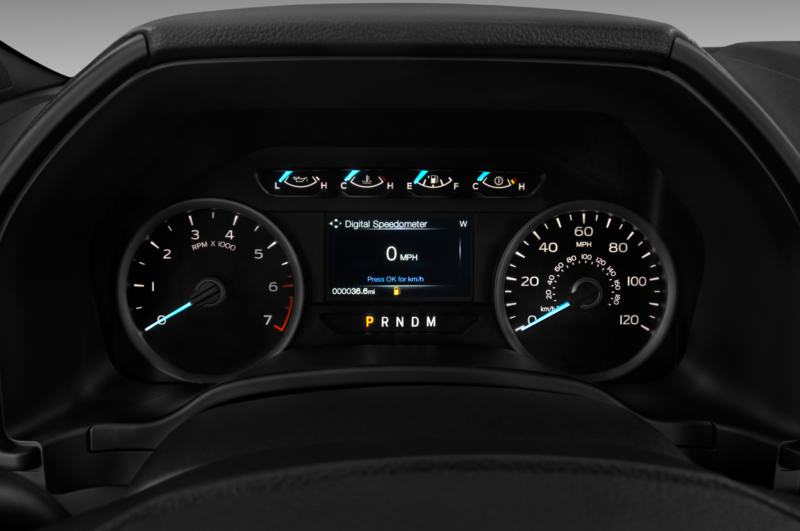 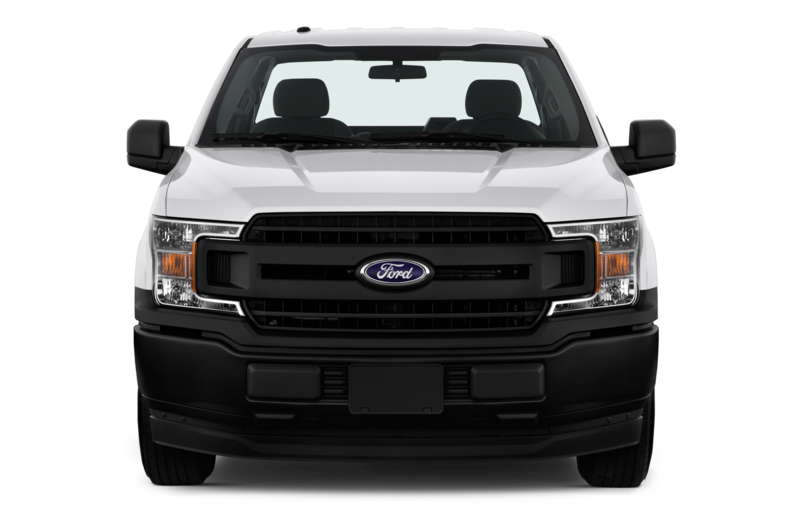 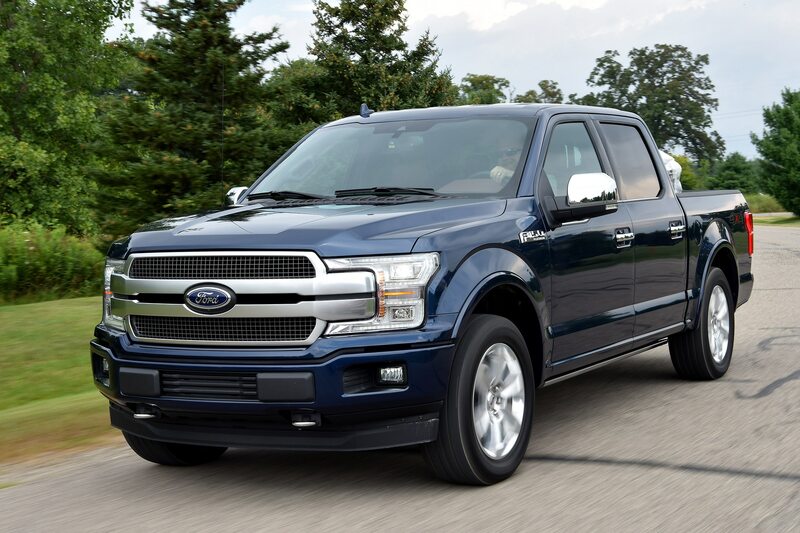 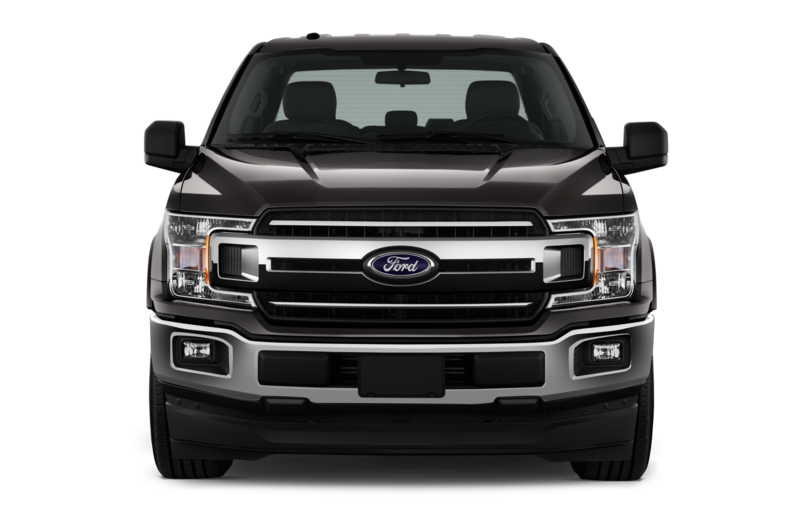 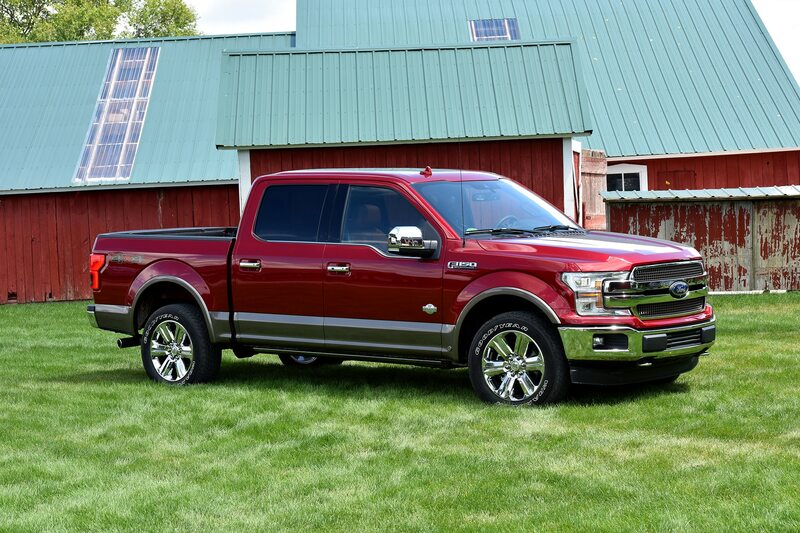 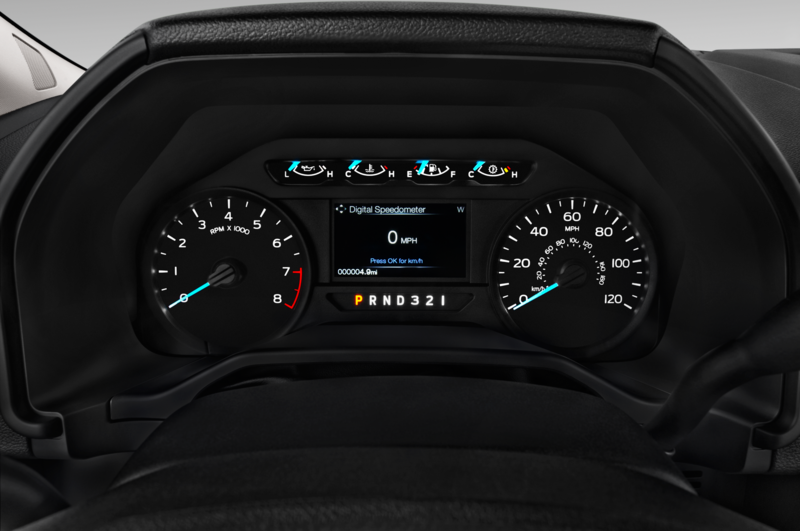 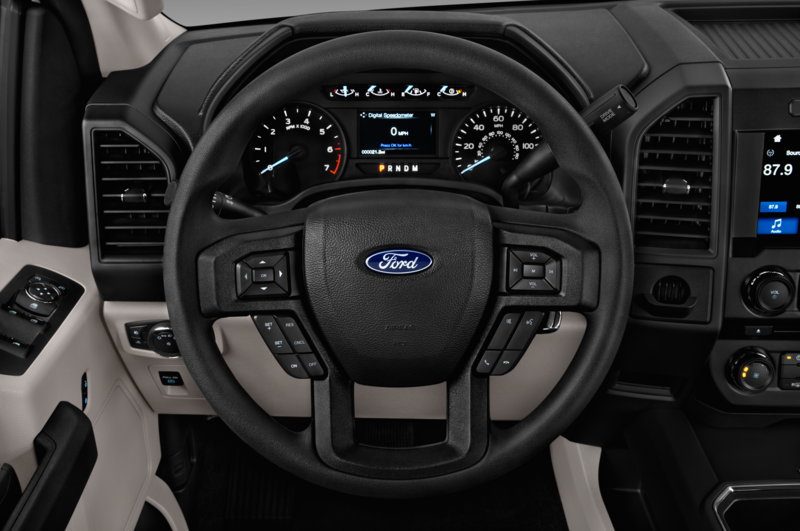 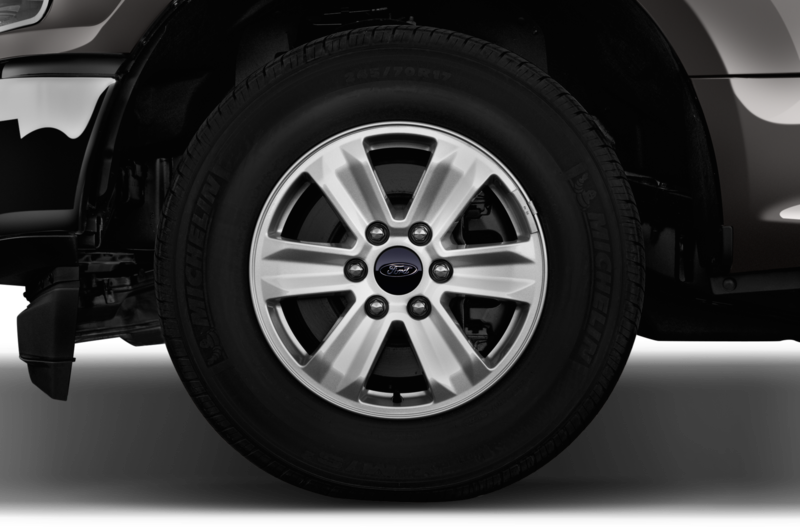 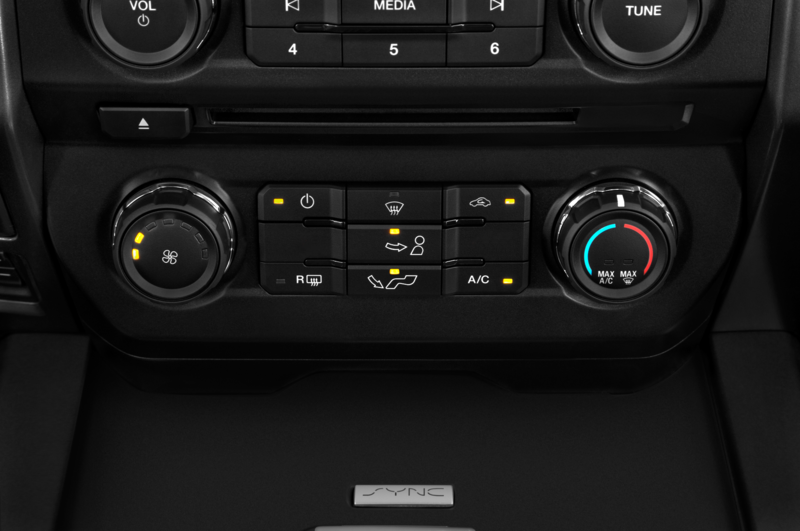 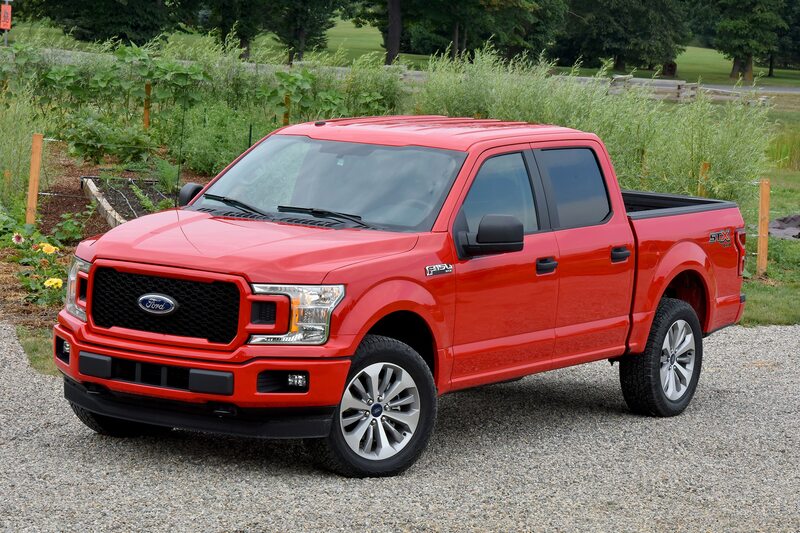 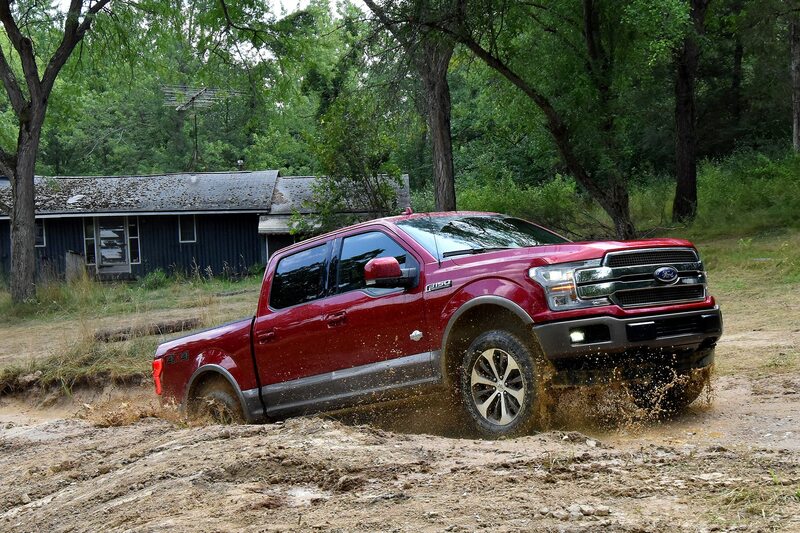 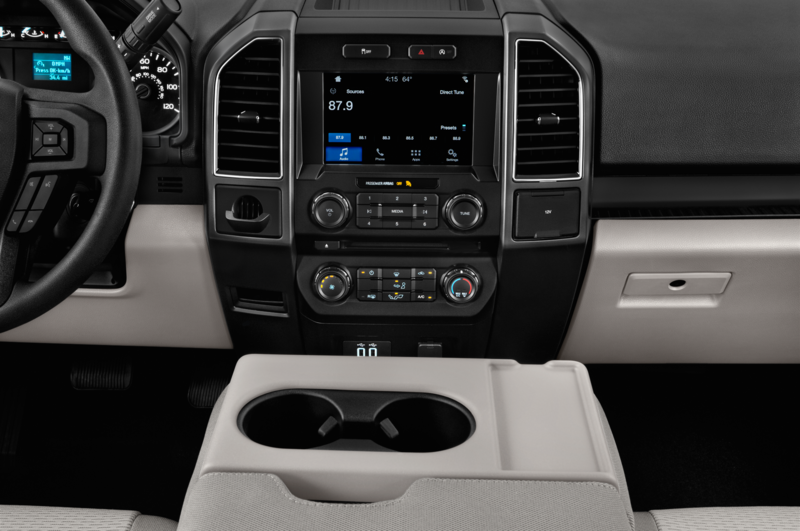 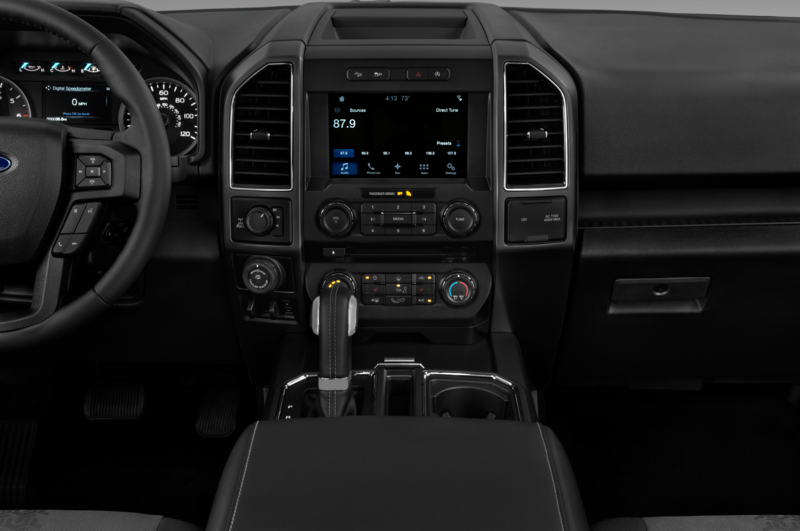 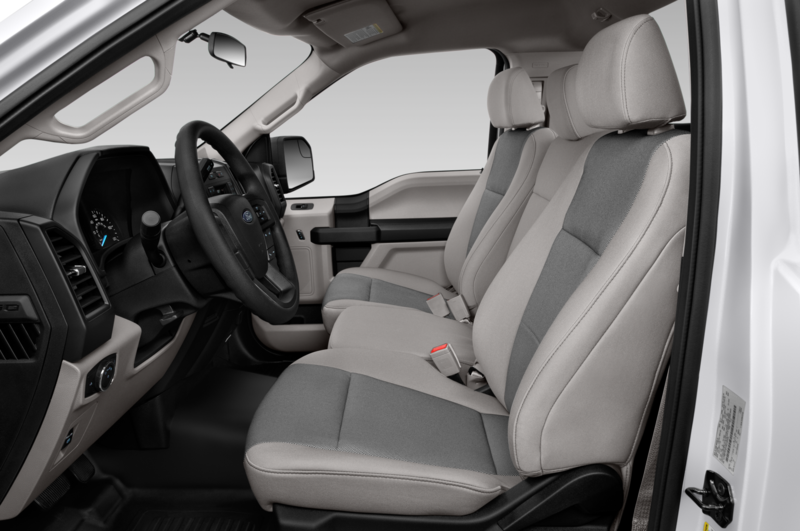 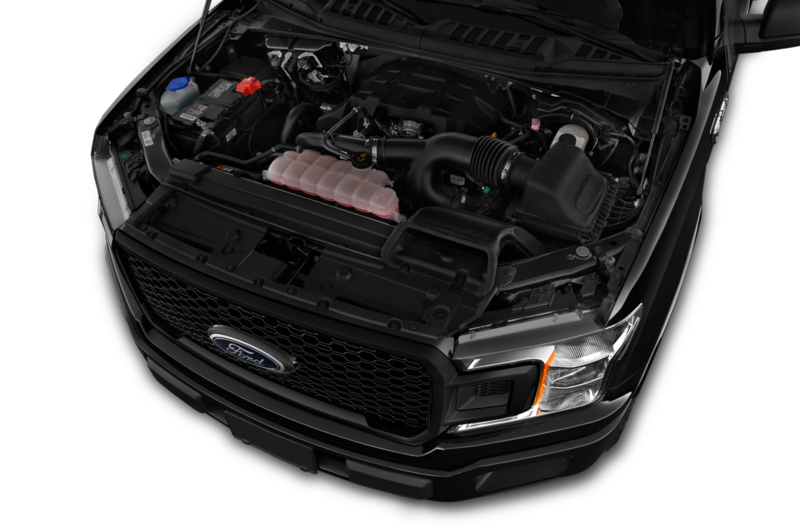 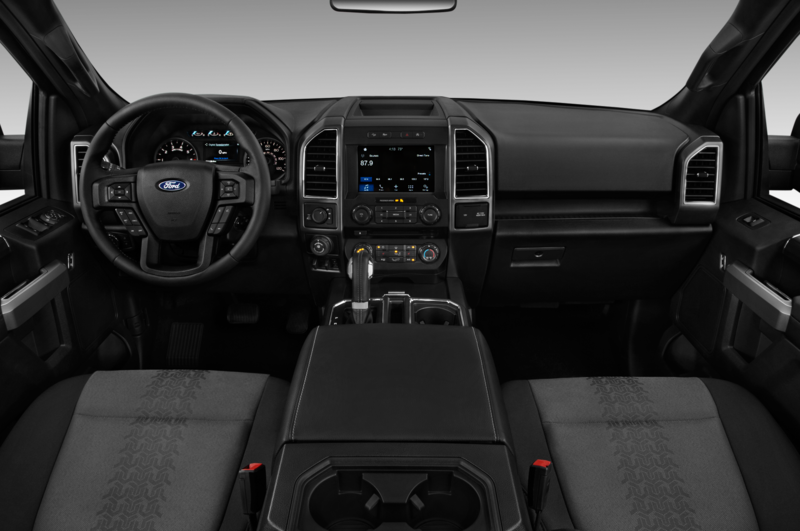 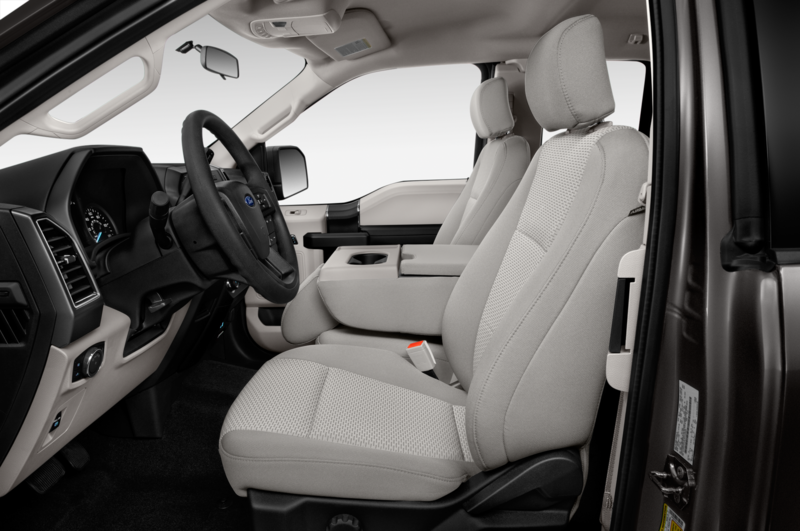 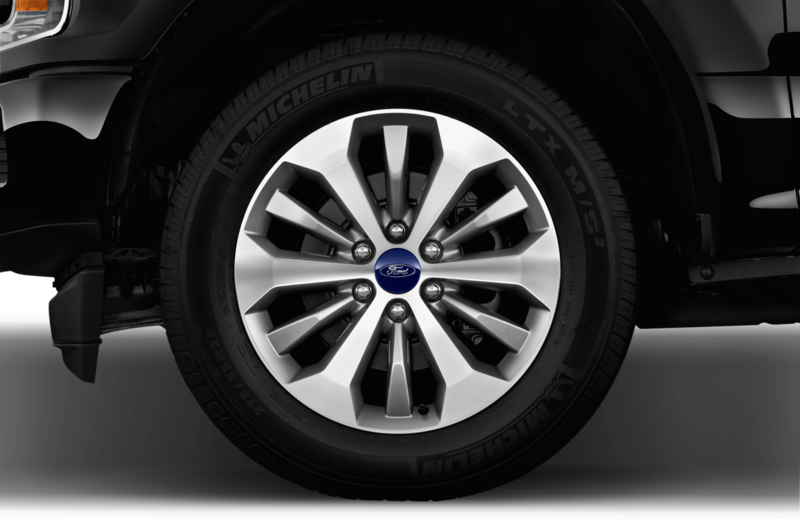 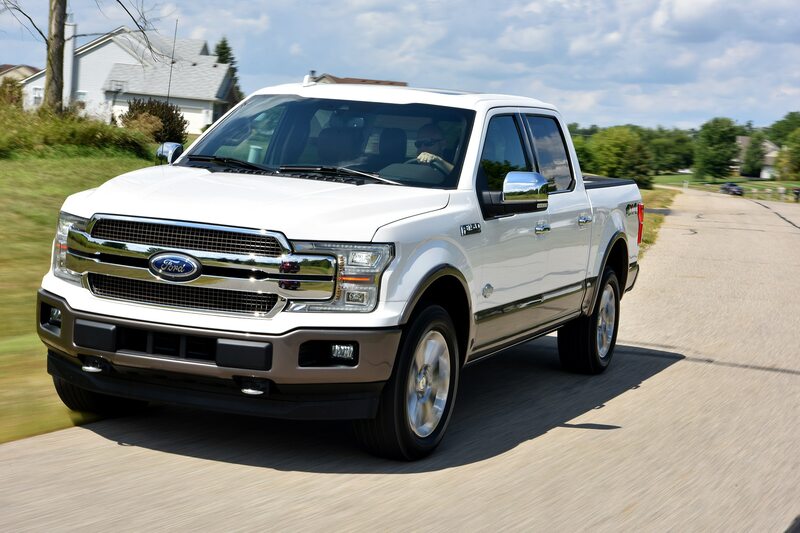 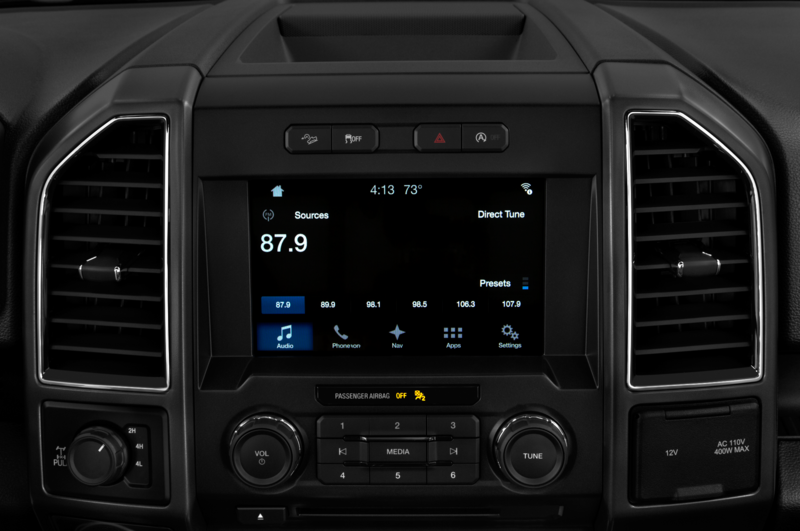 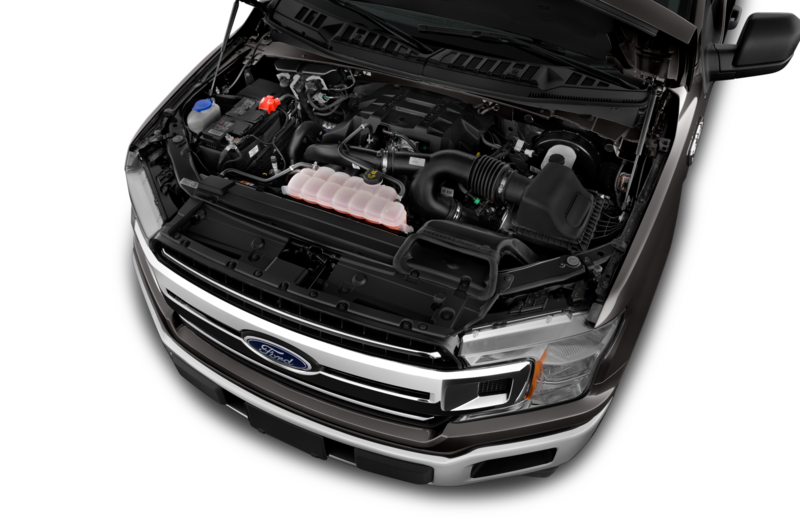 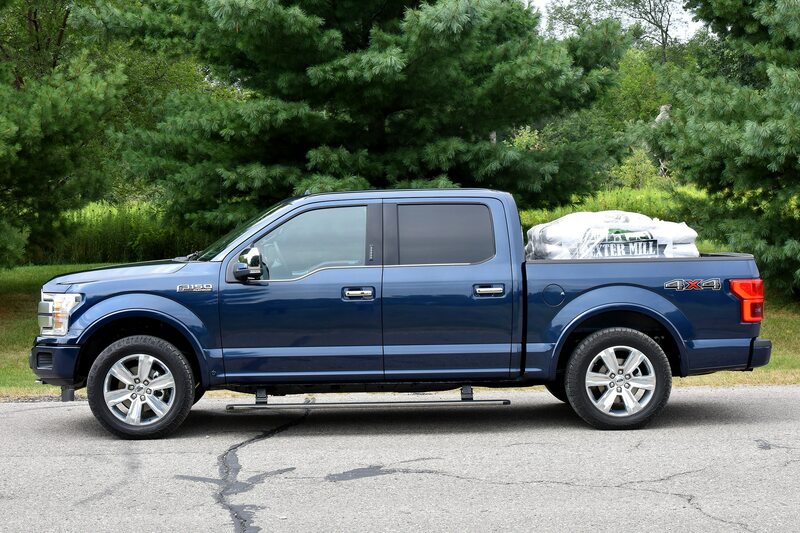 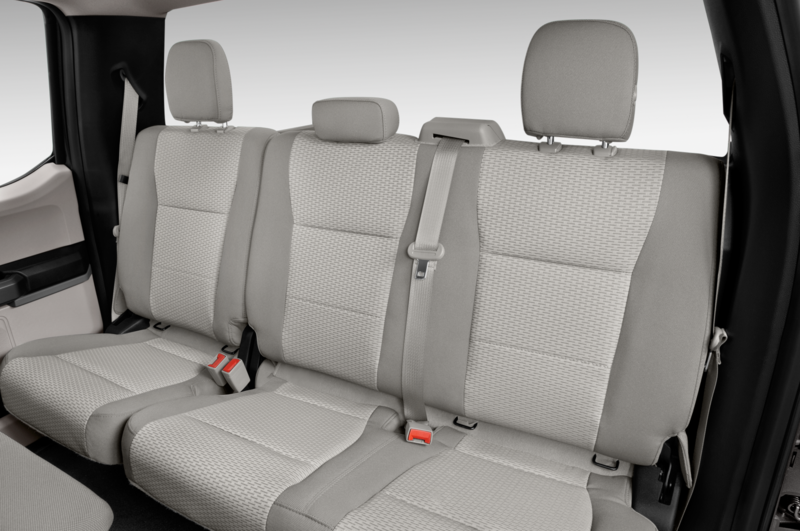 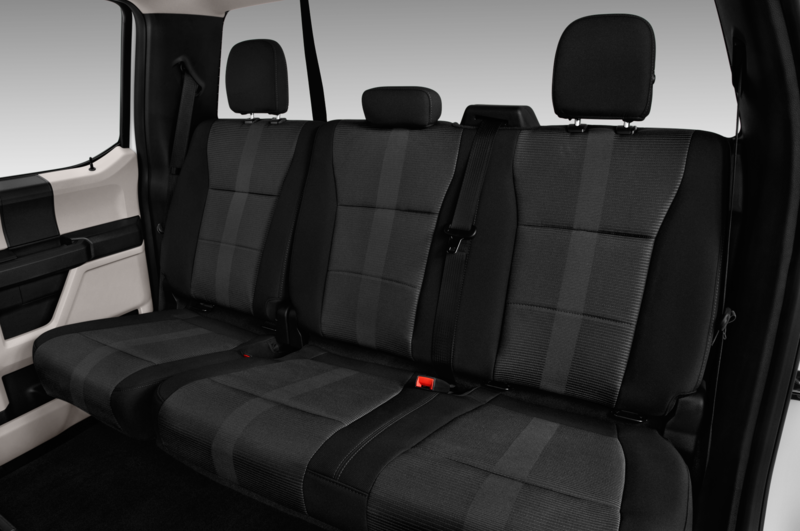 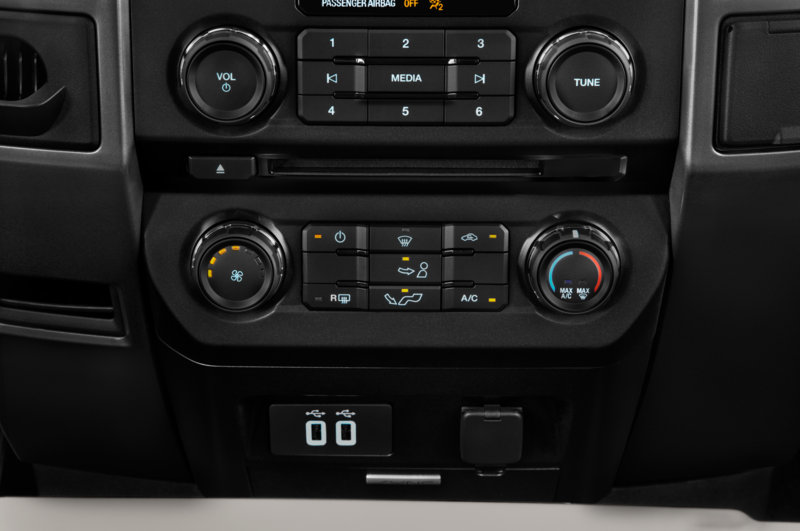 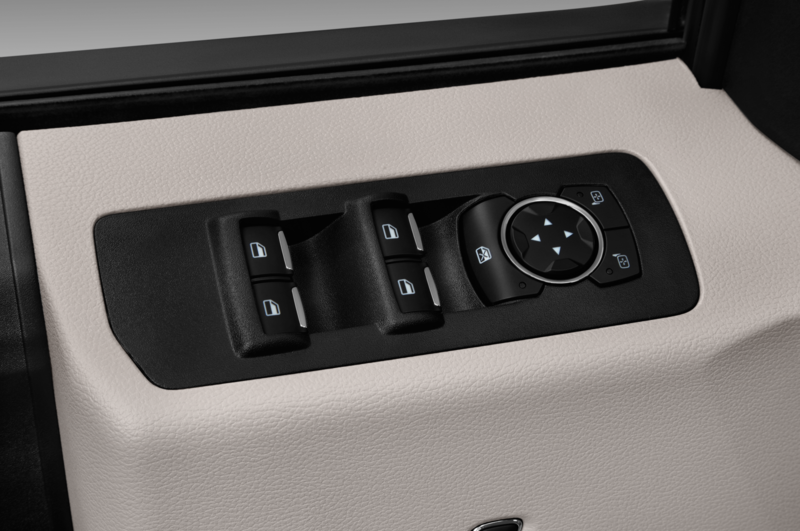 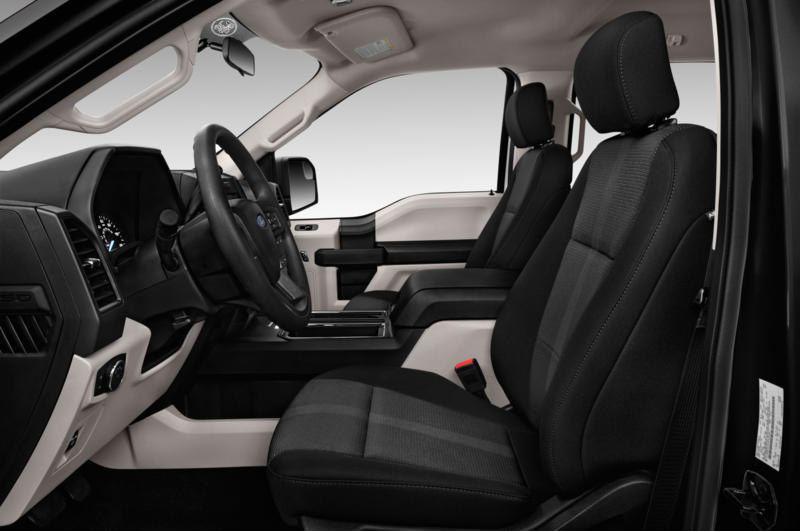 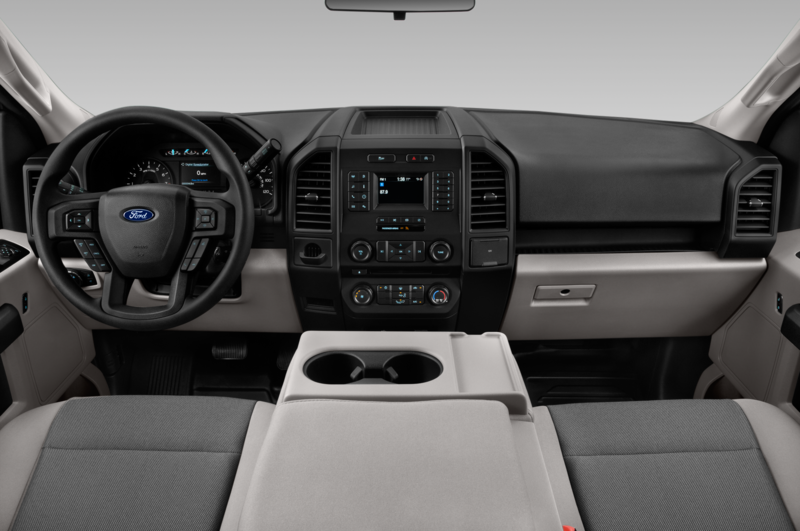 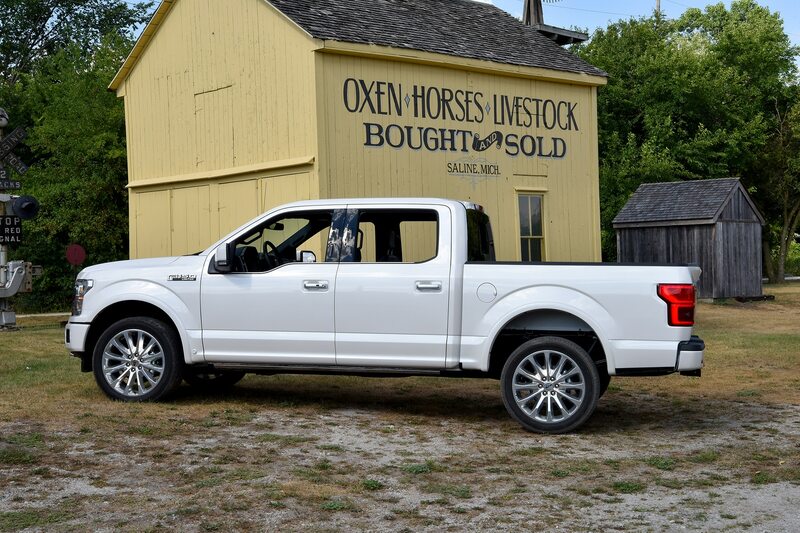 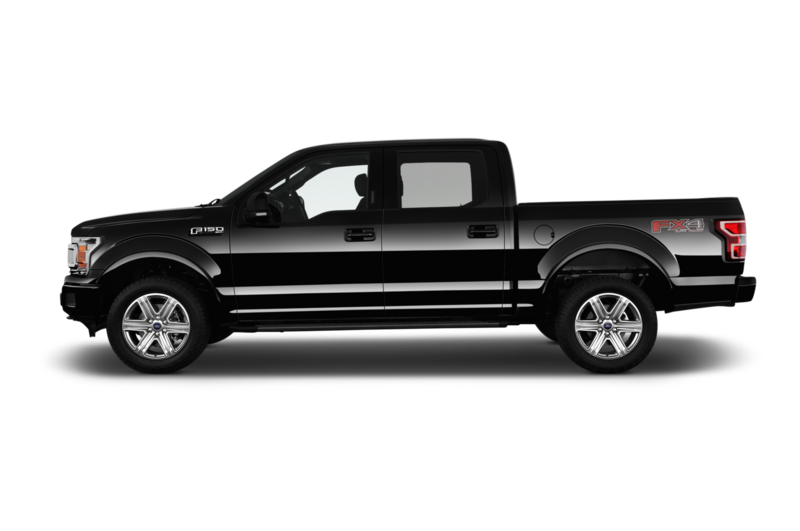 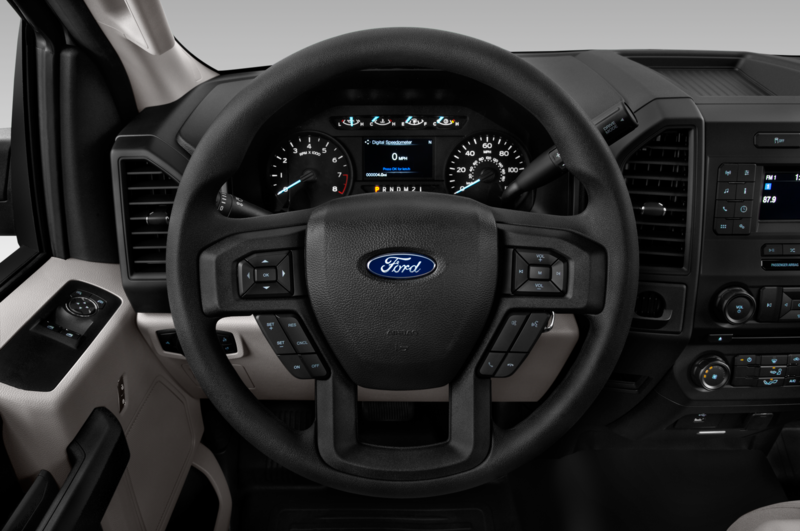 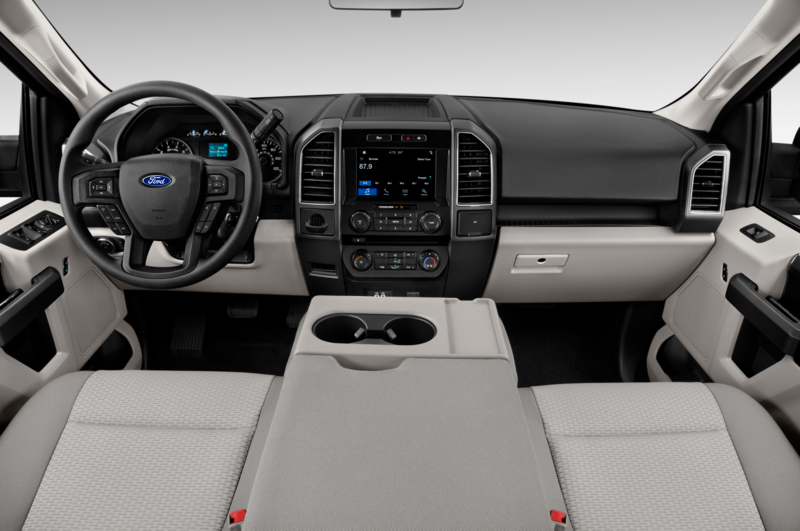 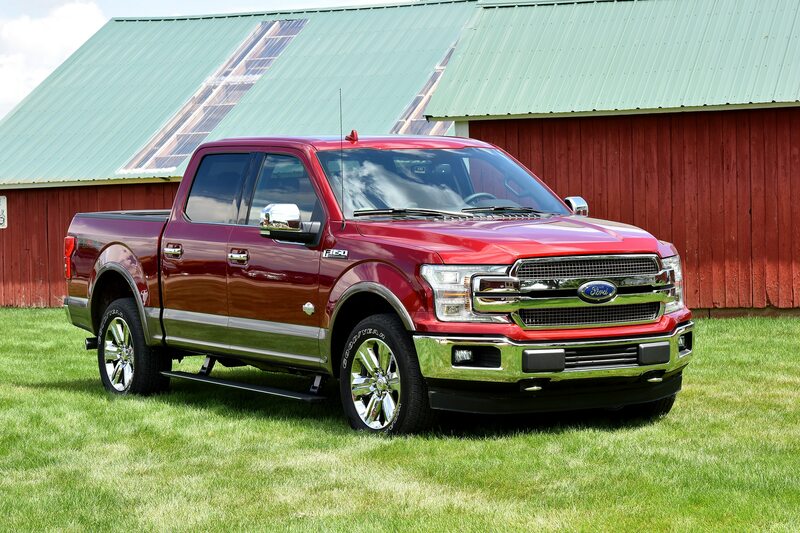 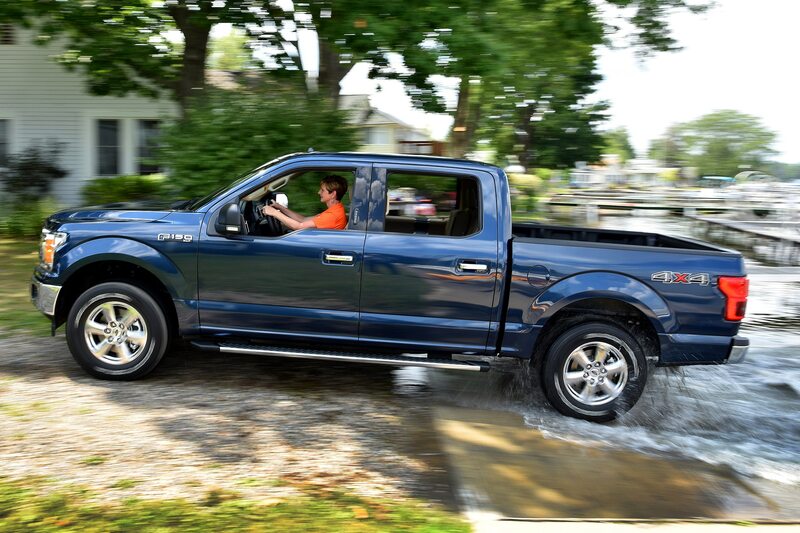 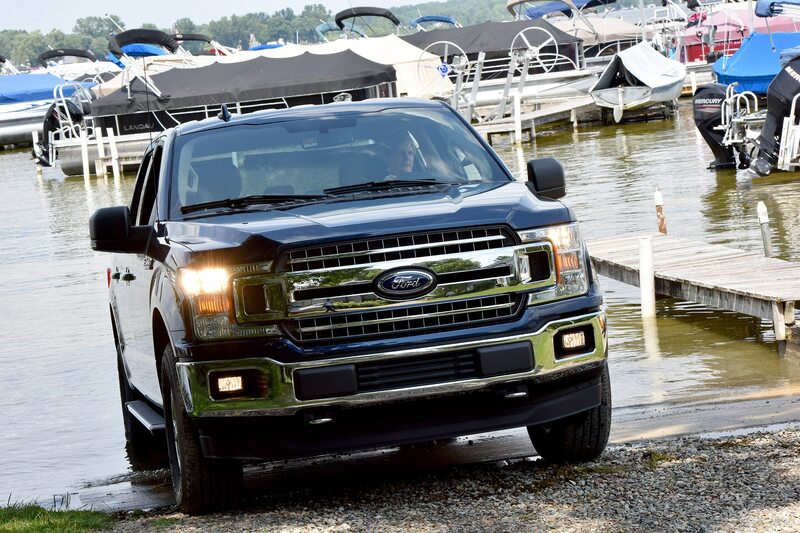 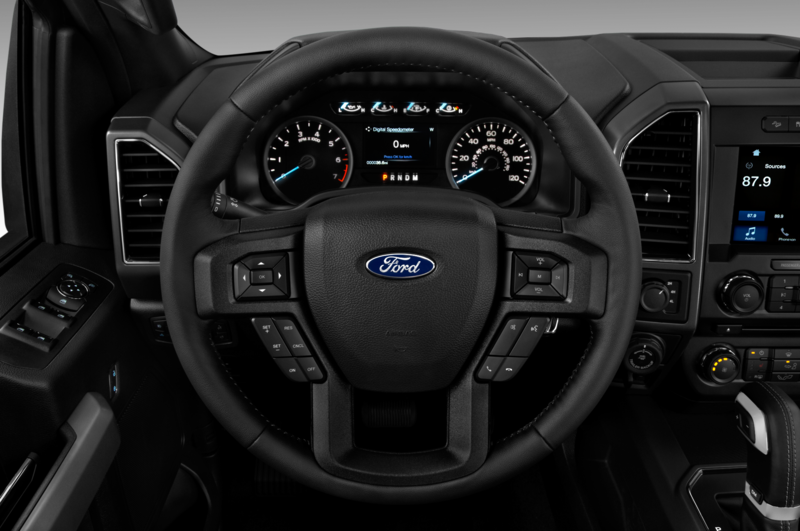 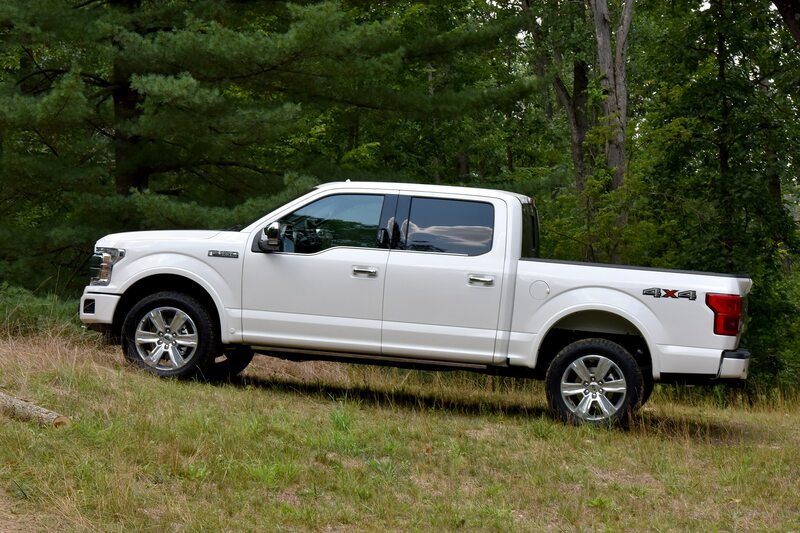 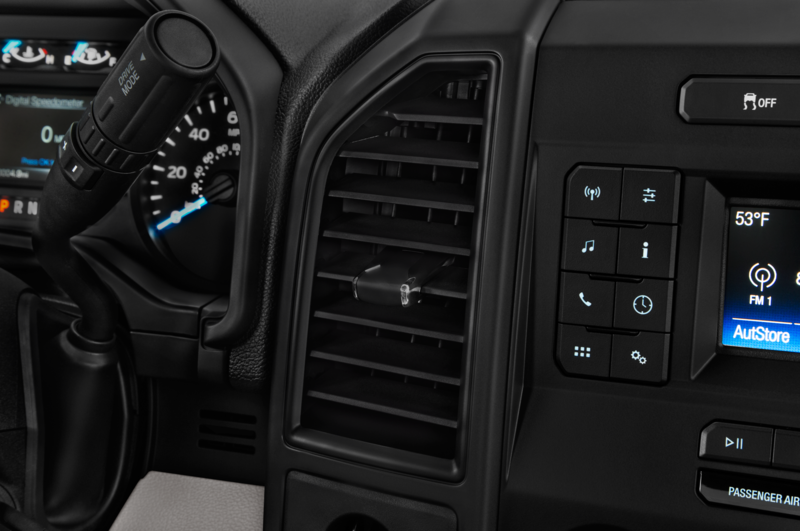 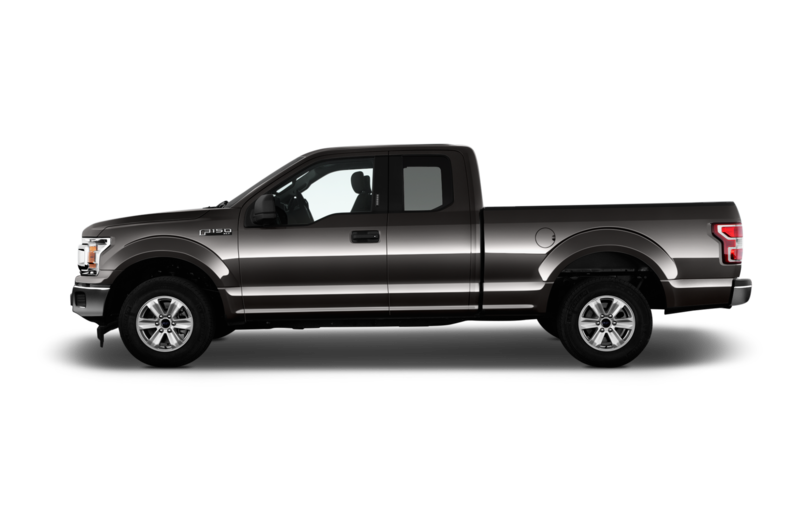 The EcoBoost engine is mated to a 10-speed automatic transmission. 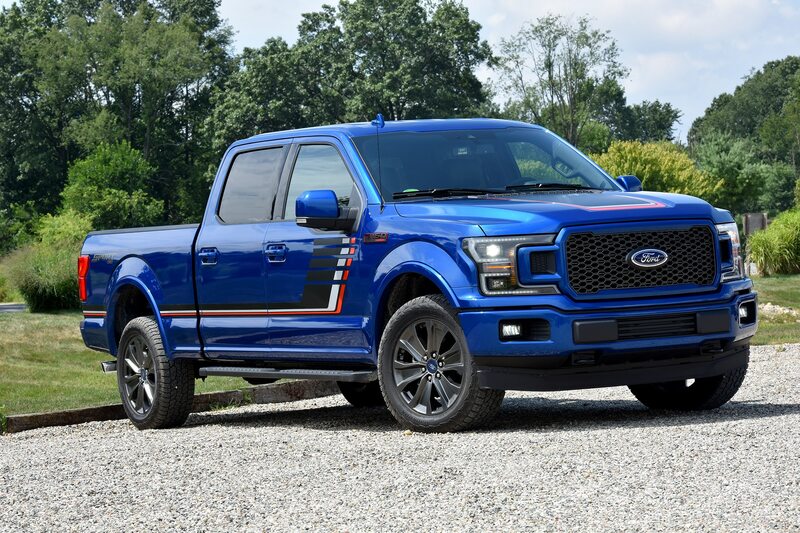 Only 500 2018 Shelby Raptors will be available, according to the company, and one of these new monsters will set you back $117,460 a pop versus $68,165 for a stock Raptor from Ford. 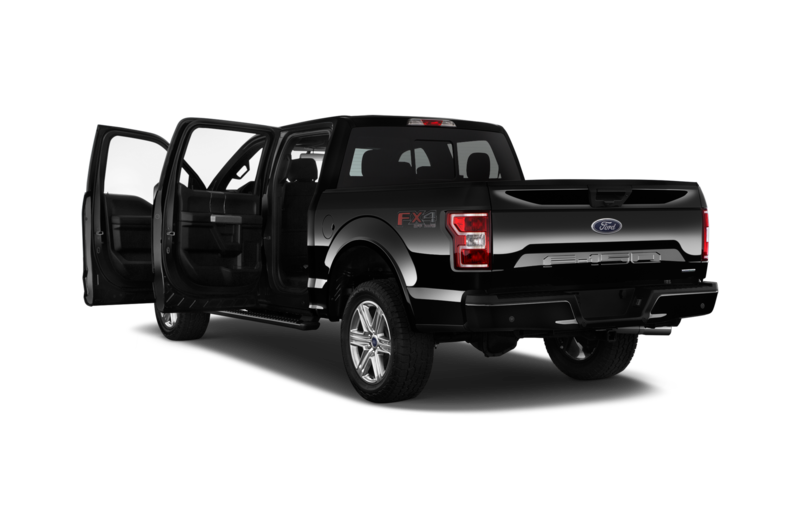 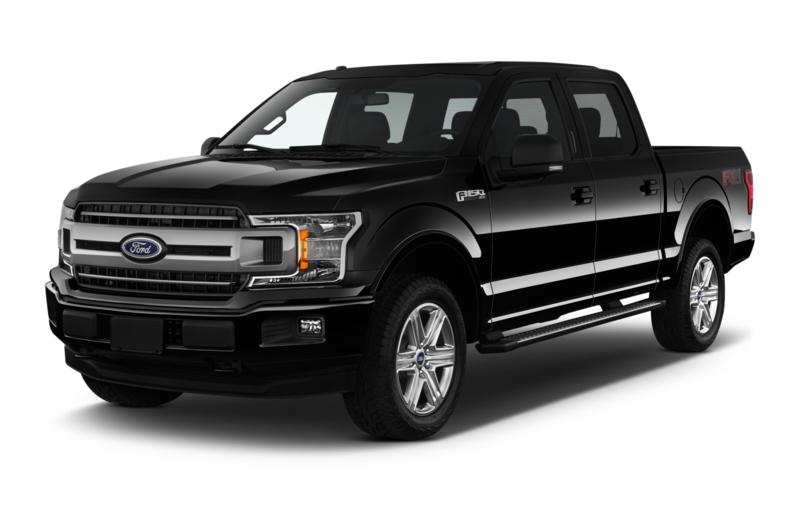 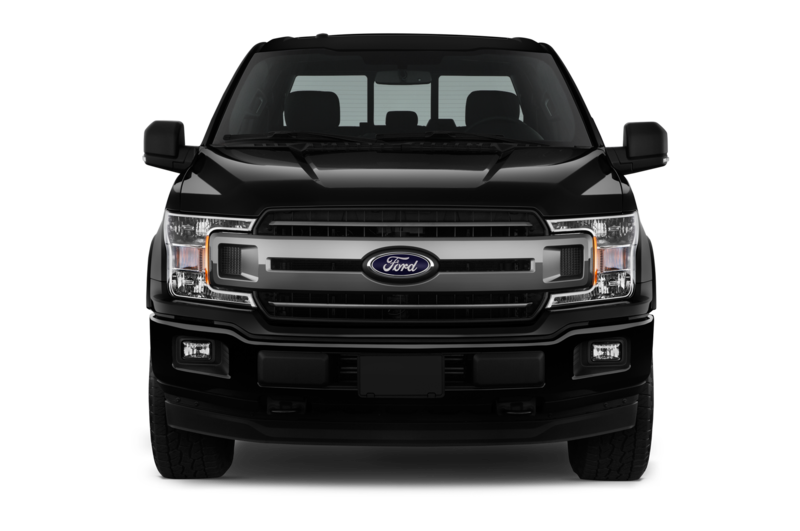 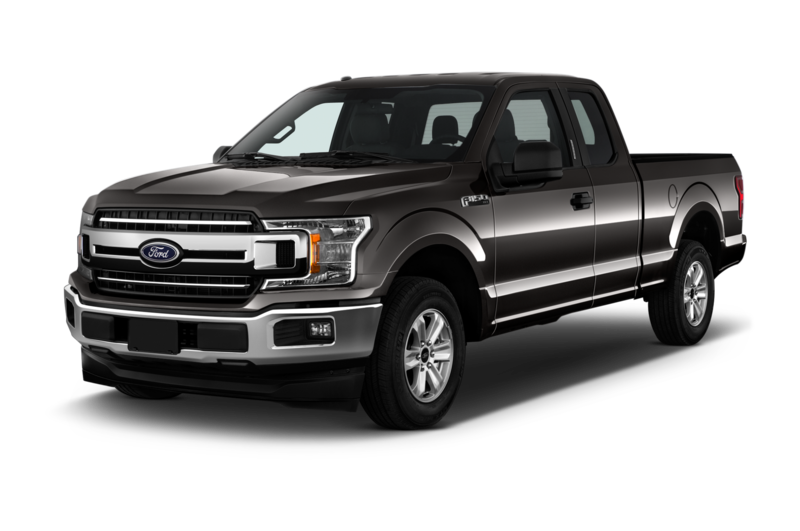 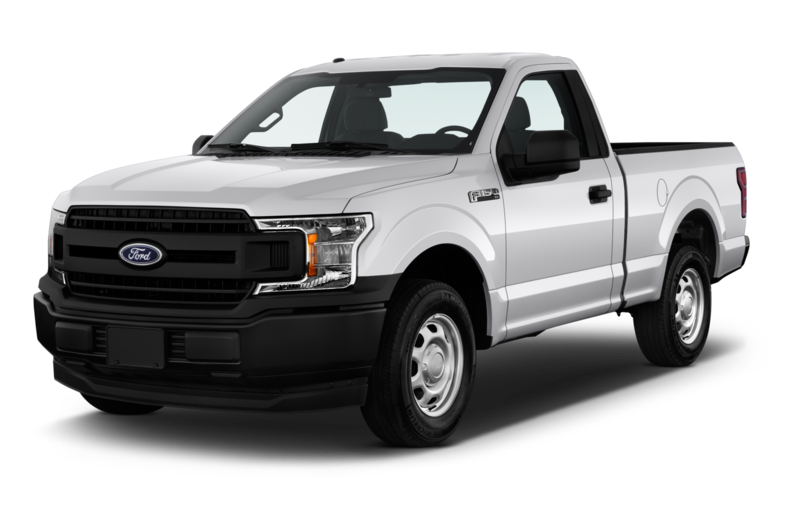 If you are on a budget and have a 2017 Raptor in house, you can get a conversion for ‘only’ $49,295. 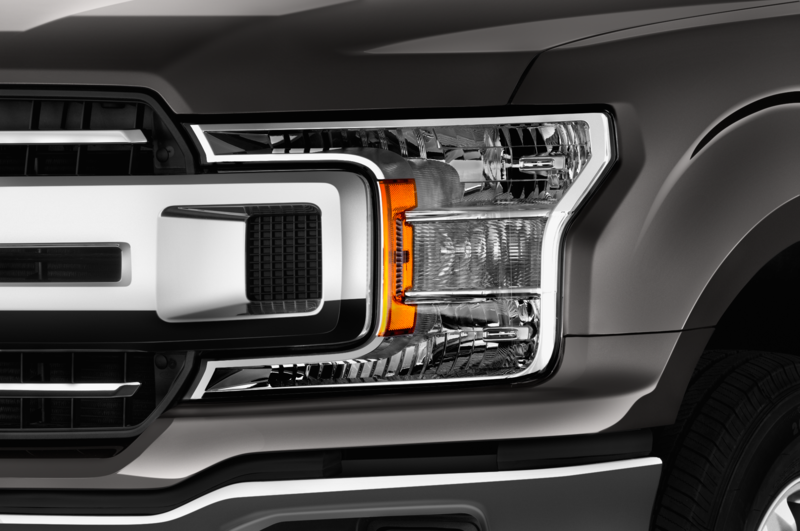 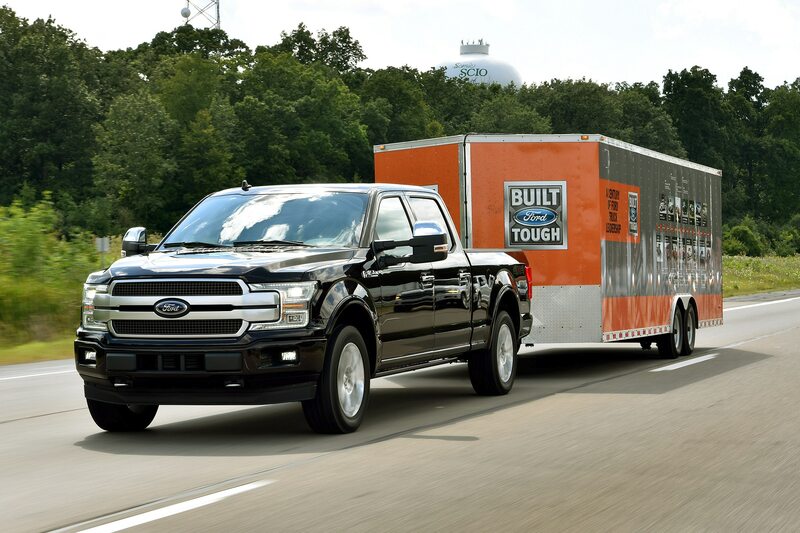 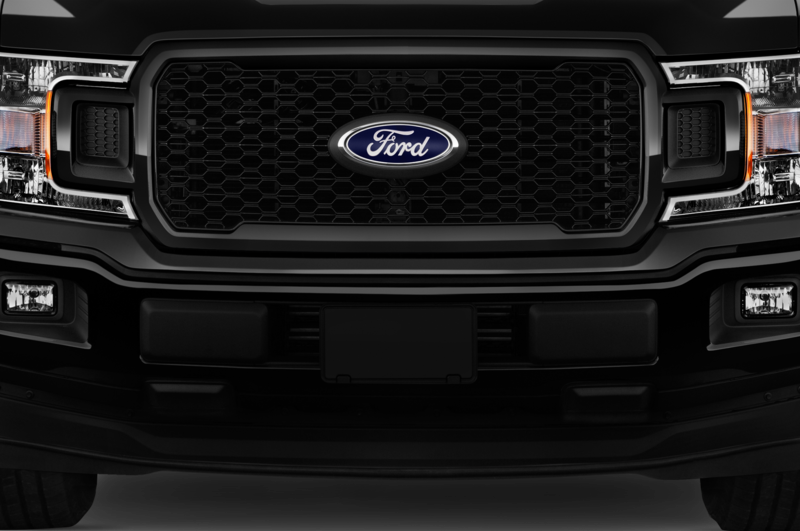 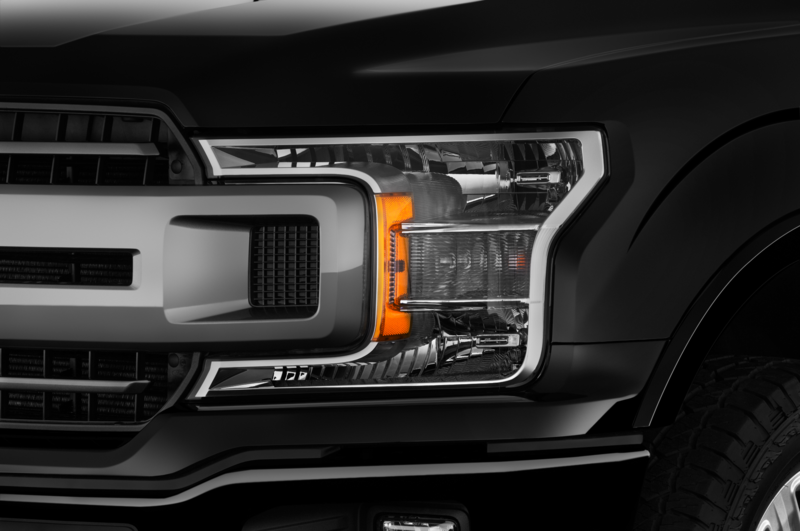 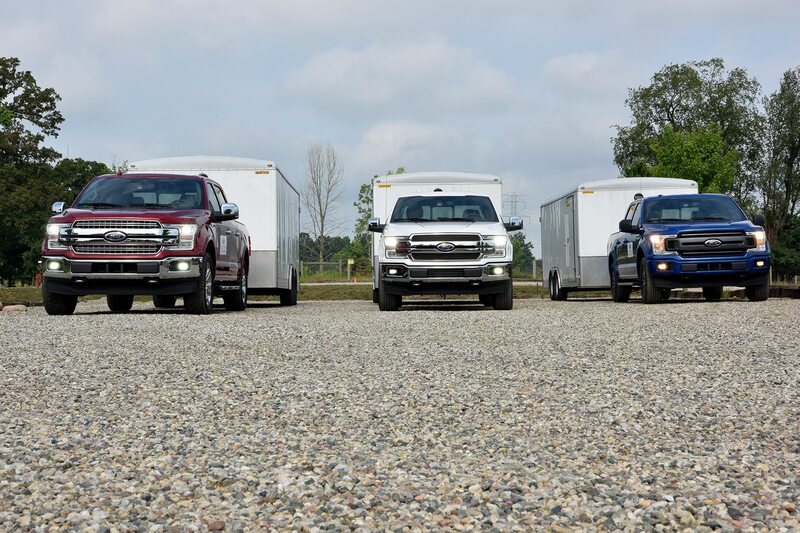 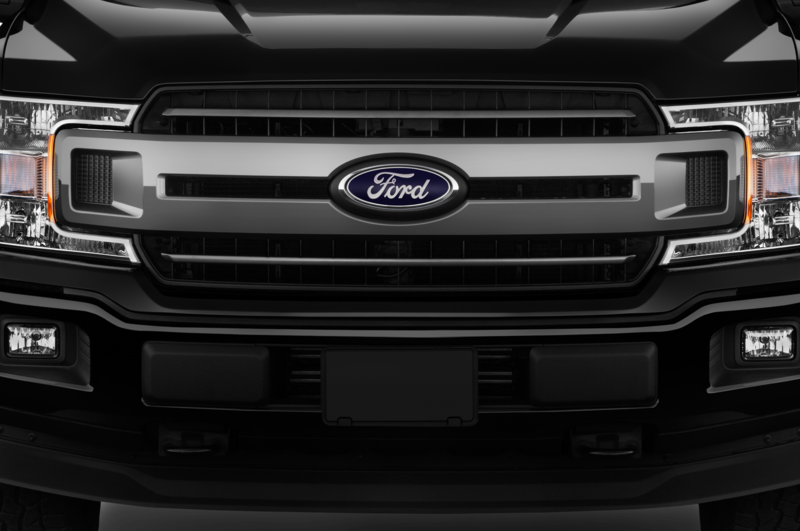 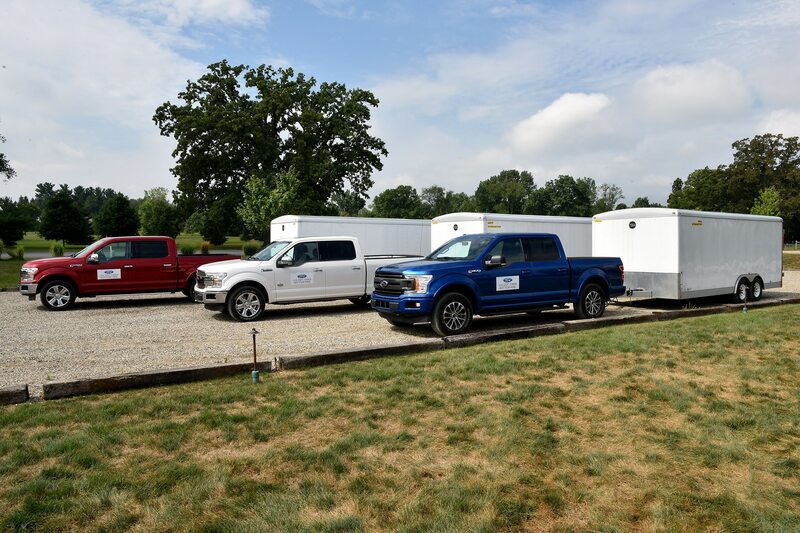 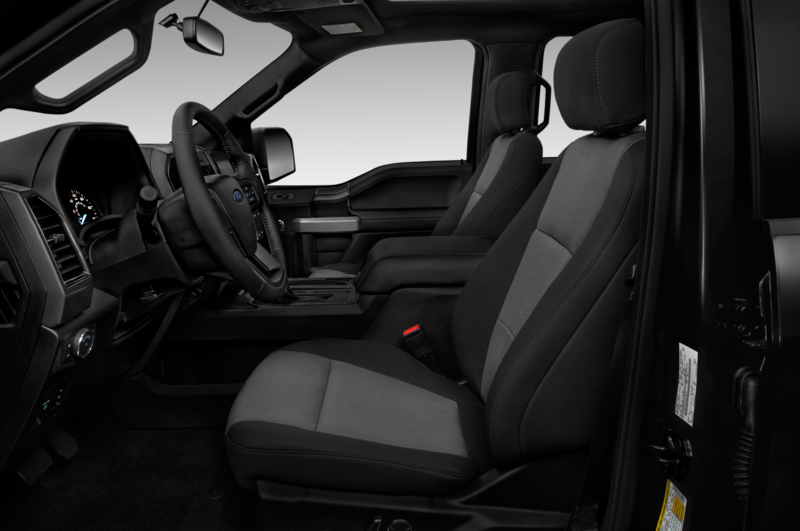 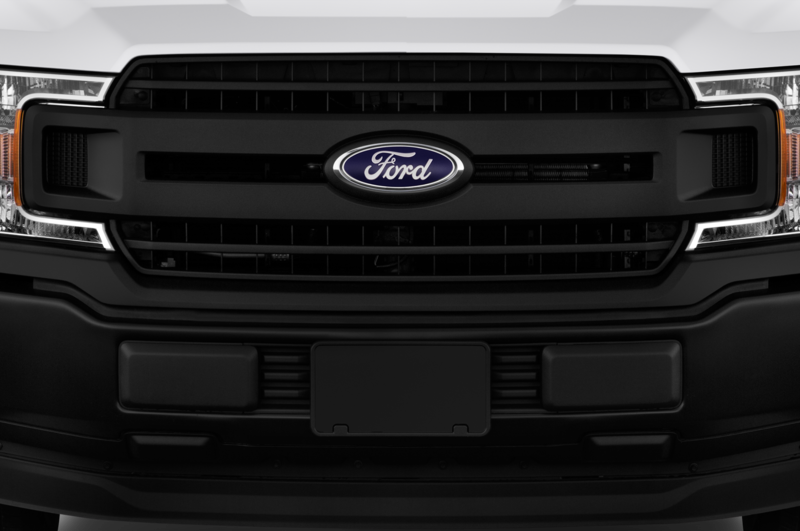 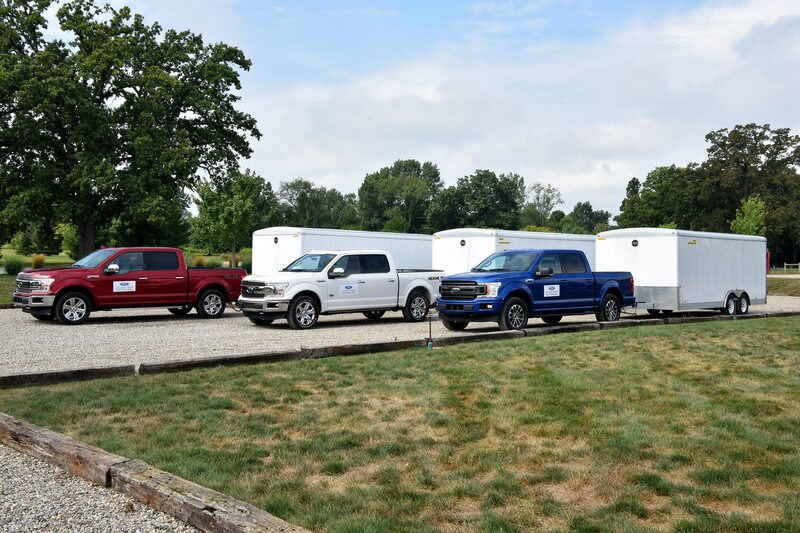 “During the past two years, we’ve added several new vehicles to our lineup in direct response to customer demand, including a trio of purpose-built trucks,” said Joe Conway, Shelby CEO, in a statement. 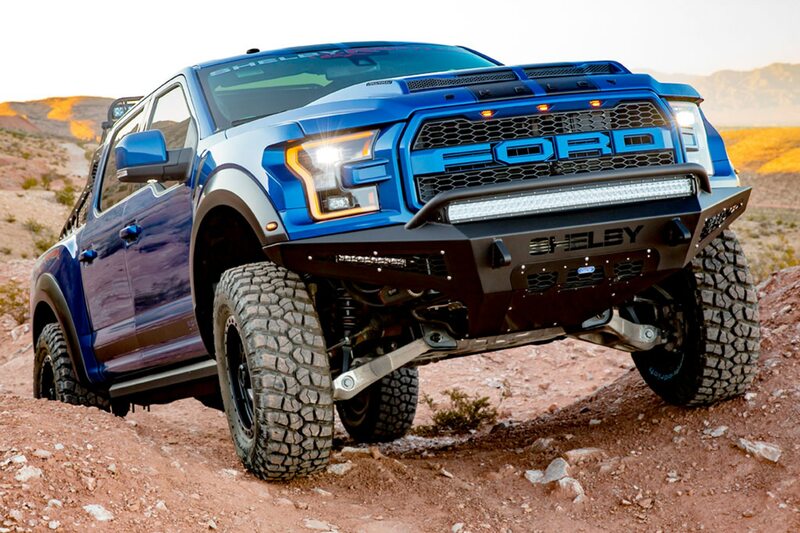 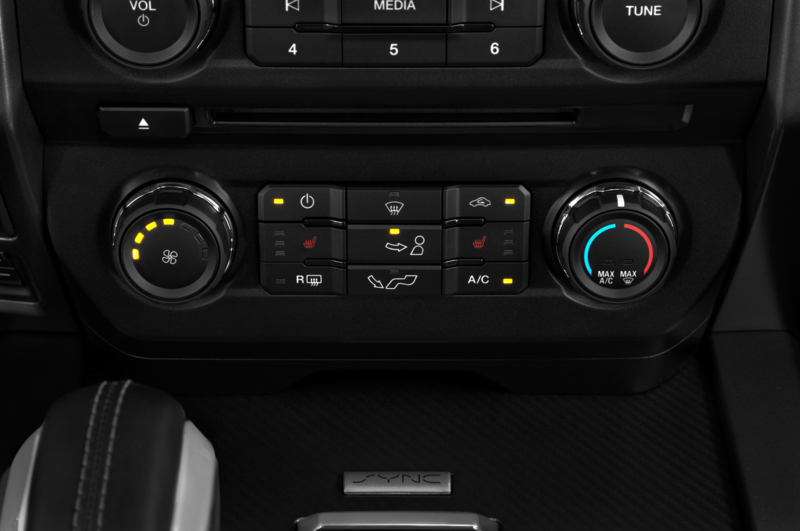 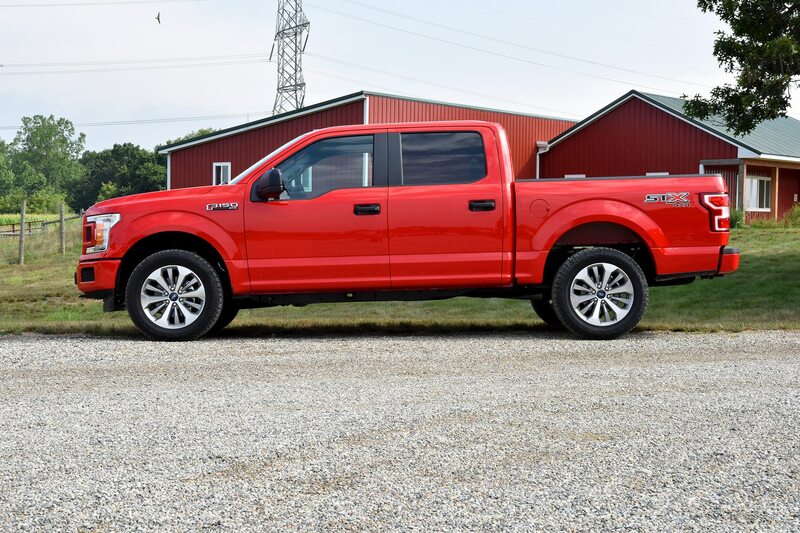 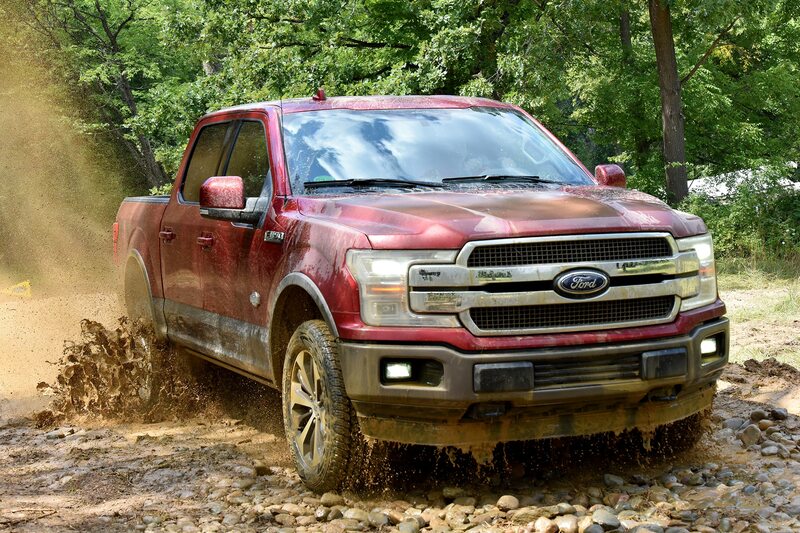 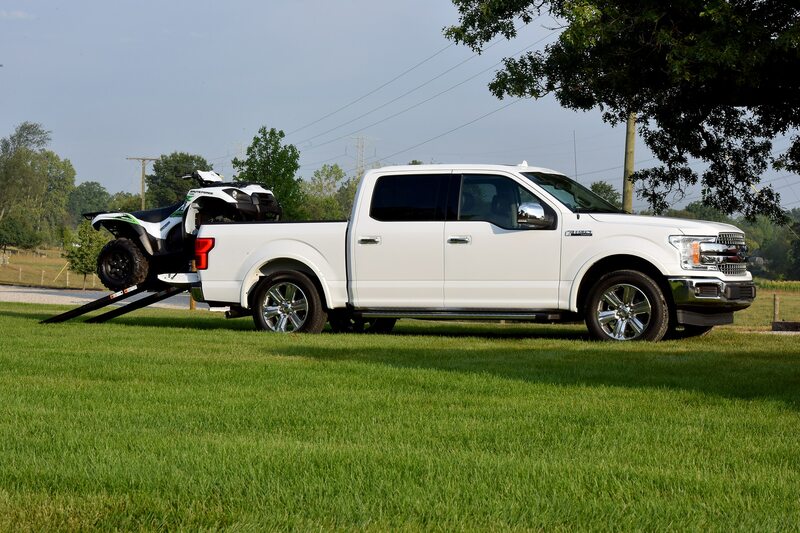 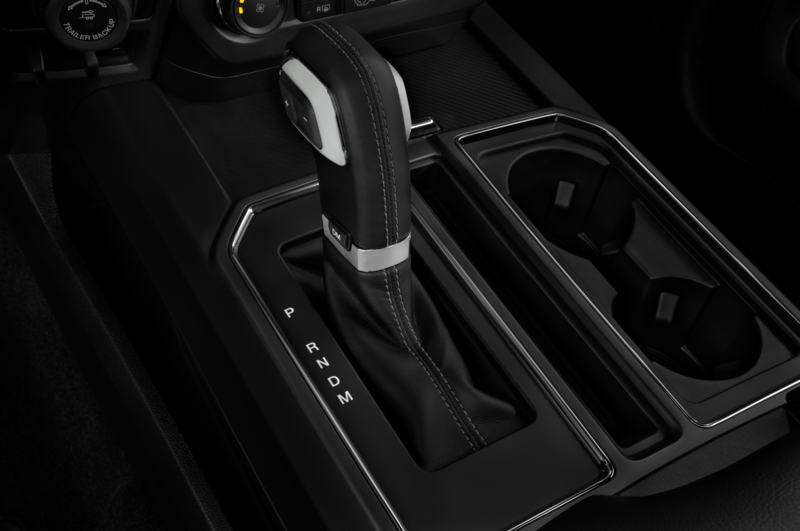 In addition to the extra power, Shelby upgraded the Raptor’s suspension with adjustable two-stage shocks, adding to a set of kit that includes all-wheel drive, a locking center differential, and an auto-shift to rear-drive. 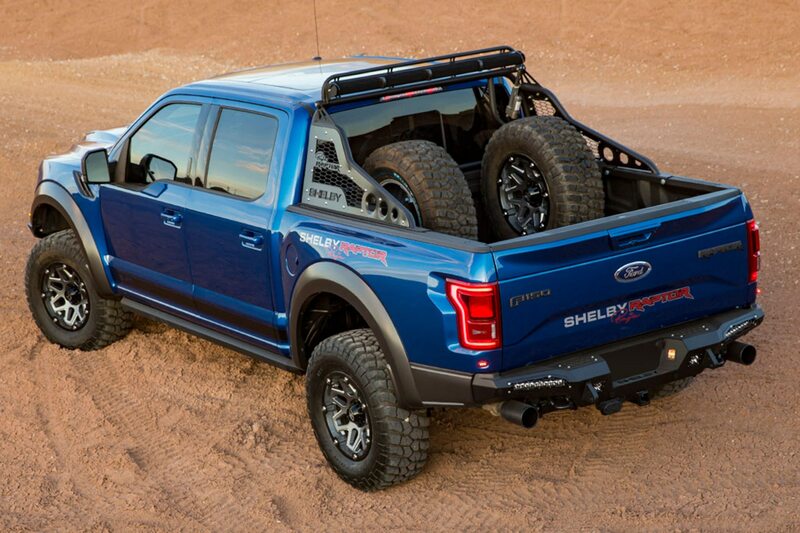 “The Shelby Raptor is harder edged, with more grunt and handling capability. 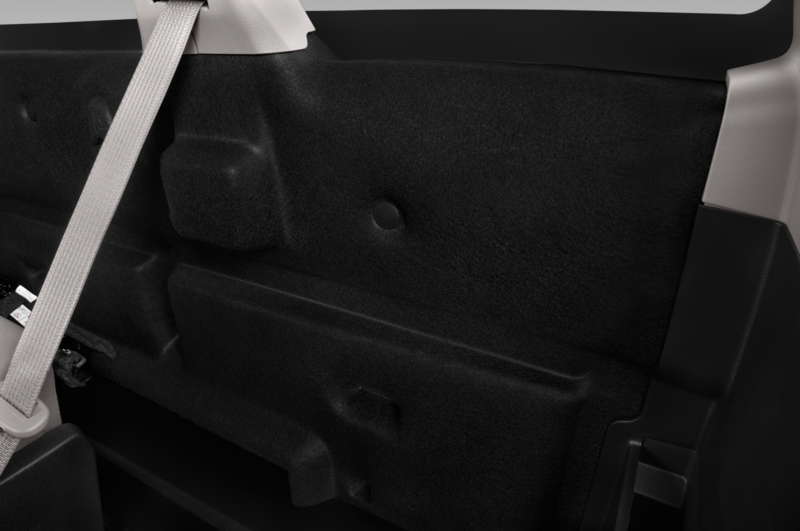 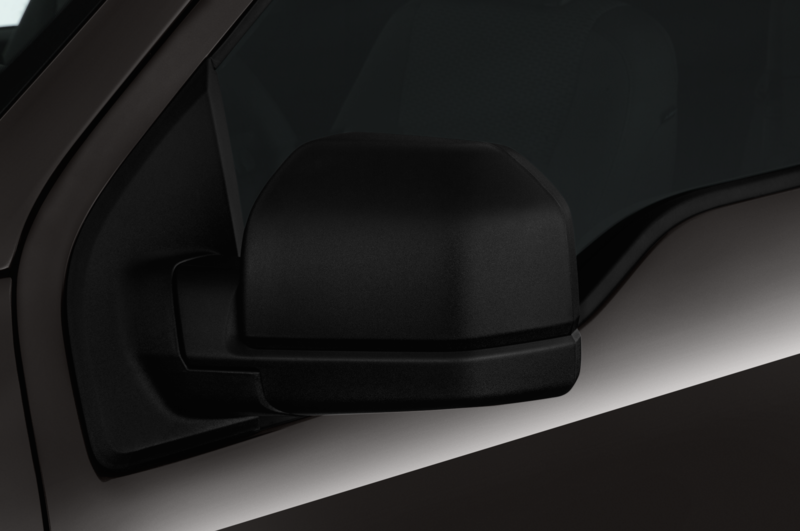 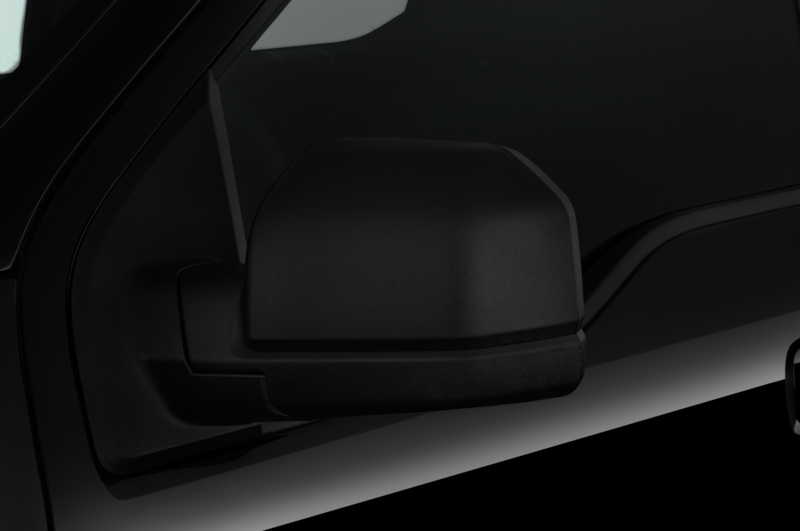 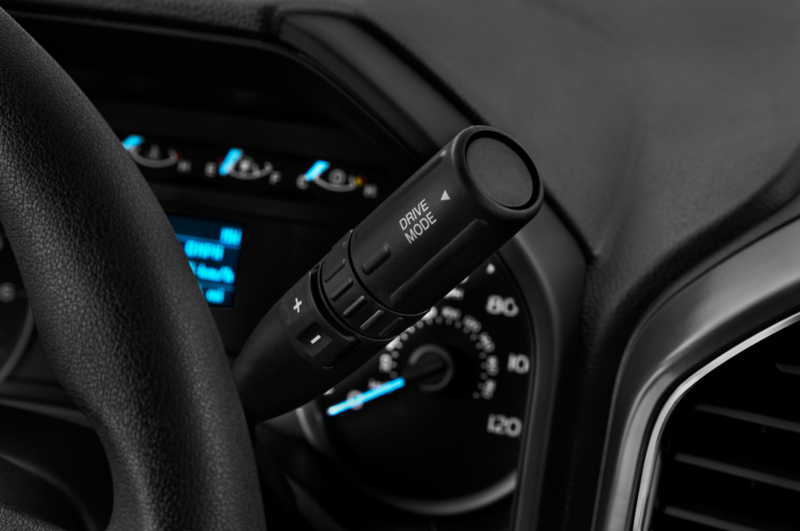 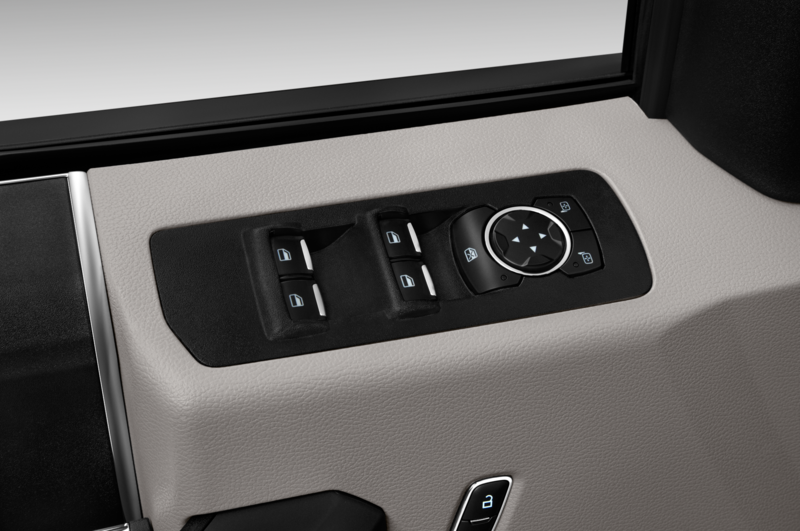 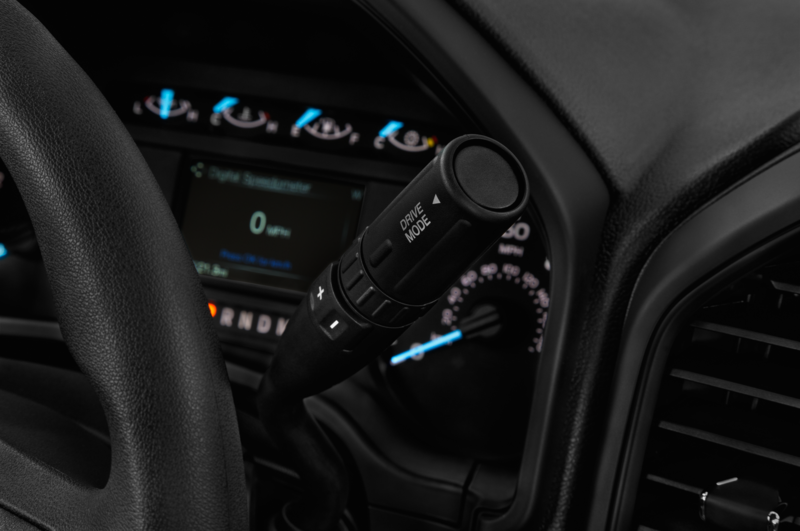 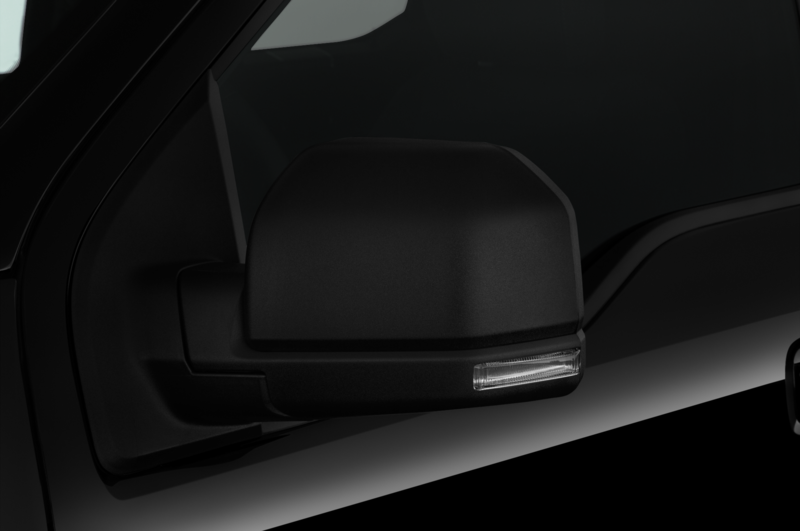 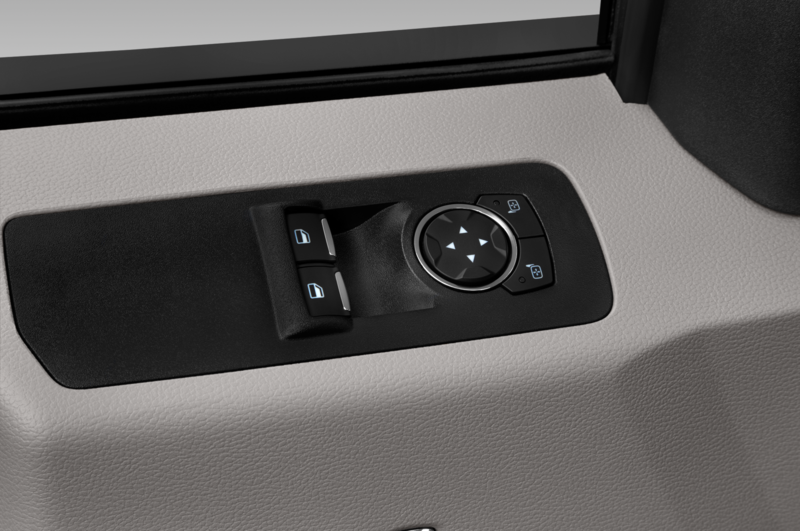 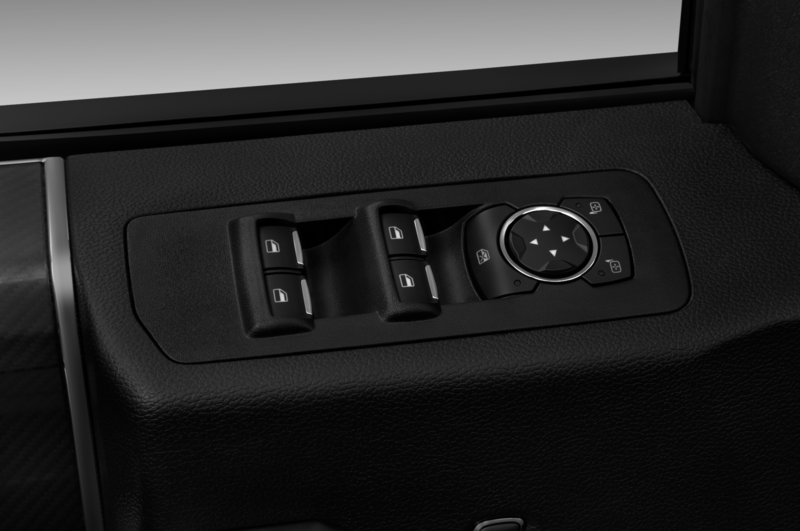 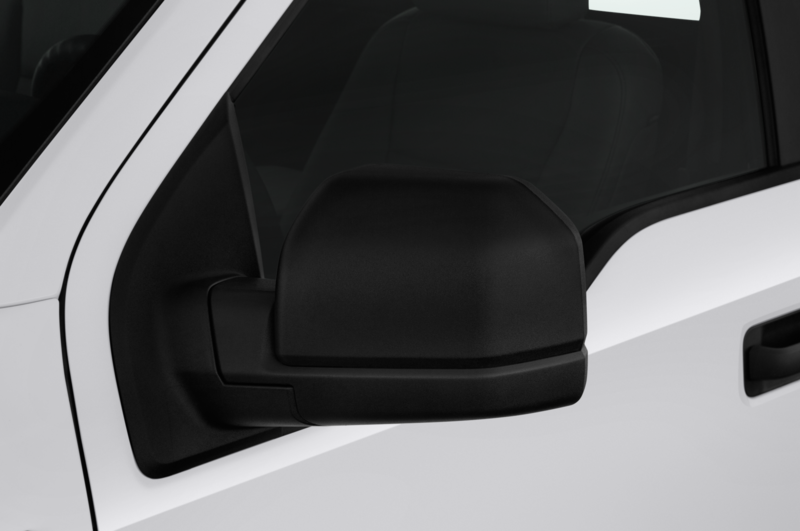 We added adjustable shocks so the driver can even tailor their ride. 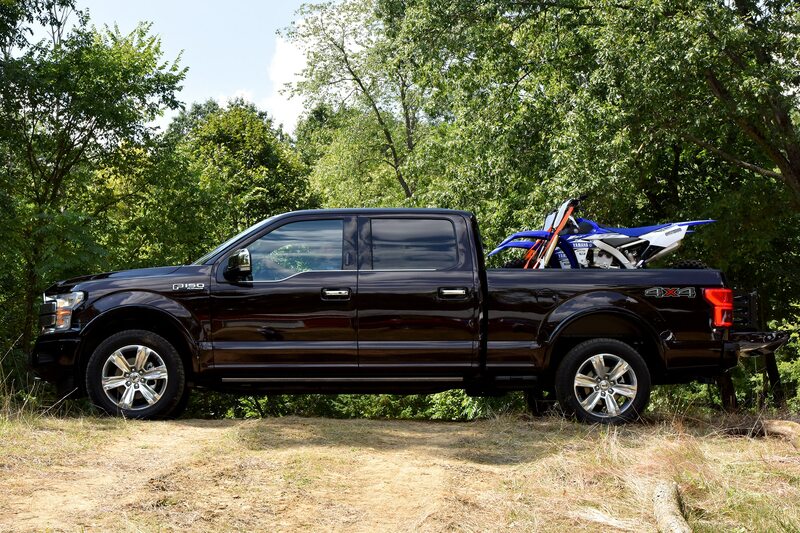 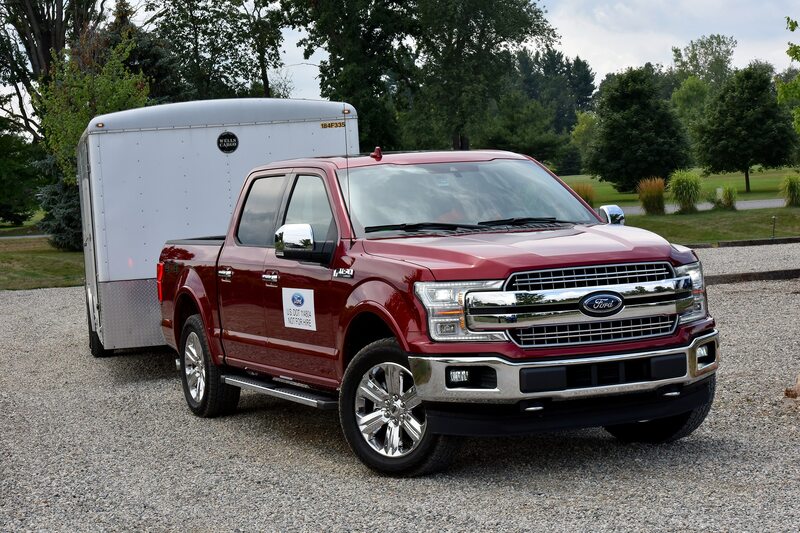 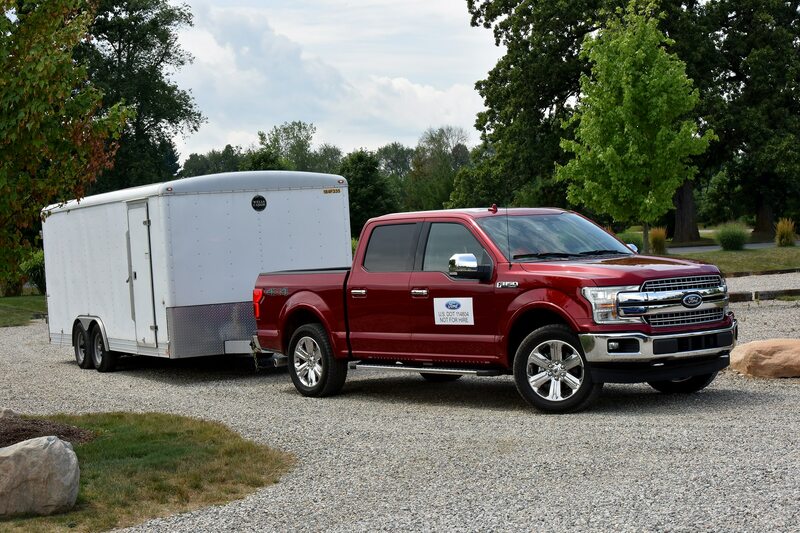 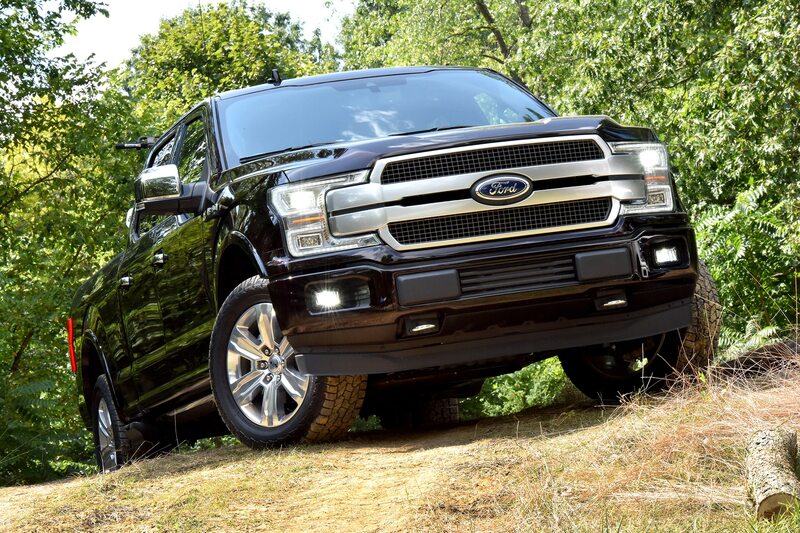 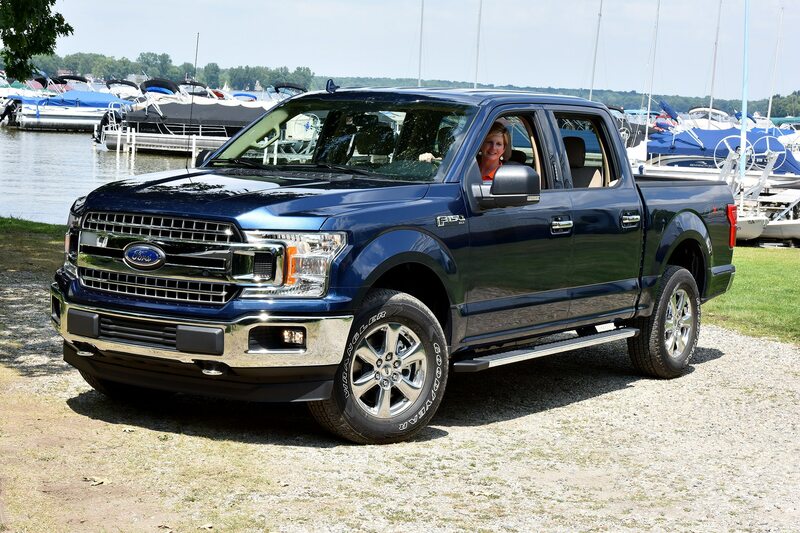 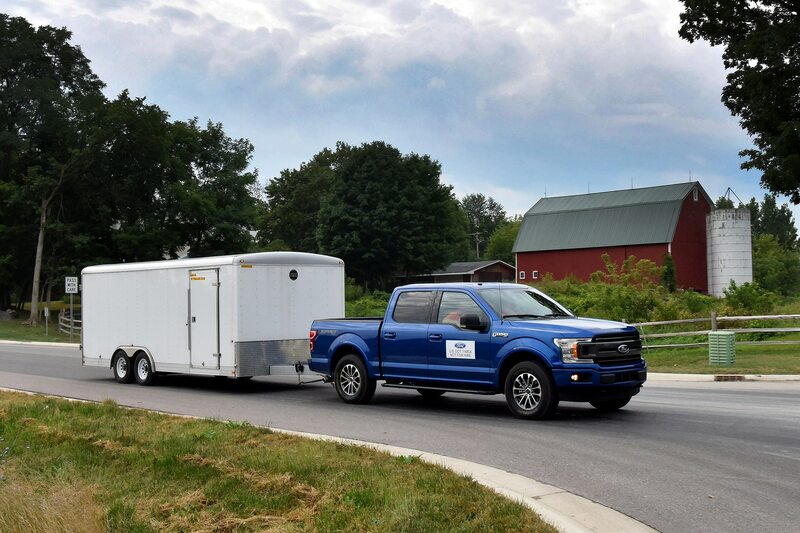 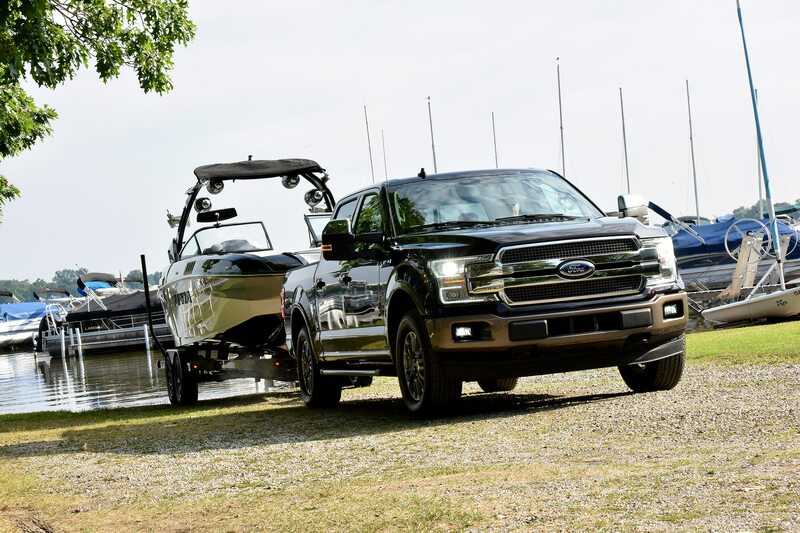 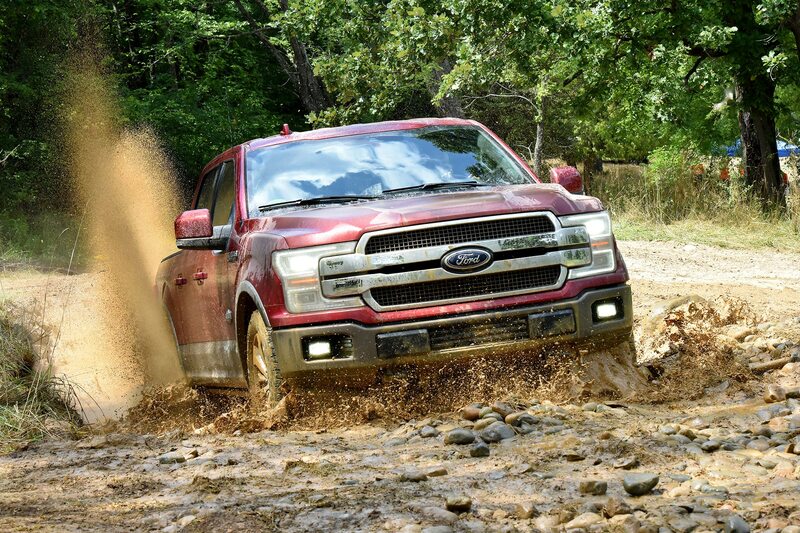 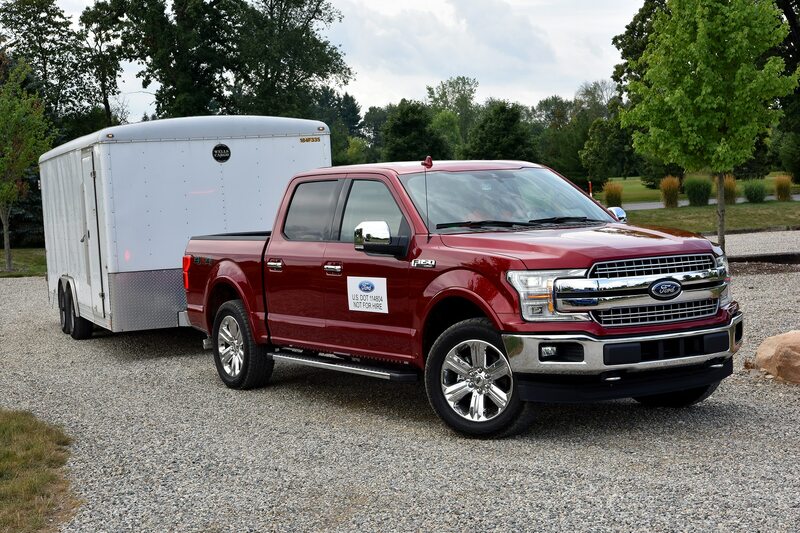 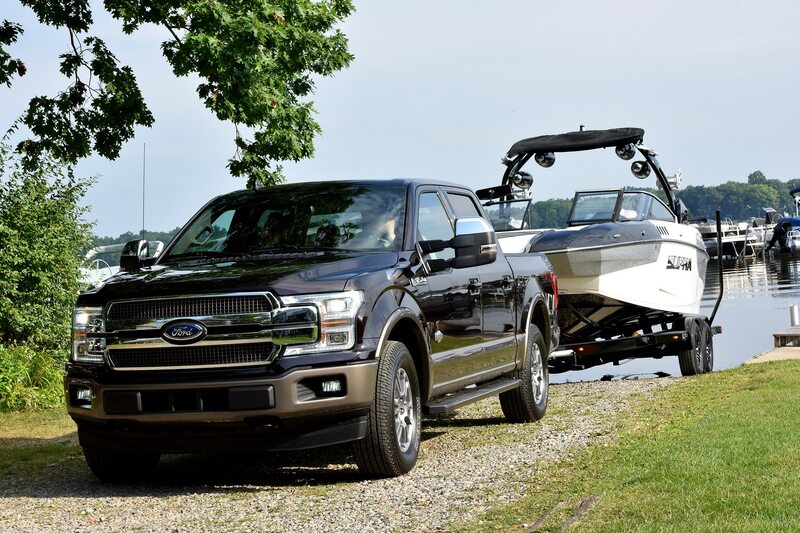 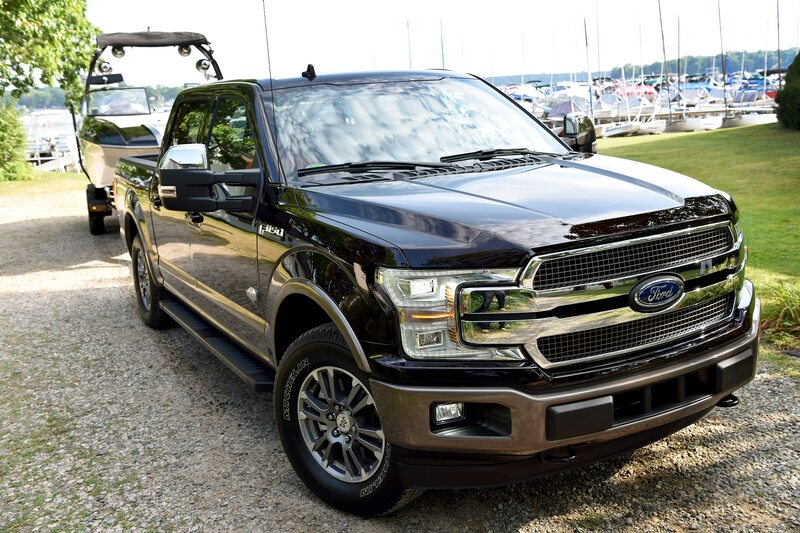 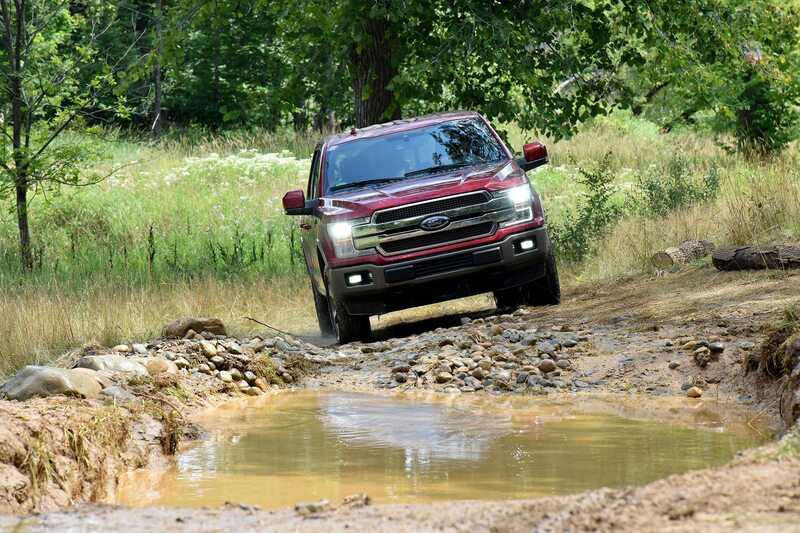 This truck was designed and tested for those who seek maximum adventure both on and off the road,” said Gary Patterson, Shelby President. 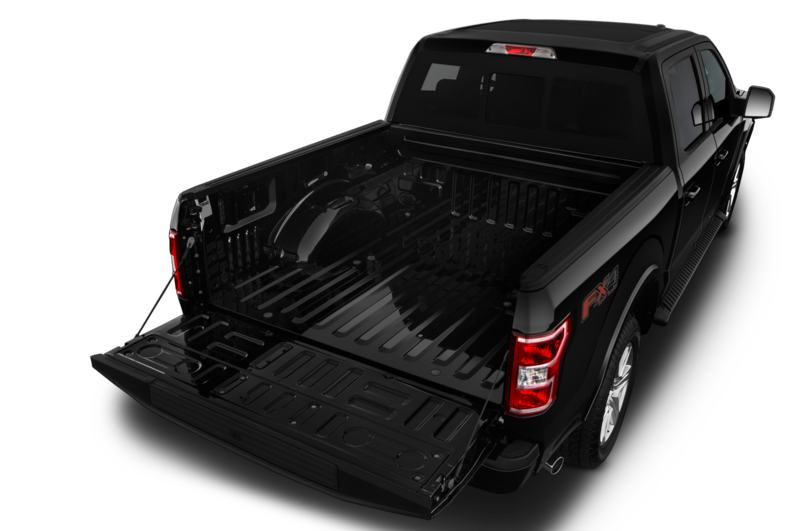 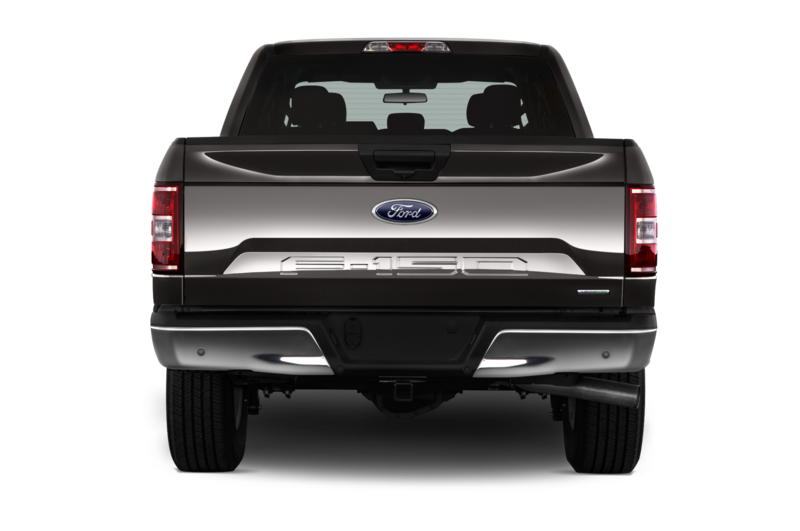 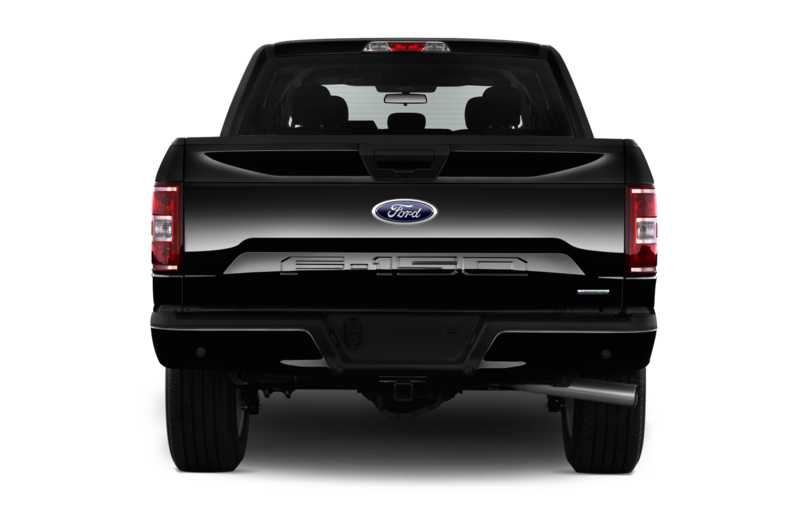 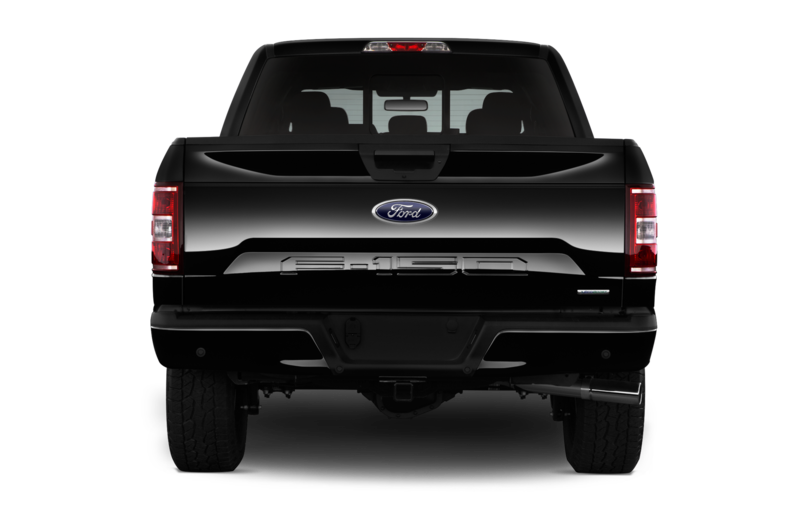 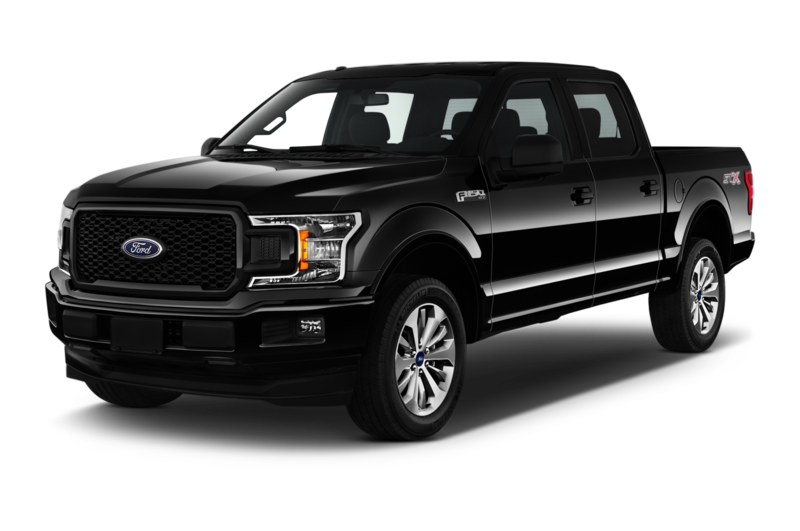 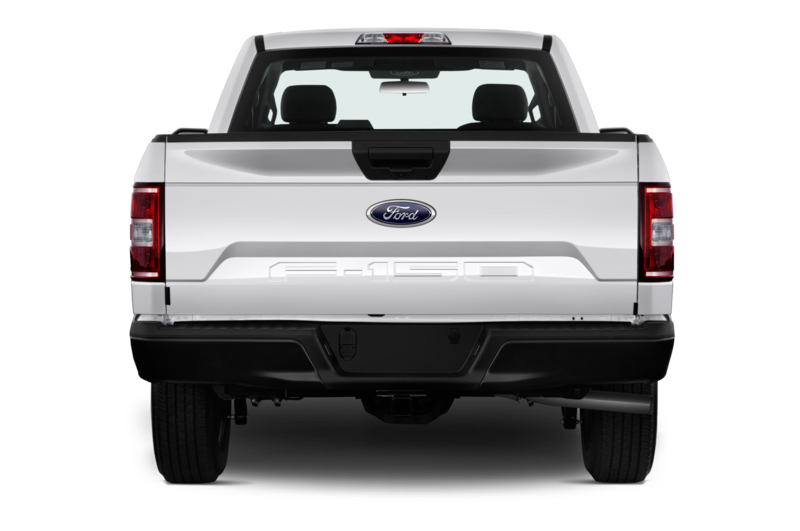 The truck also gets a new two-stage shock system, bigger wheels and tires, light bars, and an upgraded interior with fancy red trim. 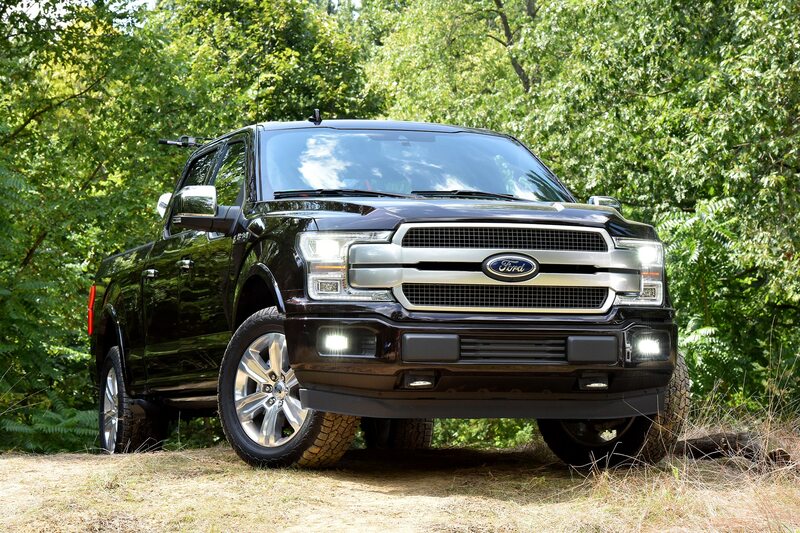 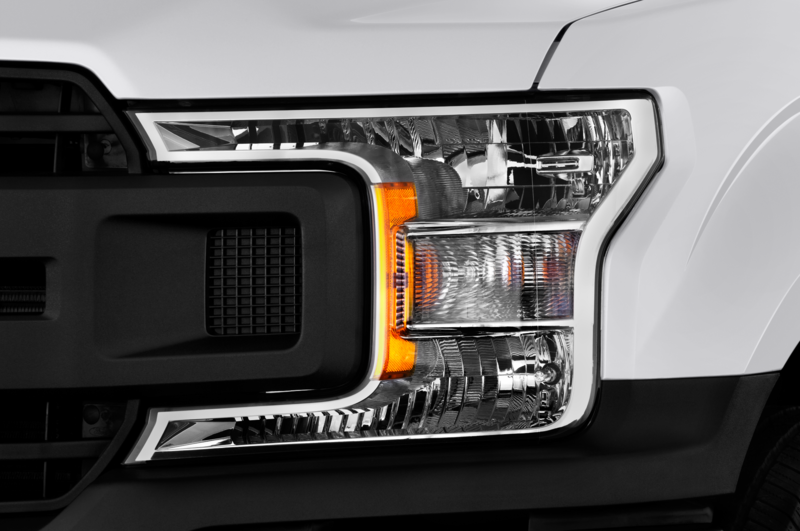 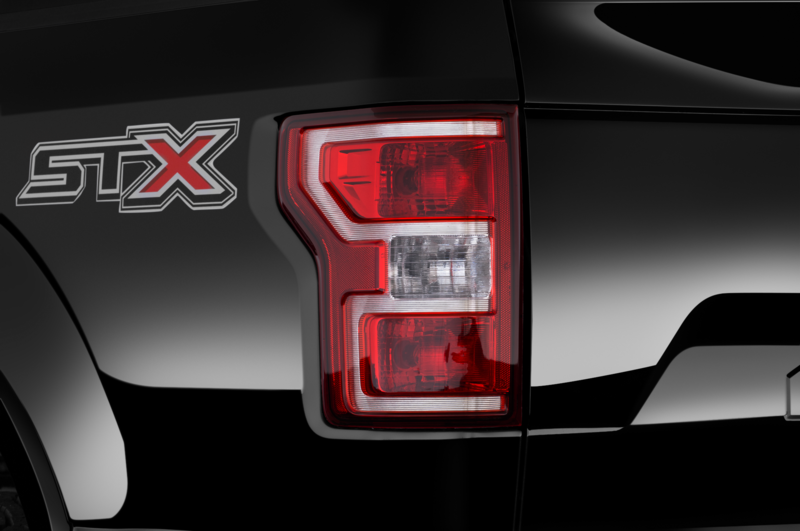 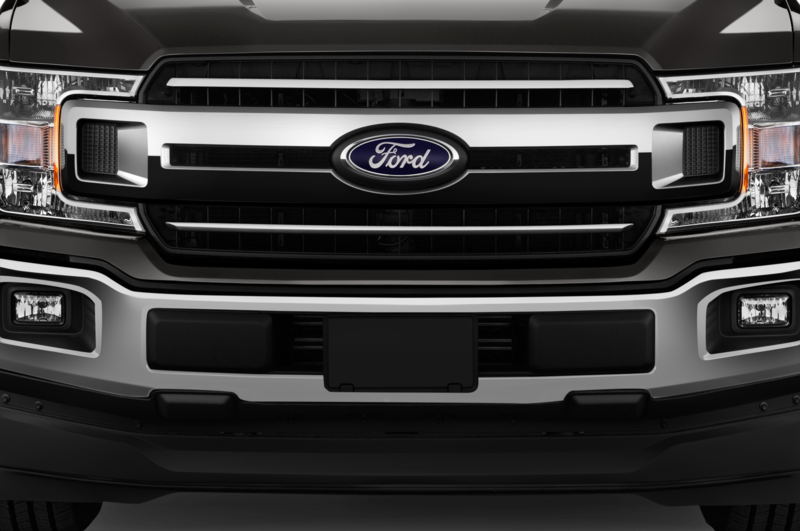 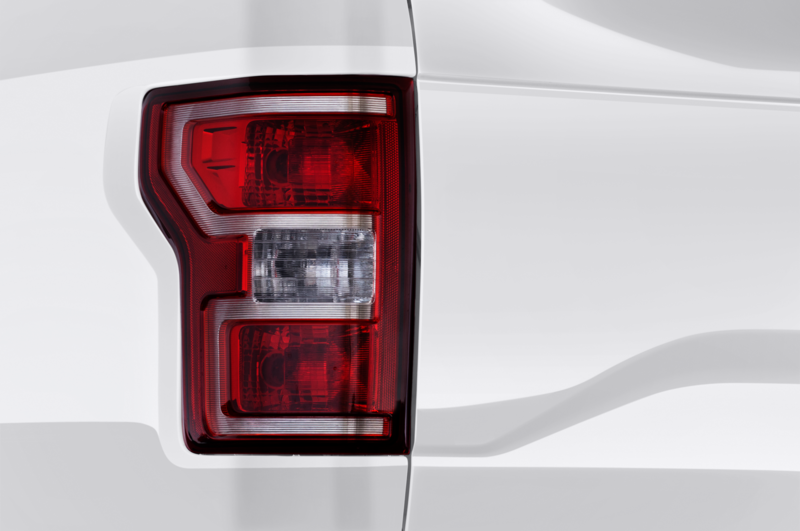 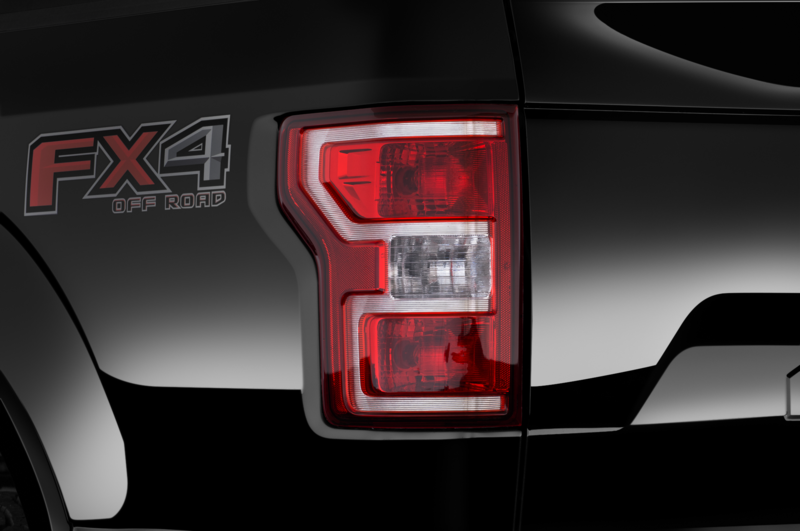 We think it could use a few more light bars to really make it shine, but hey, it’s your truck. 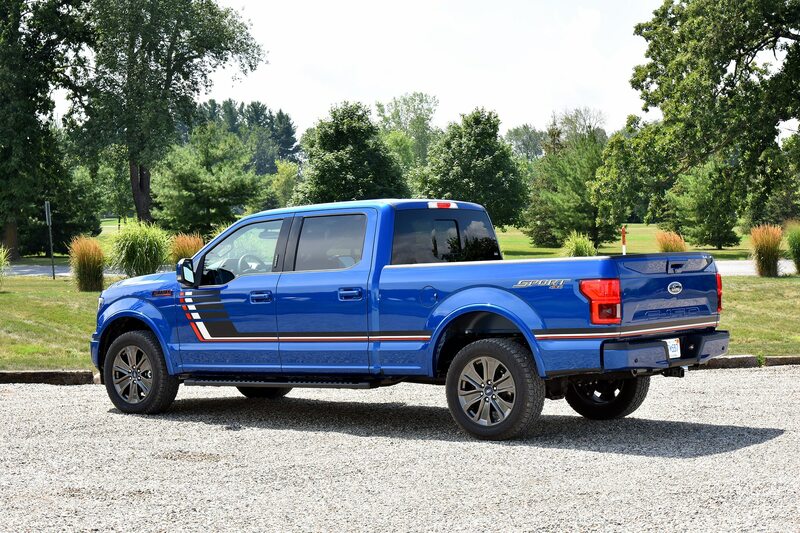 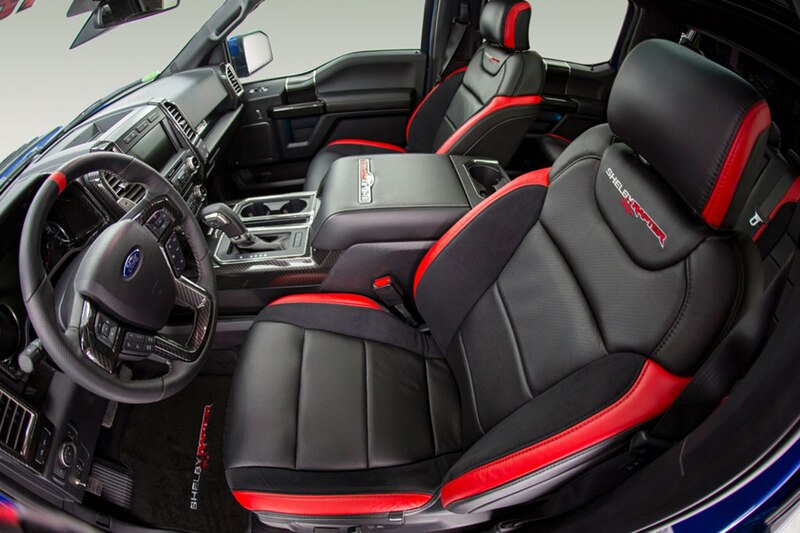 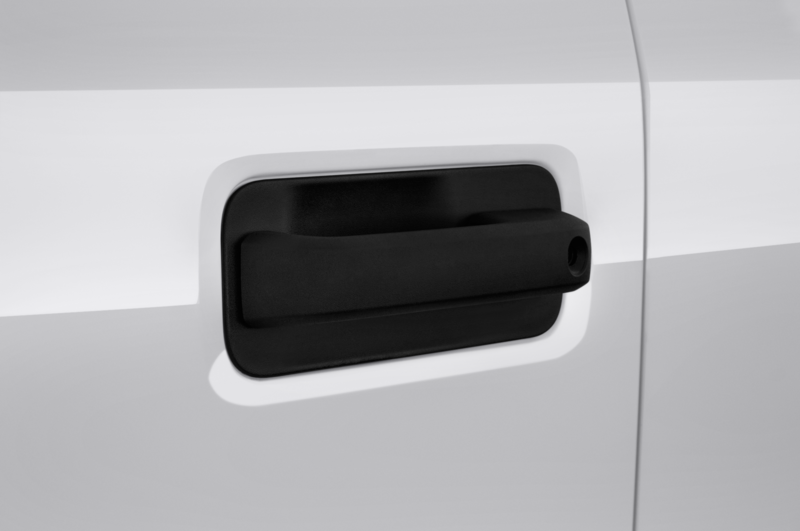 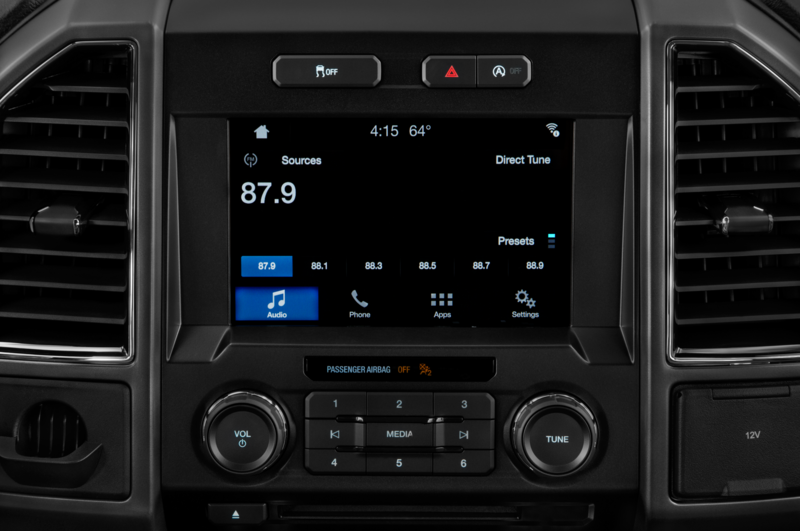 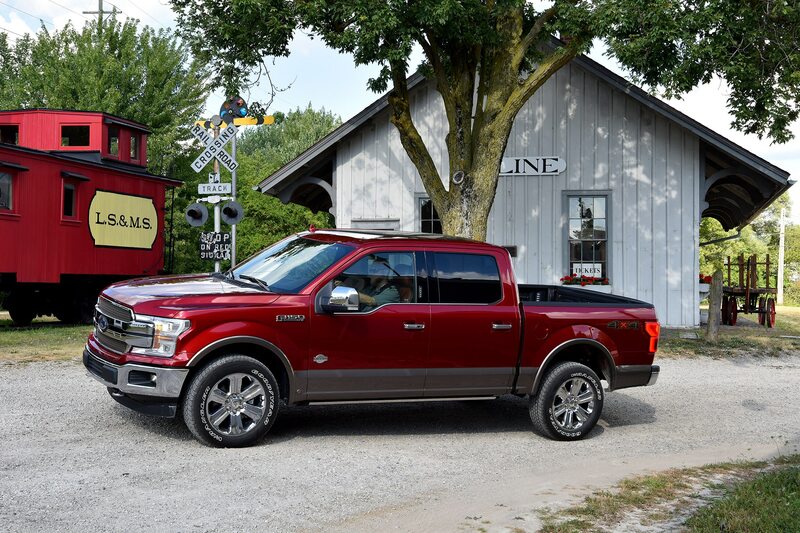 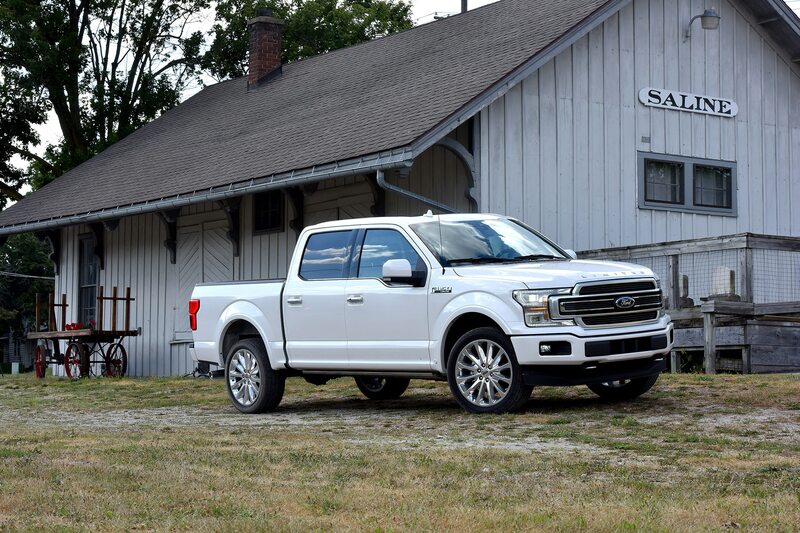 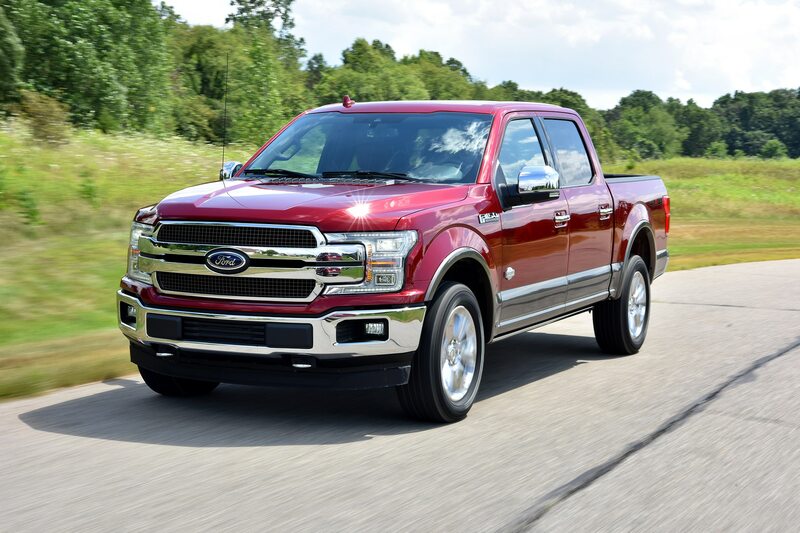 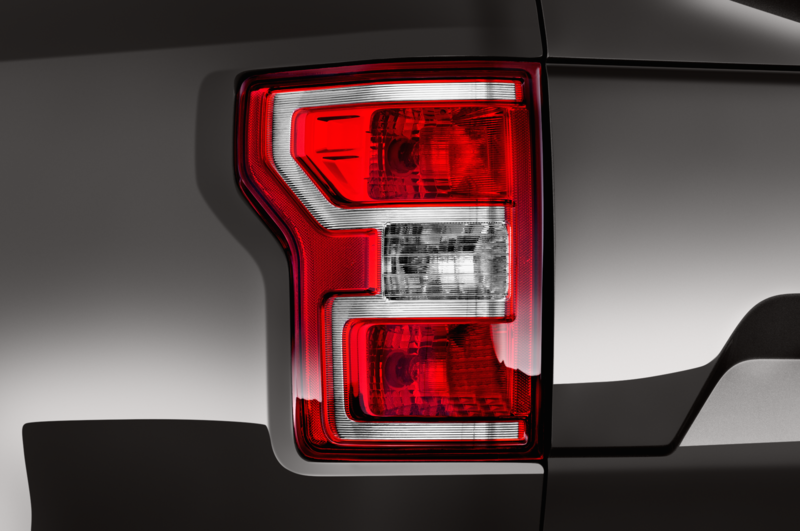 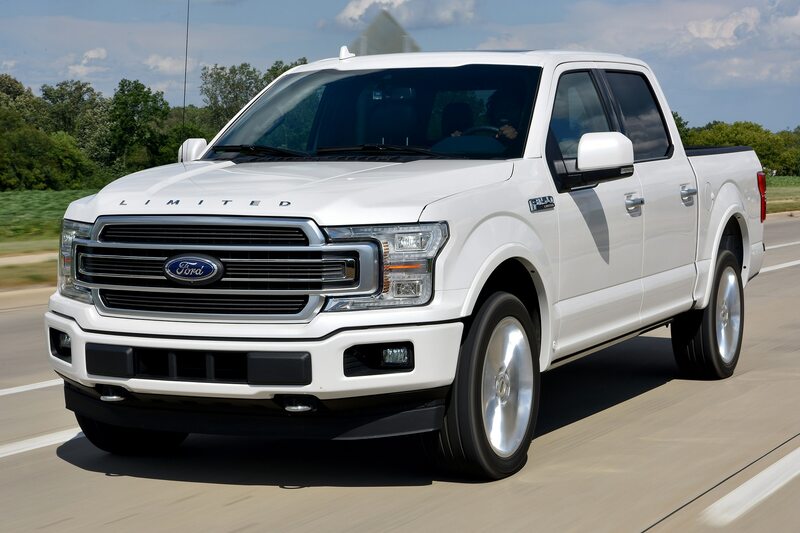 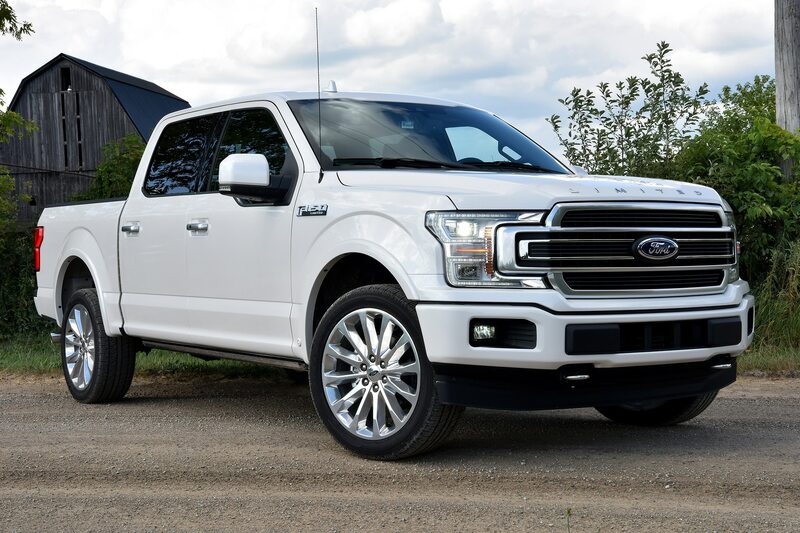 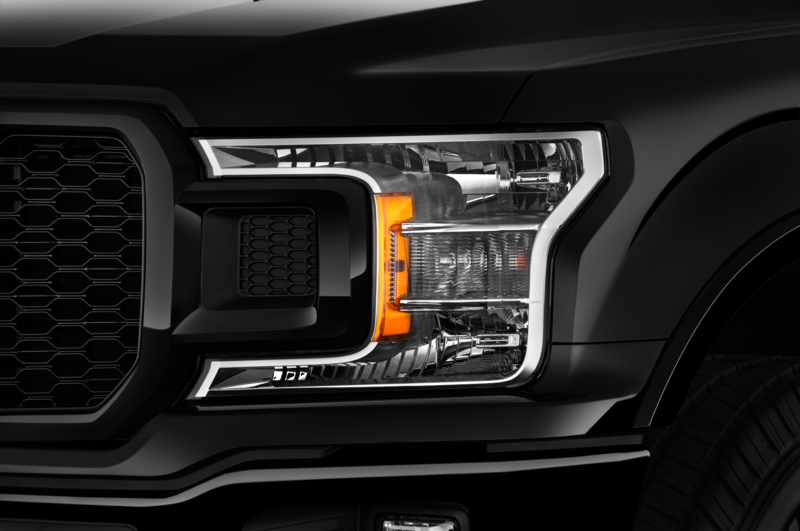 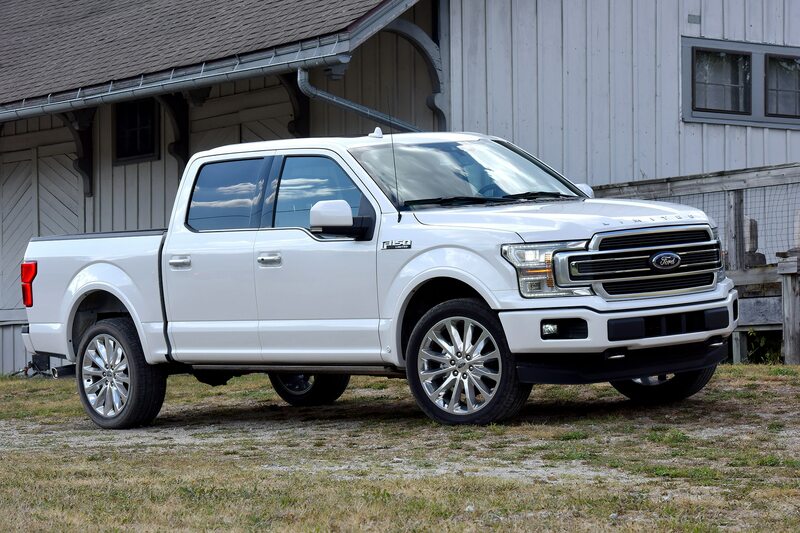 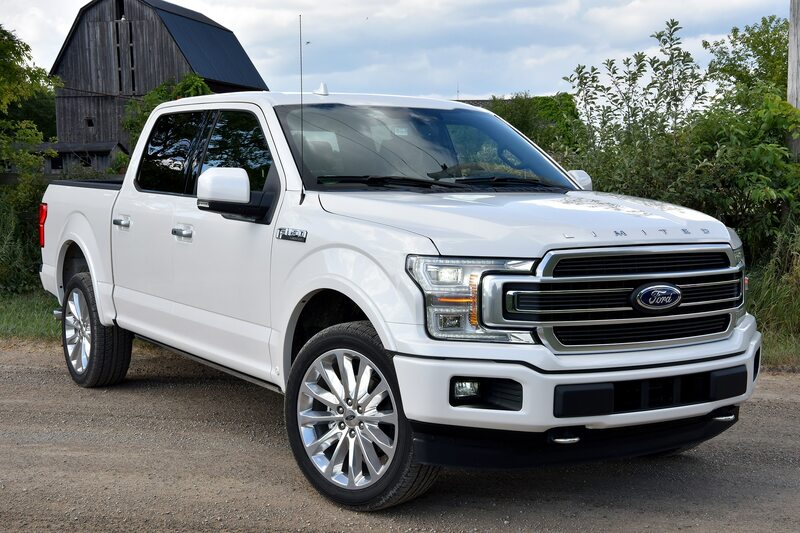 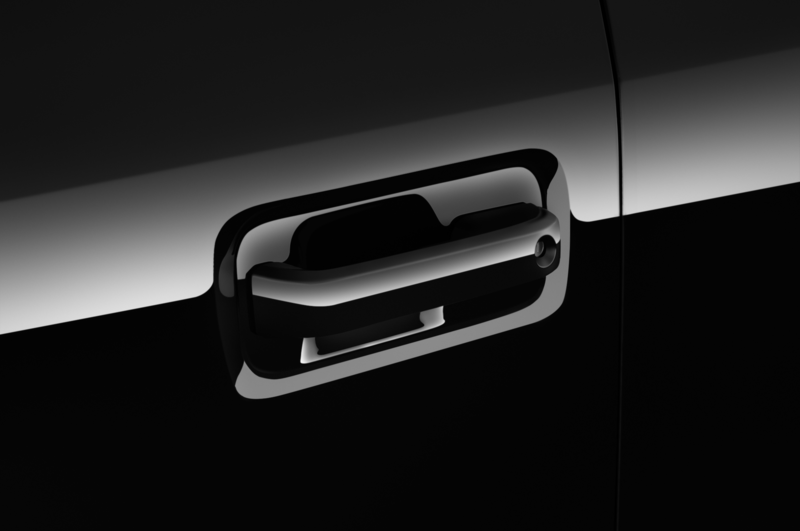 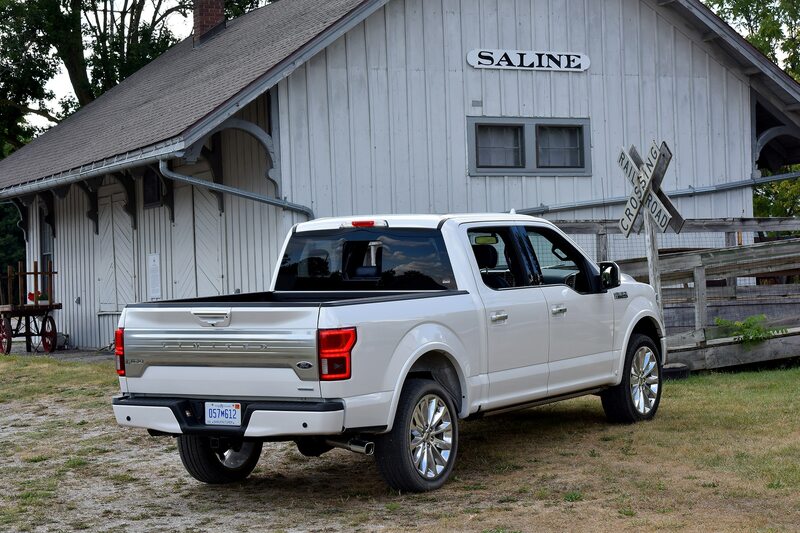 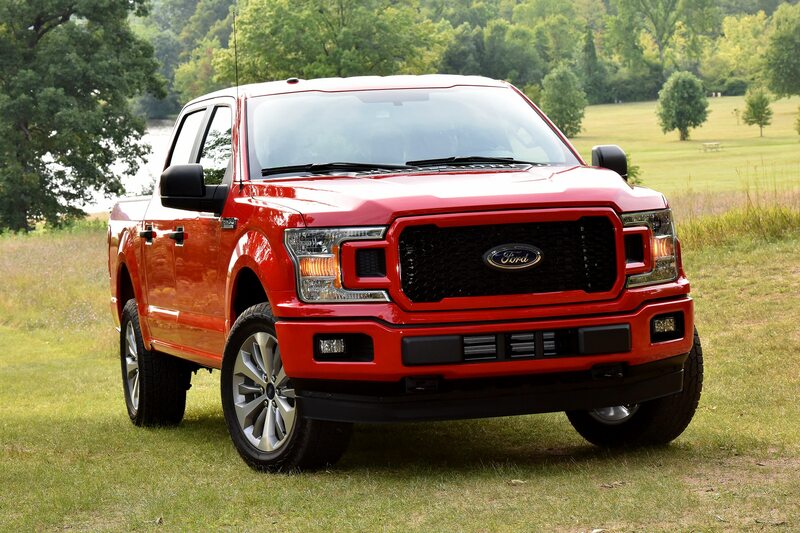 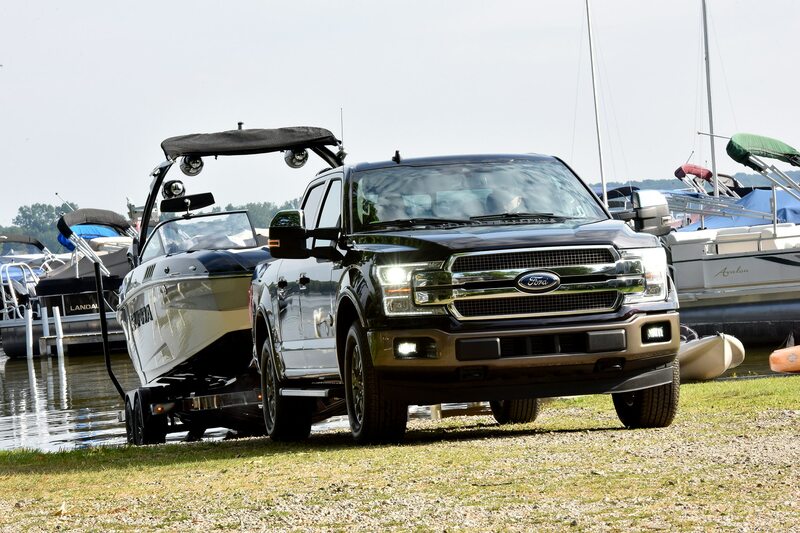 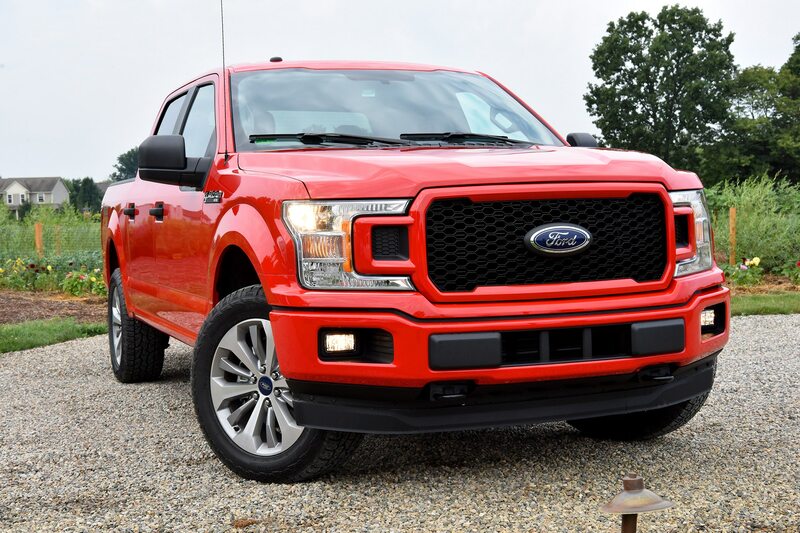 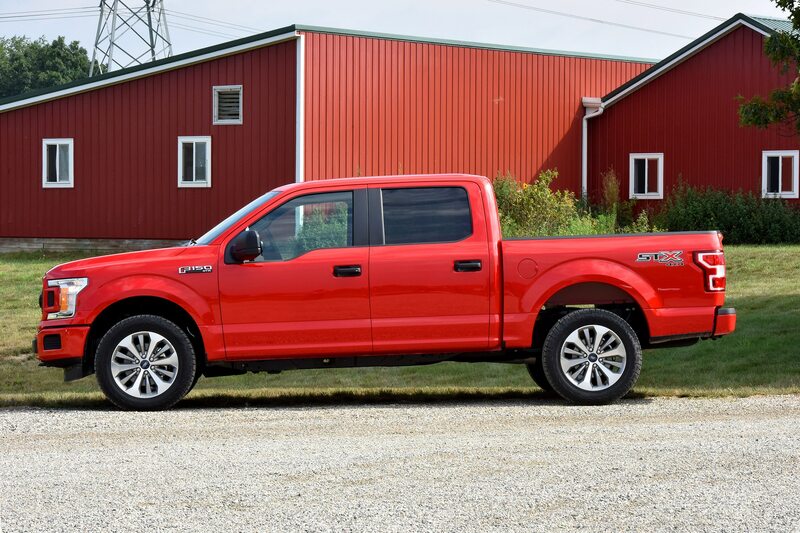 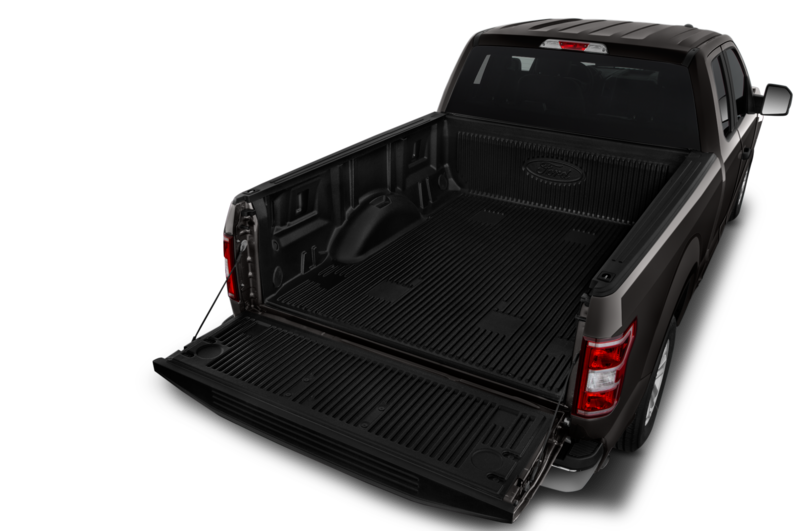 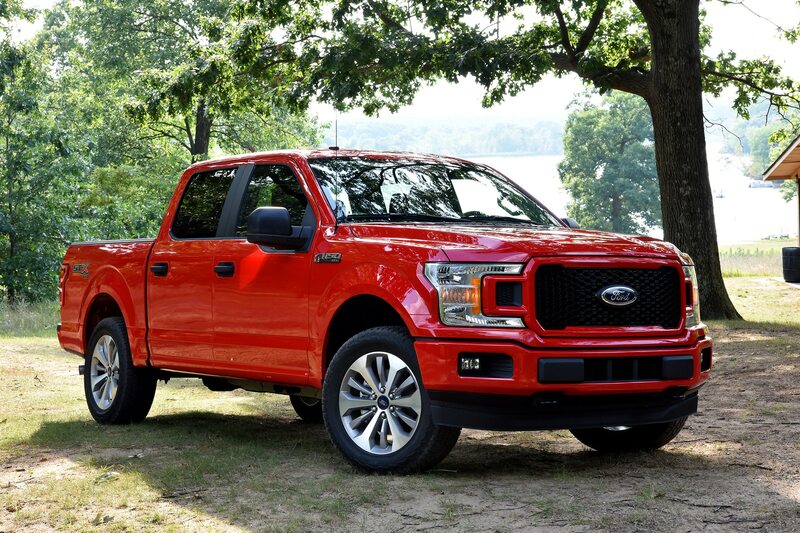 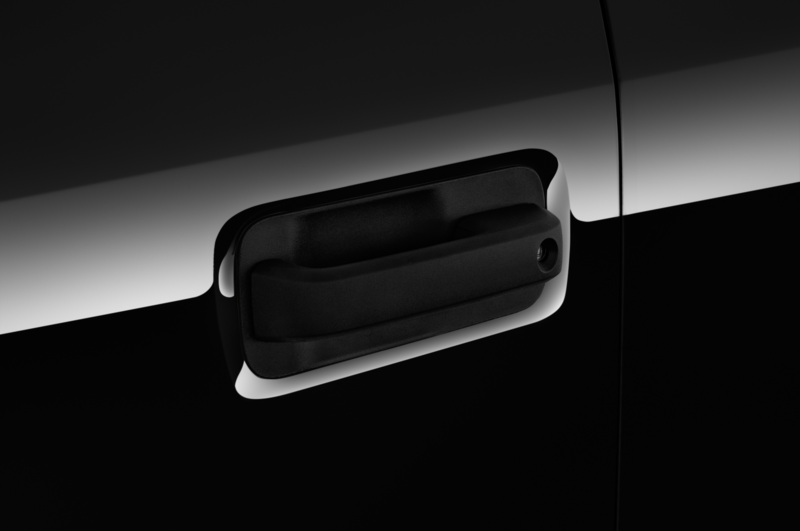 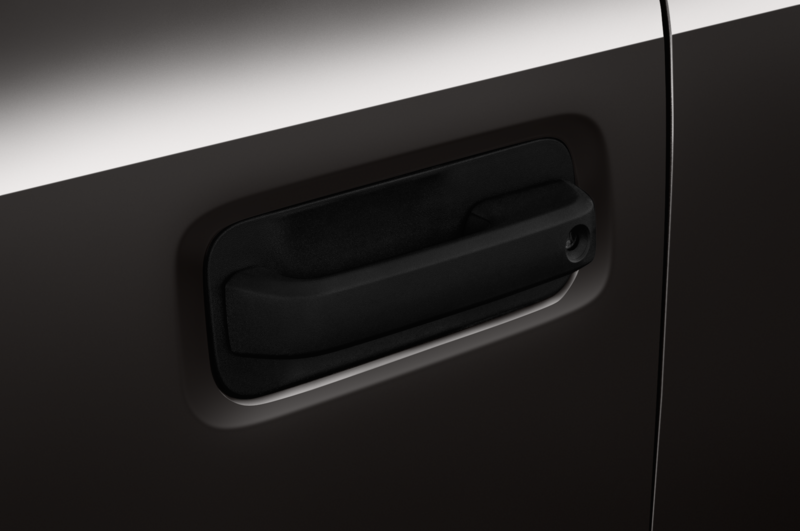 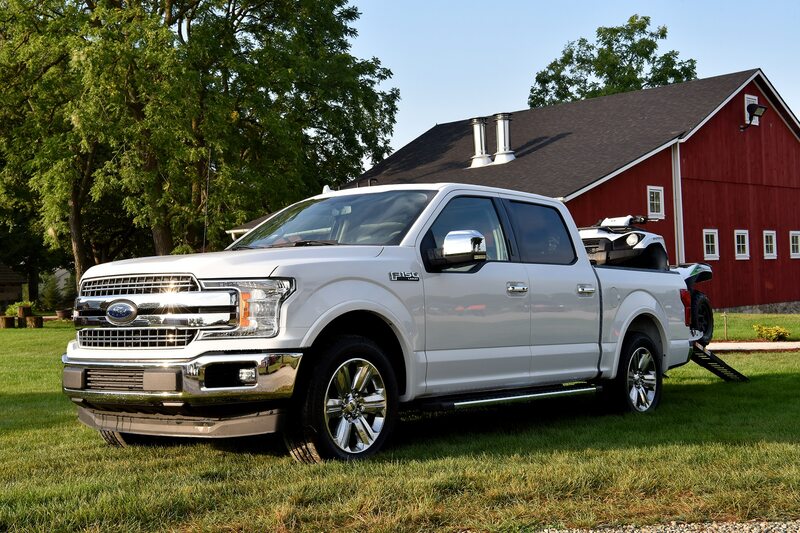 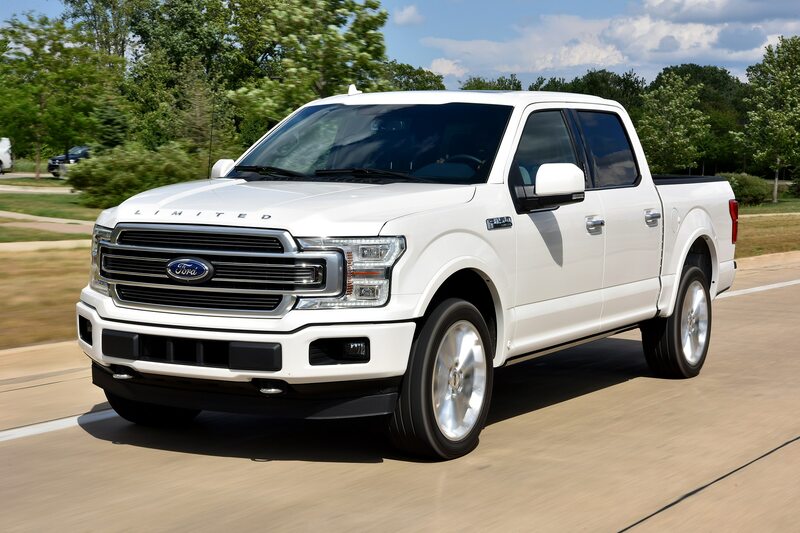 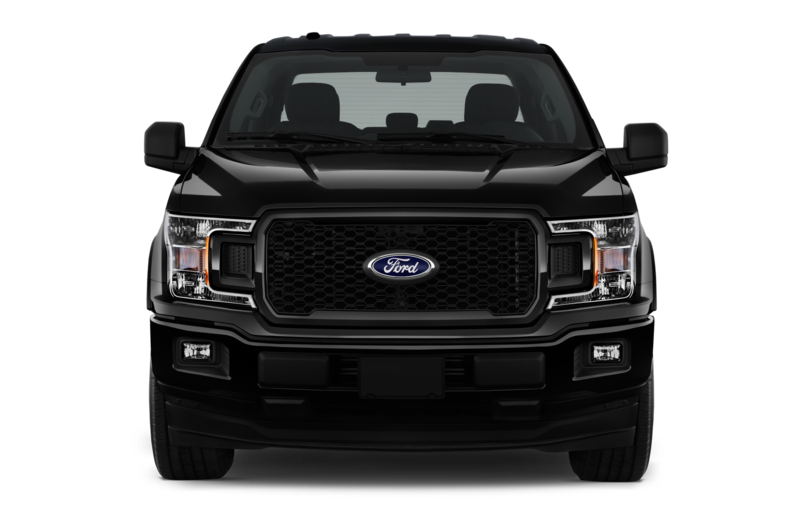 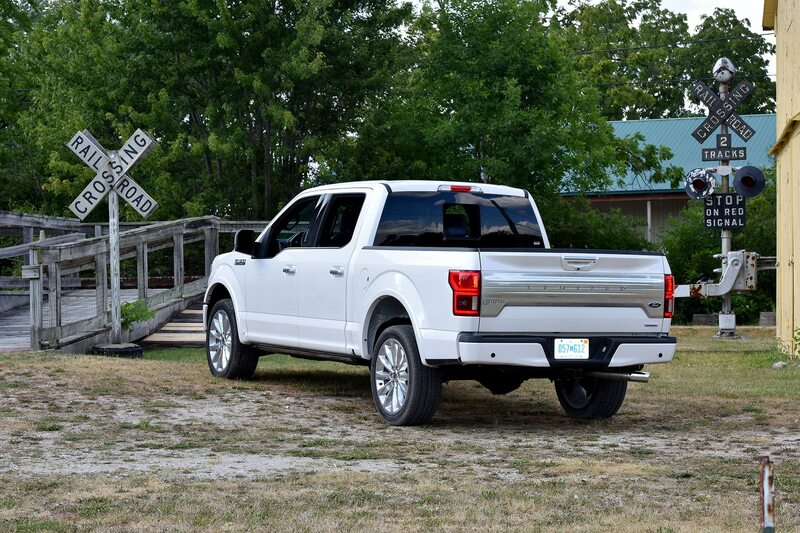 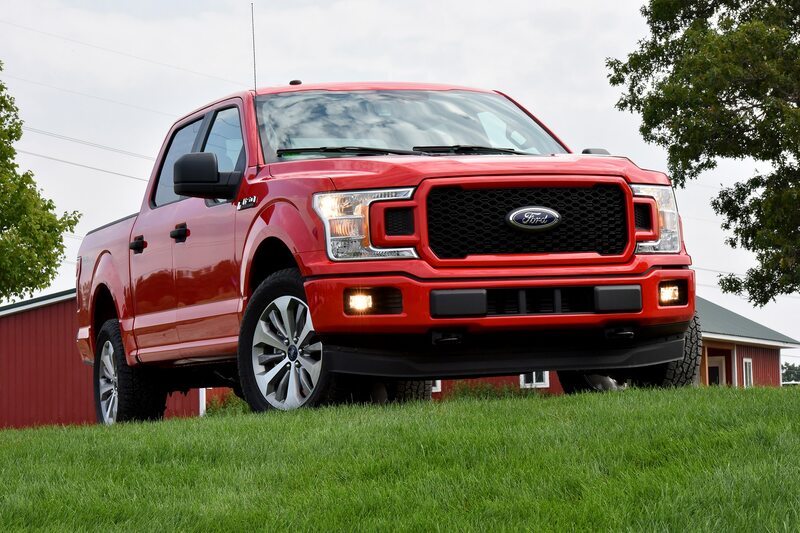 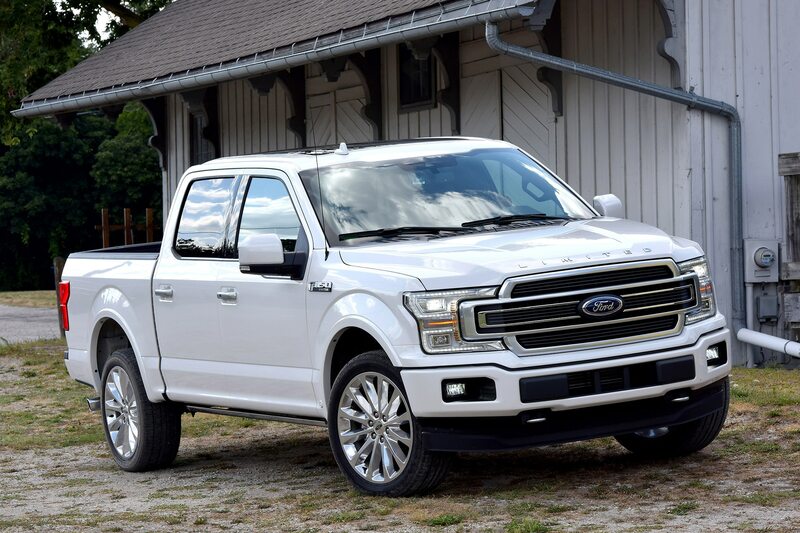 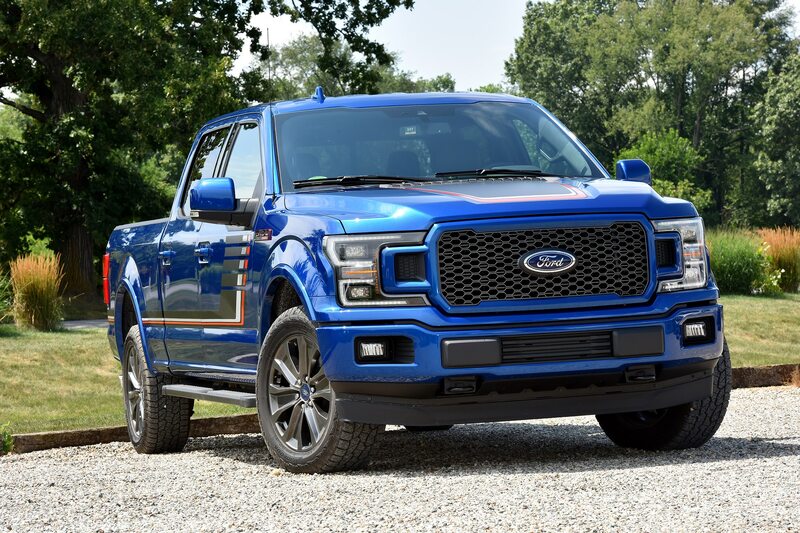 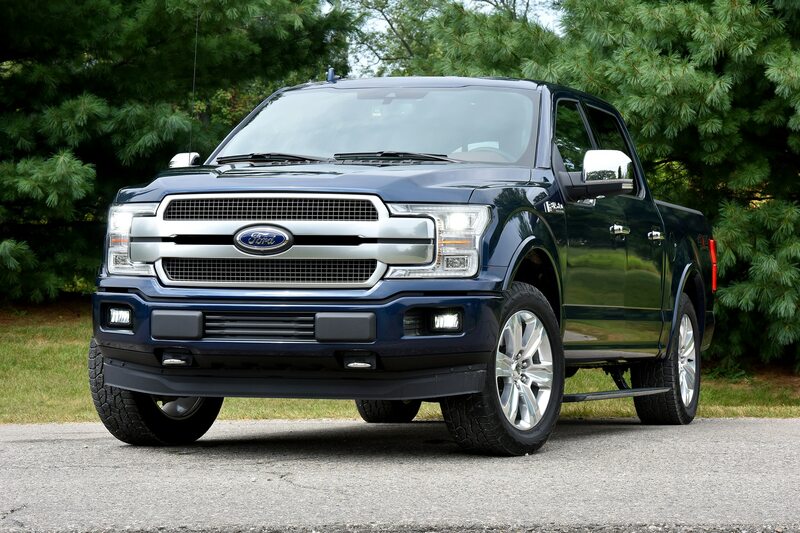 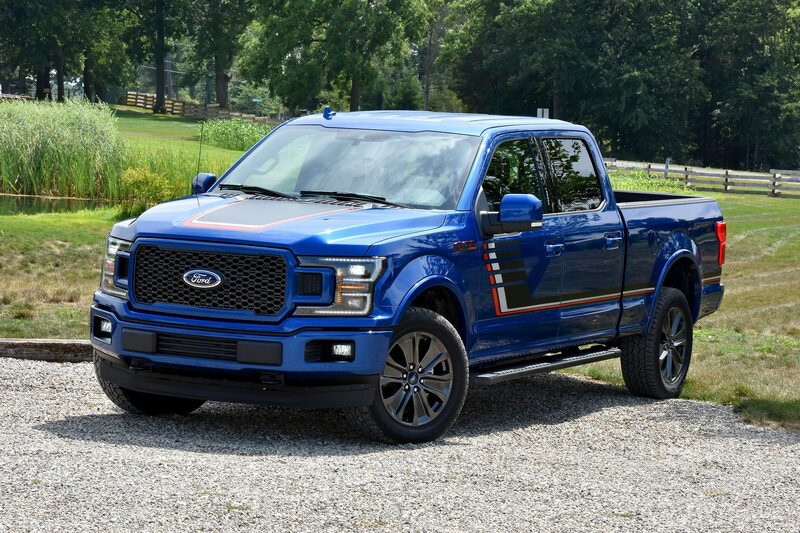 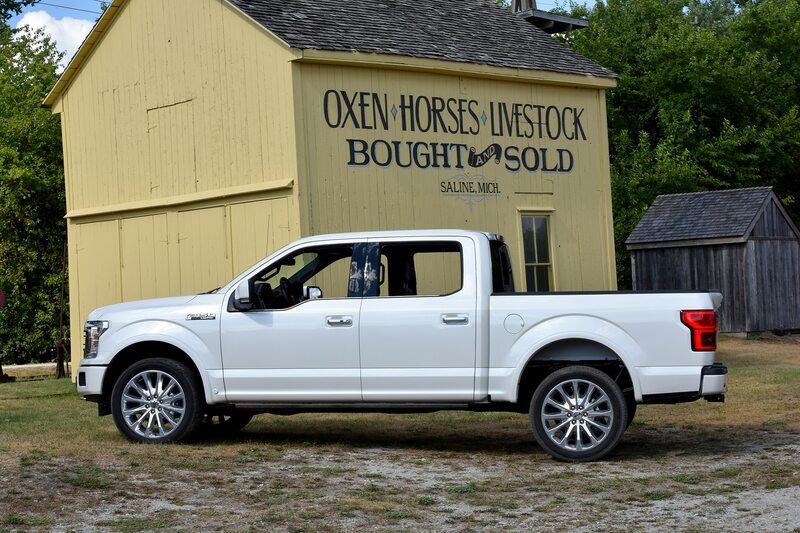 “Over the past year, we worked with key partners, including Ford Motor Company, to develop a Shelby version of the truck,” said Vince LaViolette, Shelby VP, in a release. 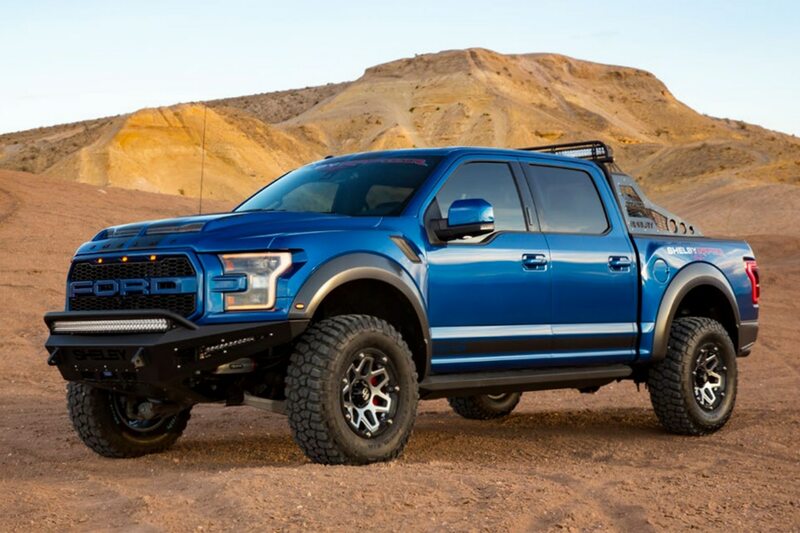 The 2018 Shelby Raptor is now in production and available for order now. 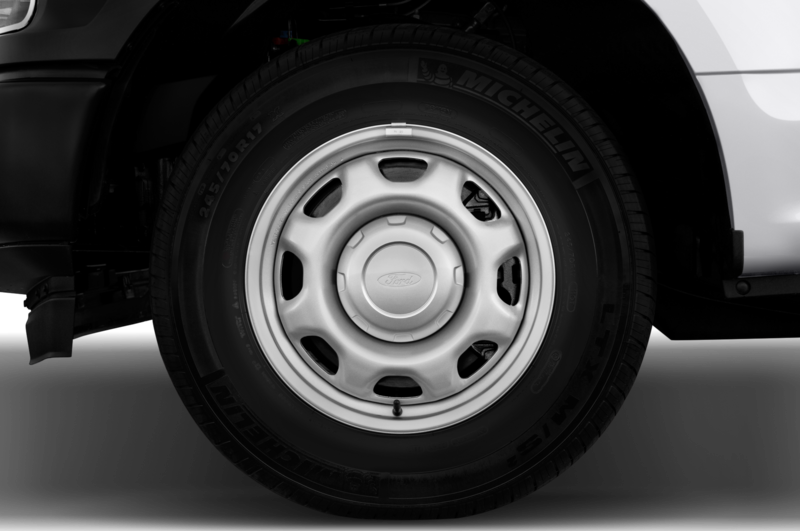 An encounter with an old-school car guy reinforces why driving is special.